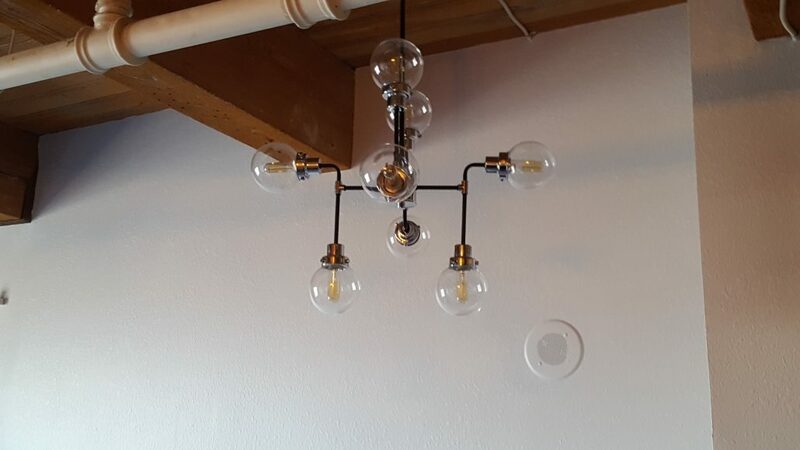 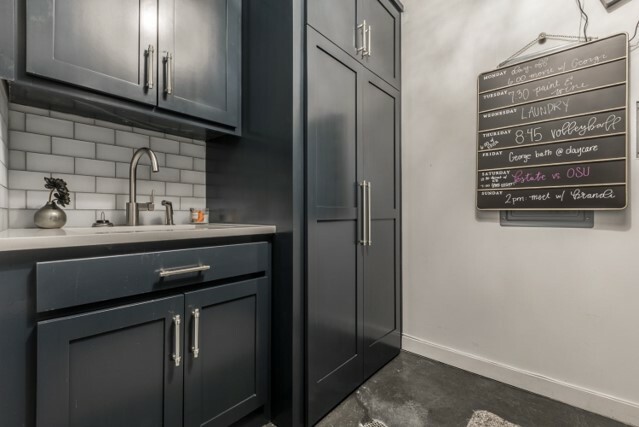 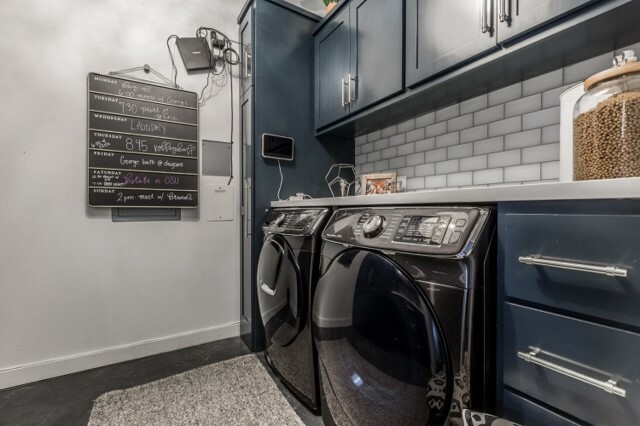 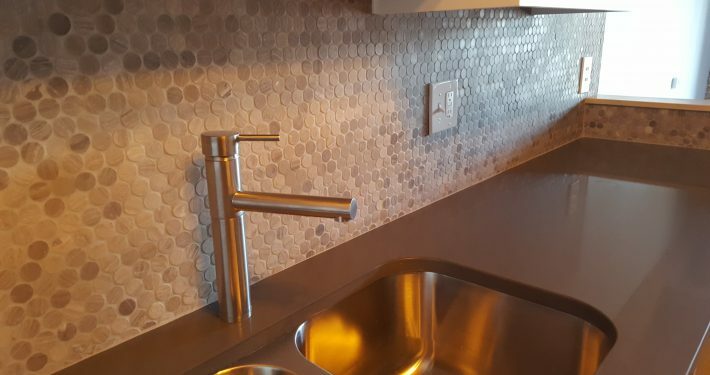 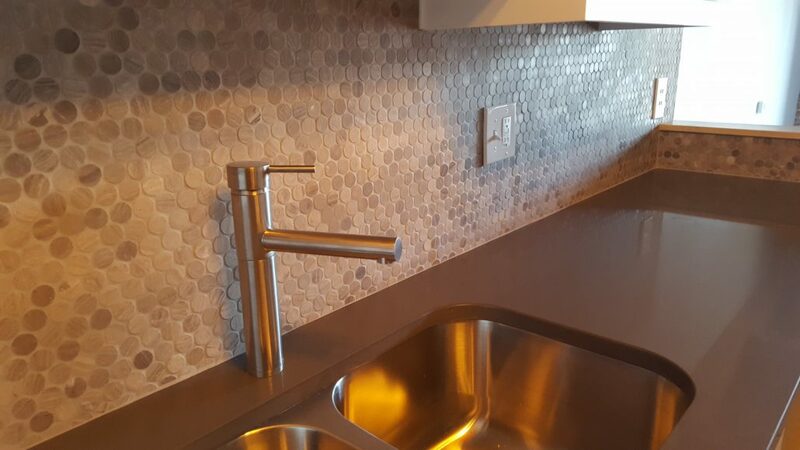 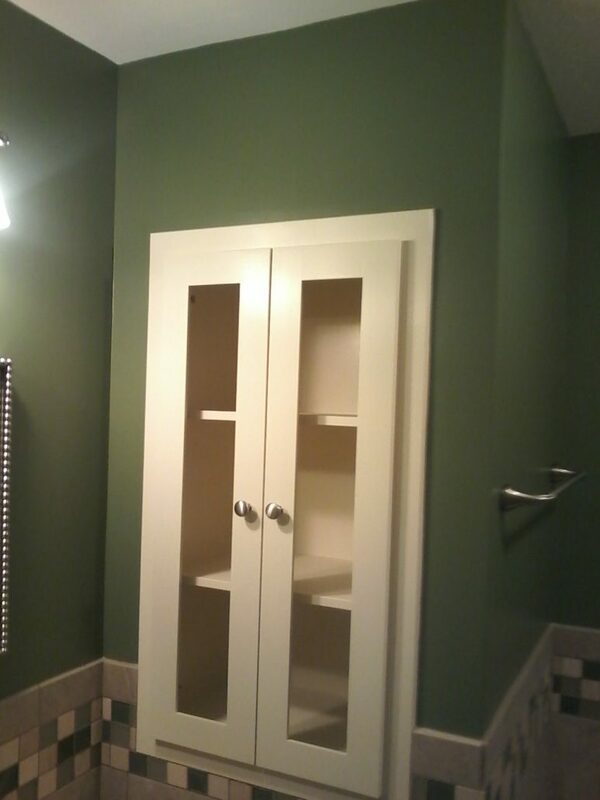 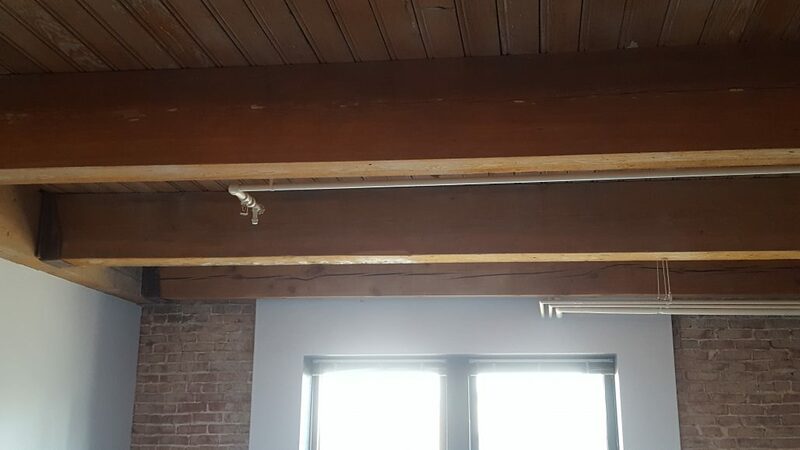 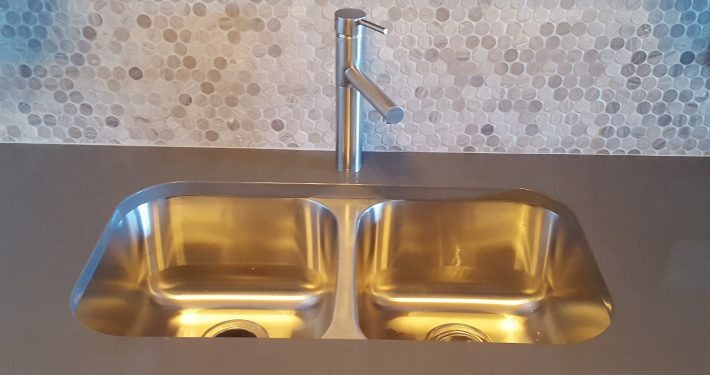 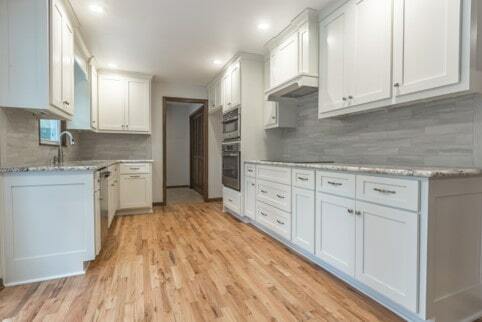 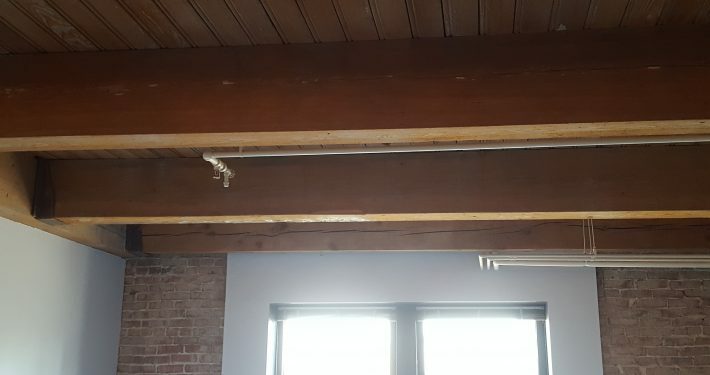 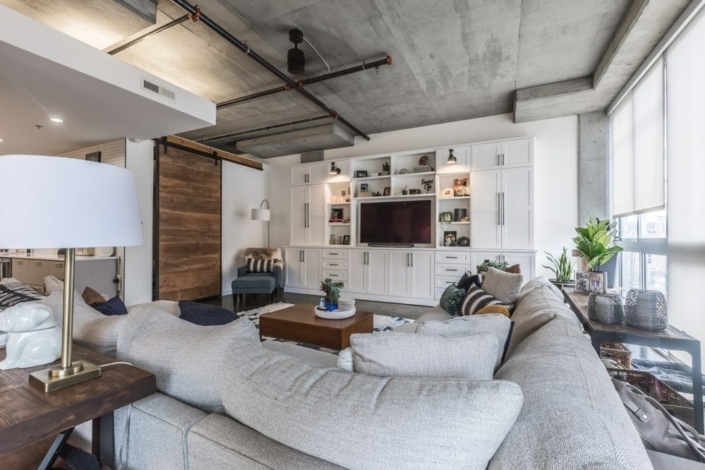 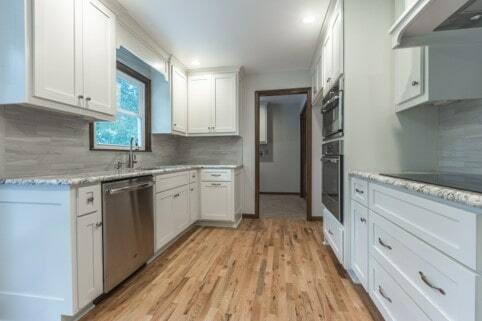 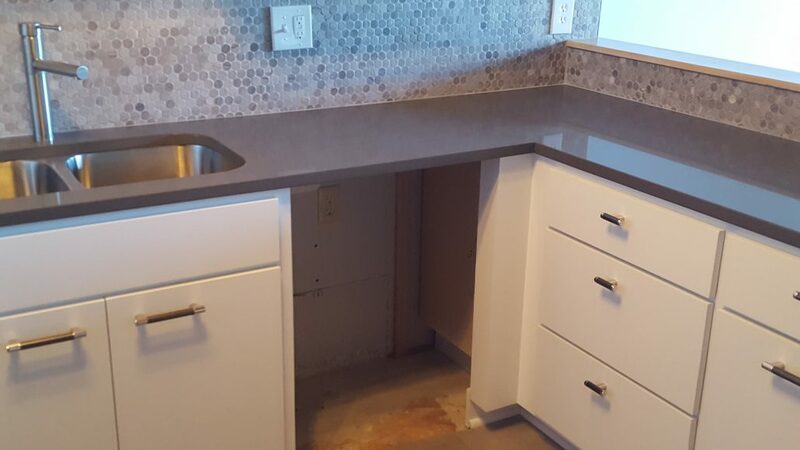 This Kansas City condo owner initially wanted to remodel a laundry room. 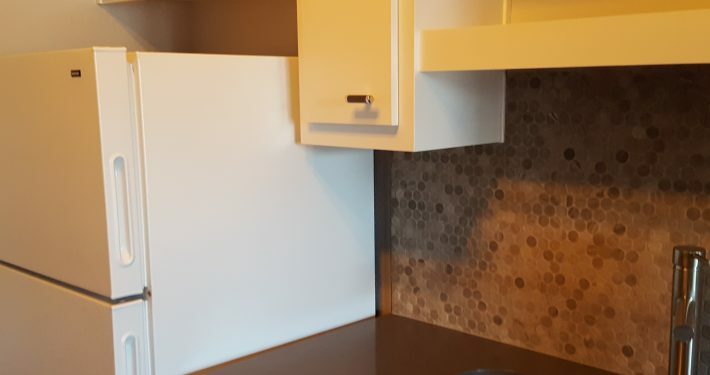 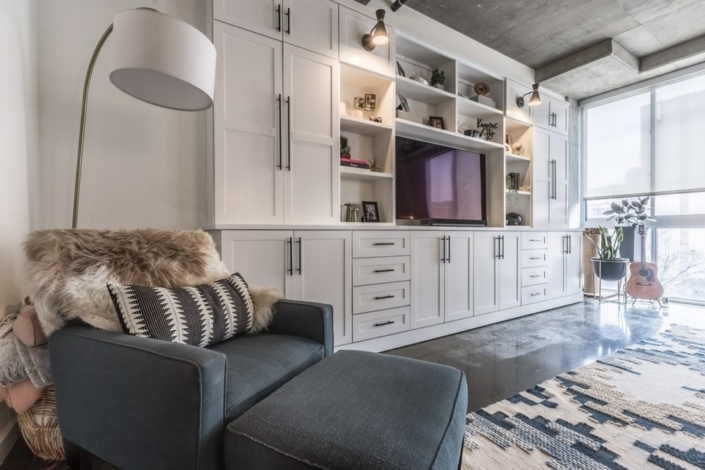 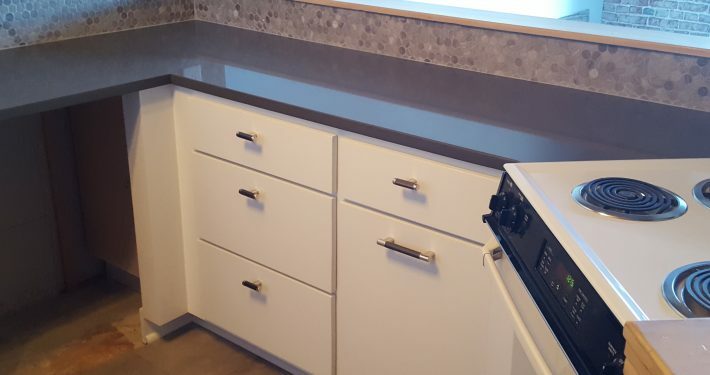 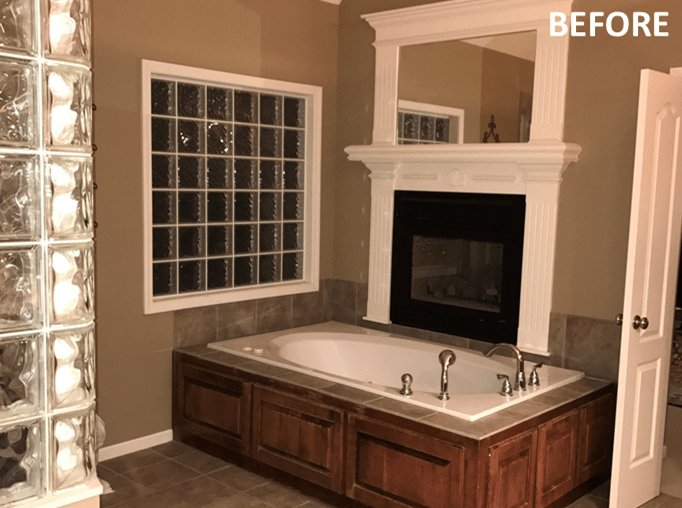 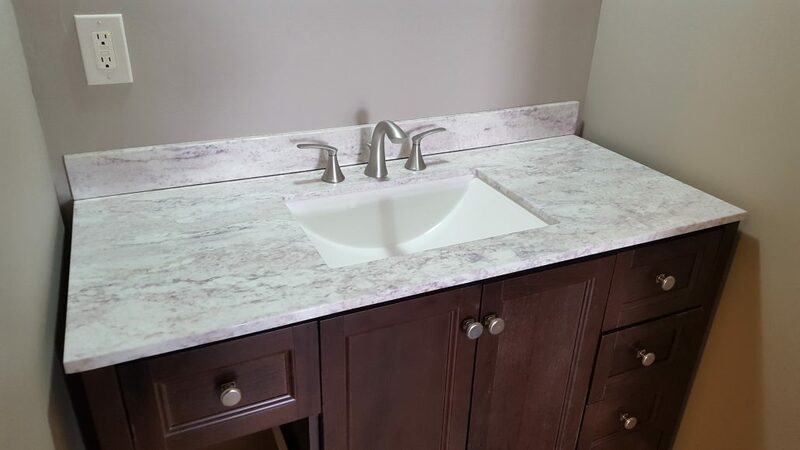 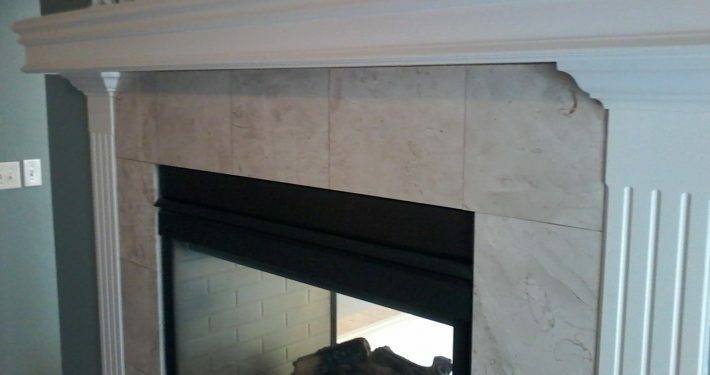 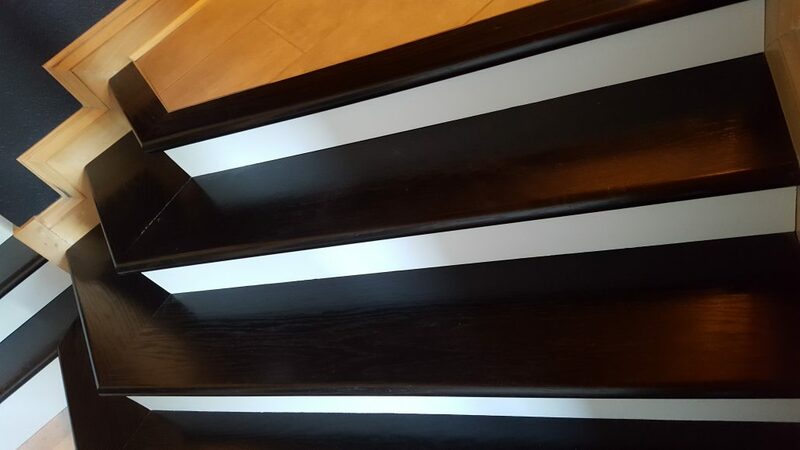 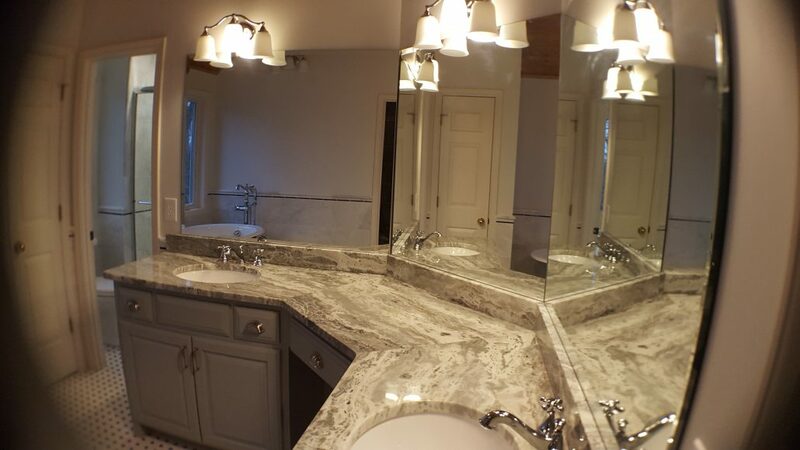 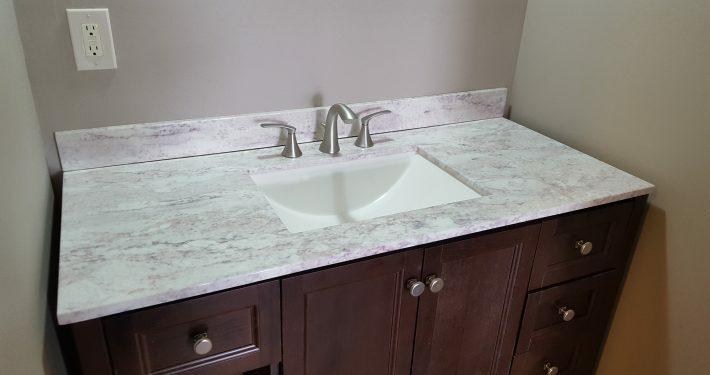 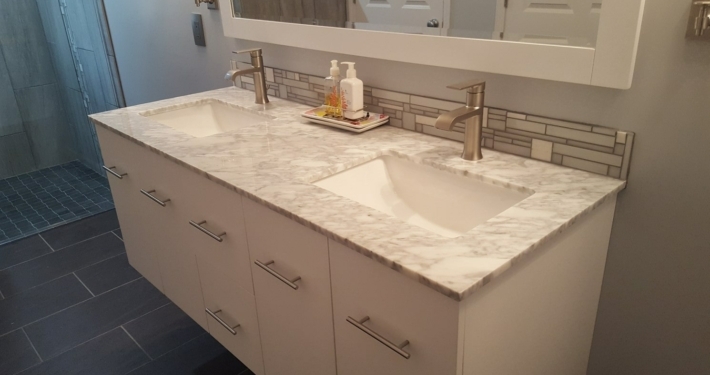 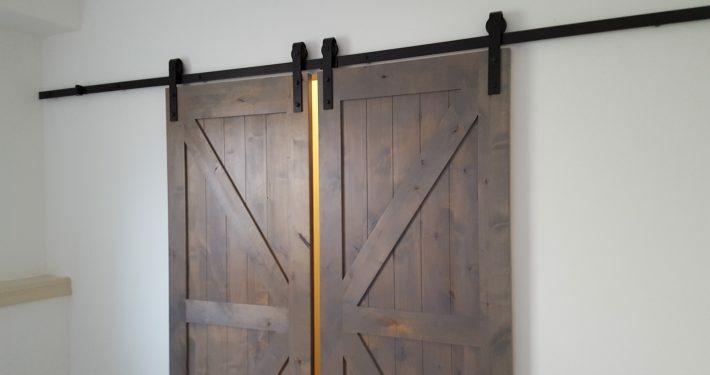 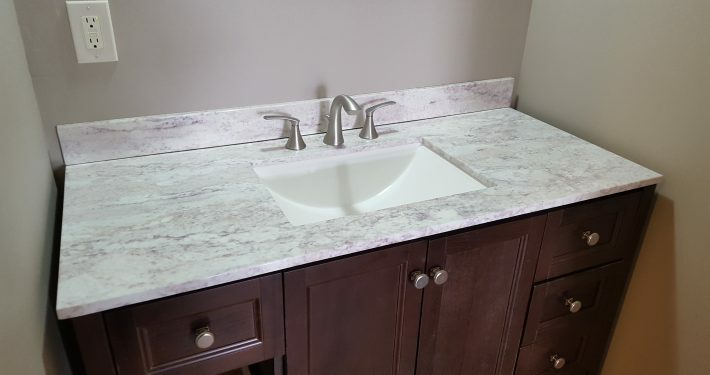 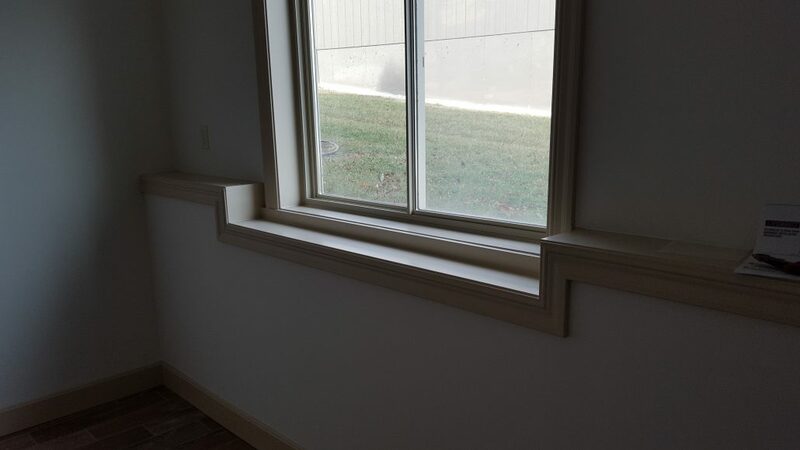 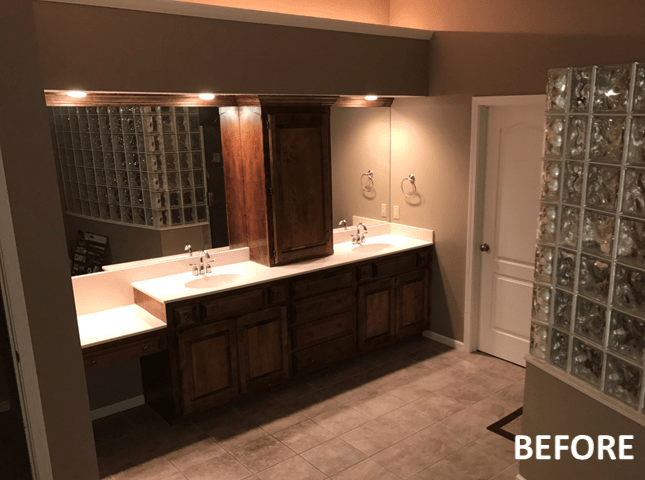 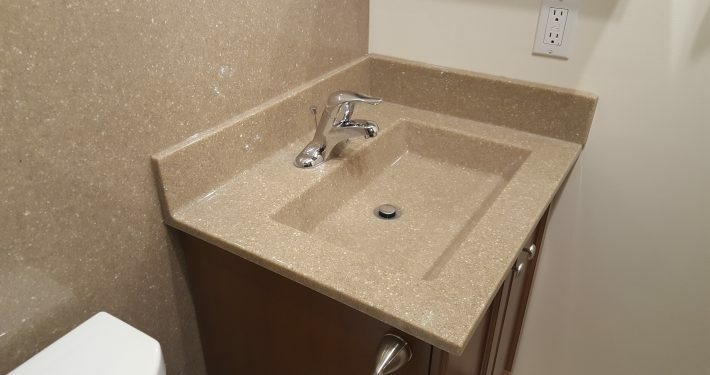 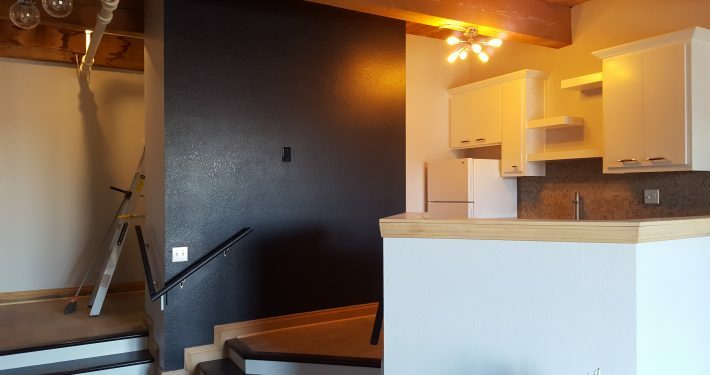 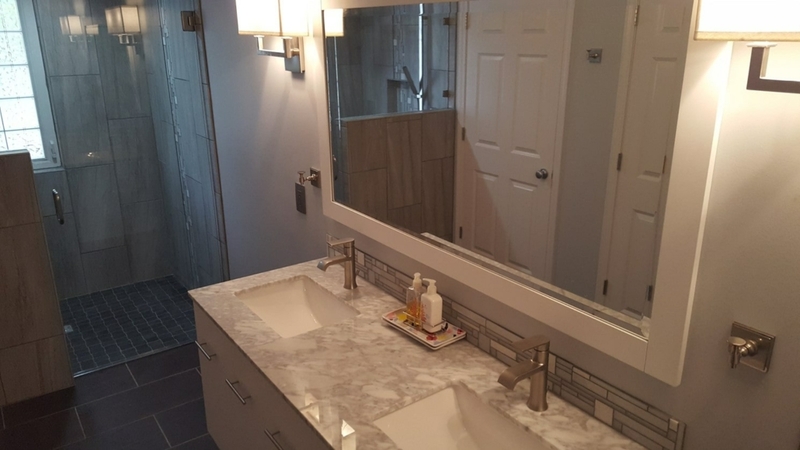 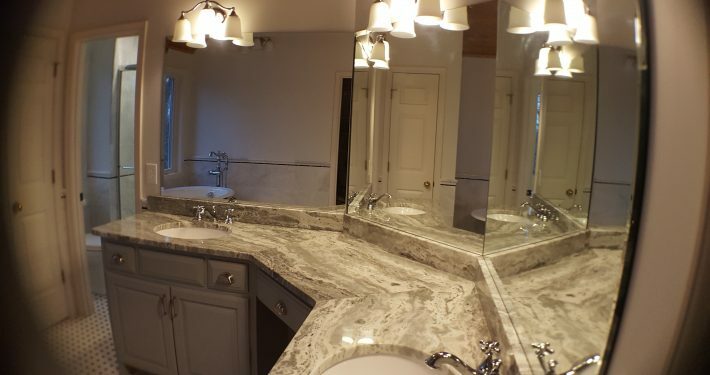 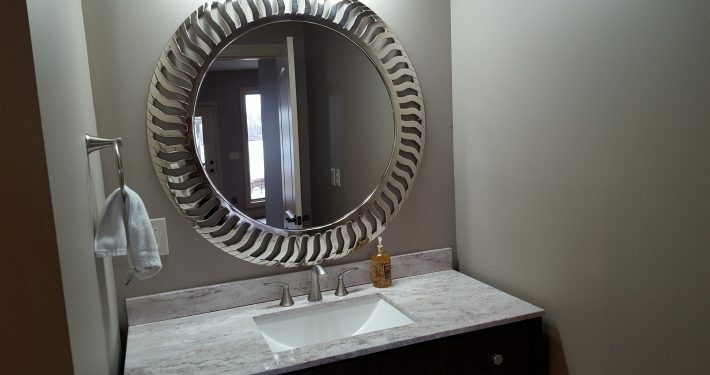 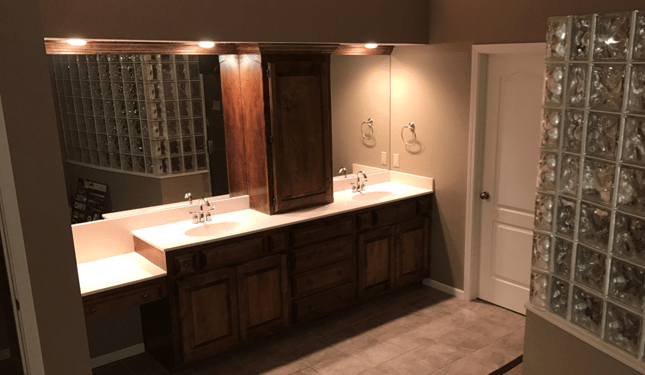 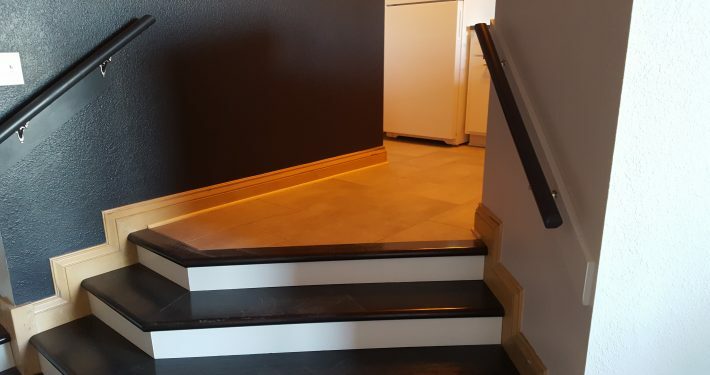 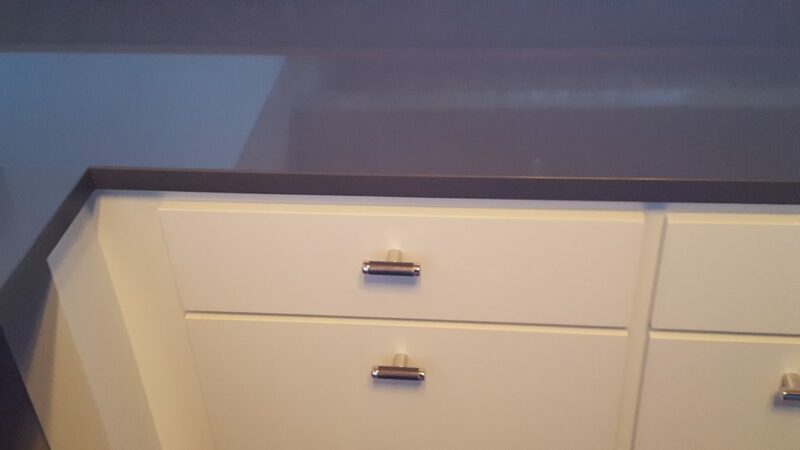 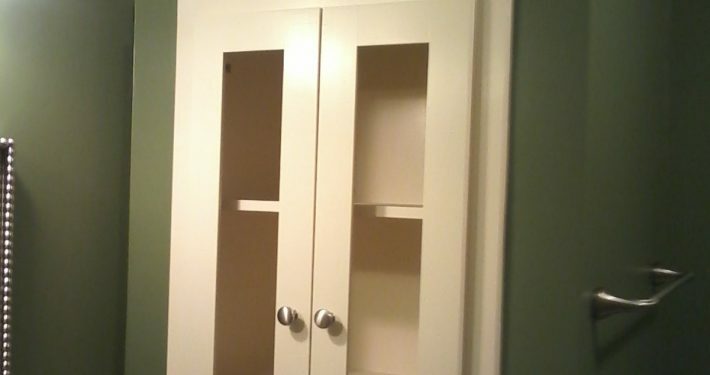 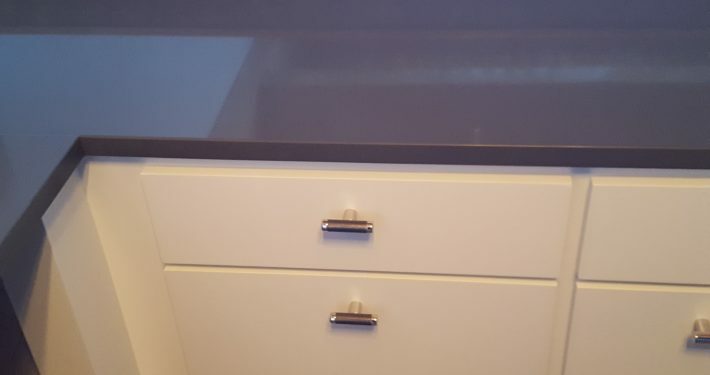 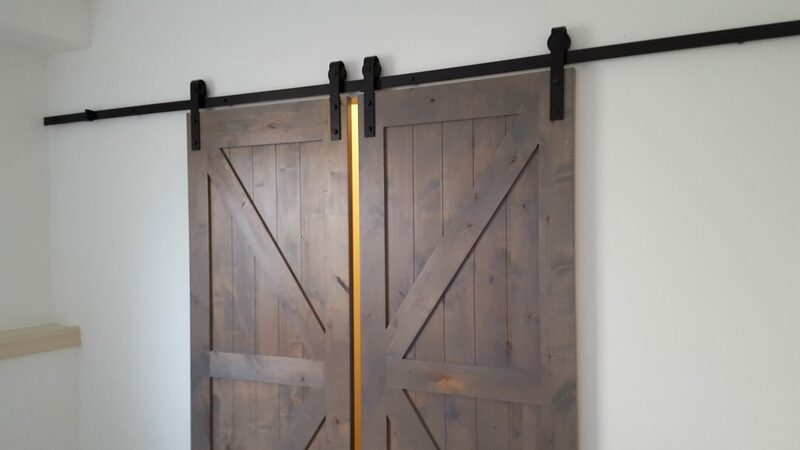 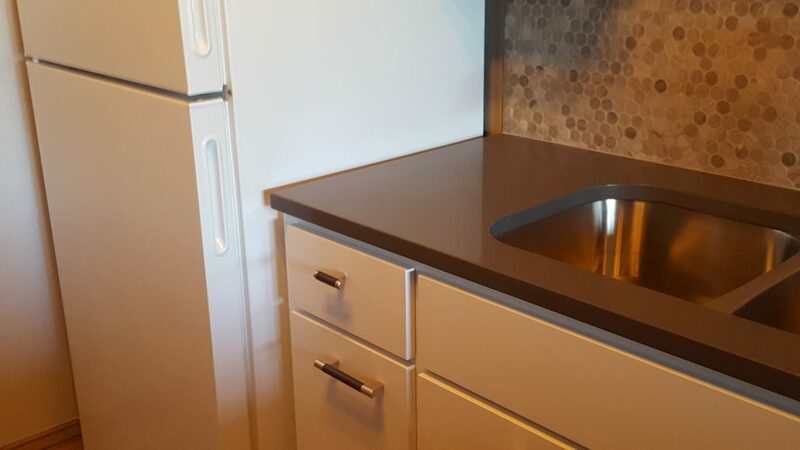 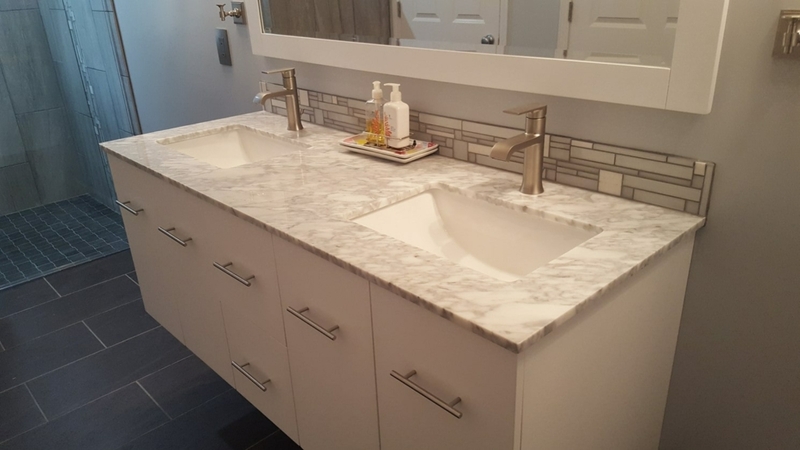 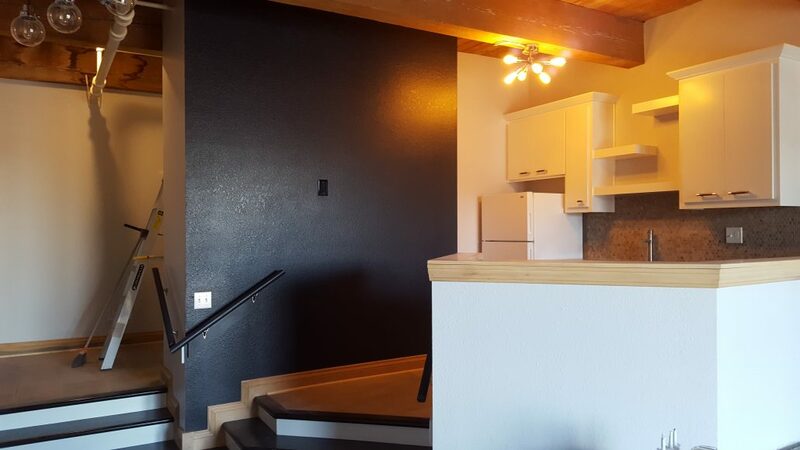 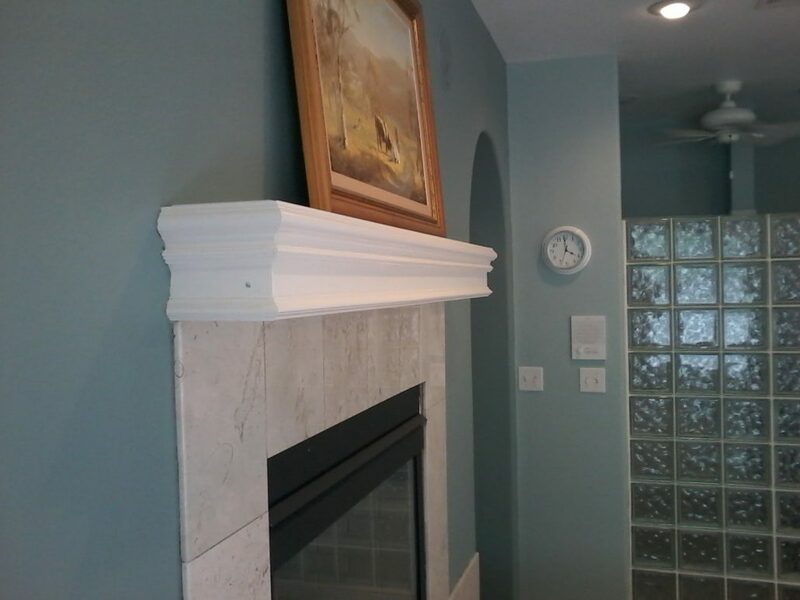 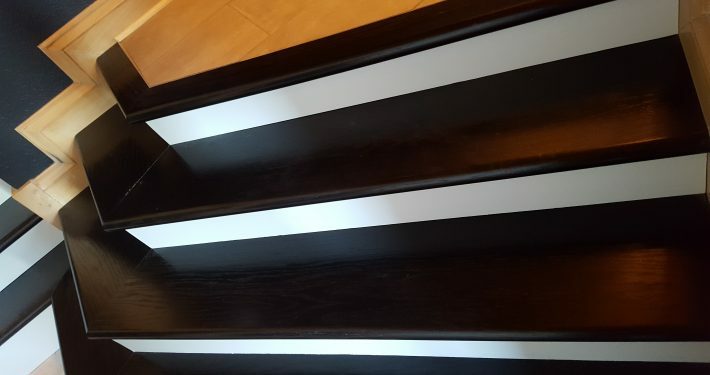 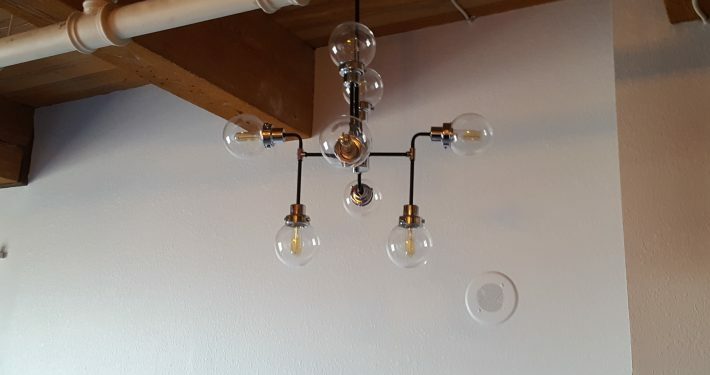 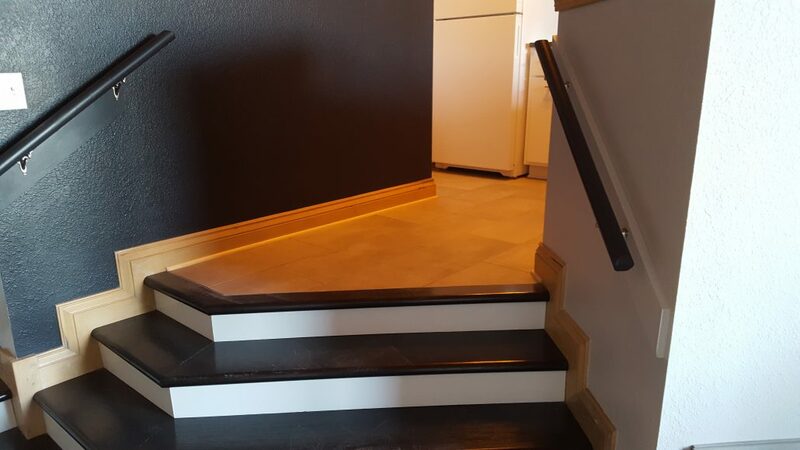 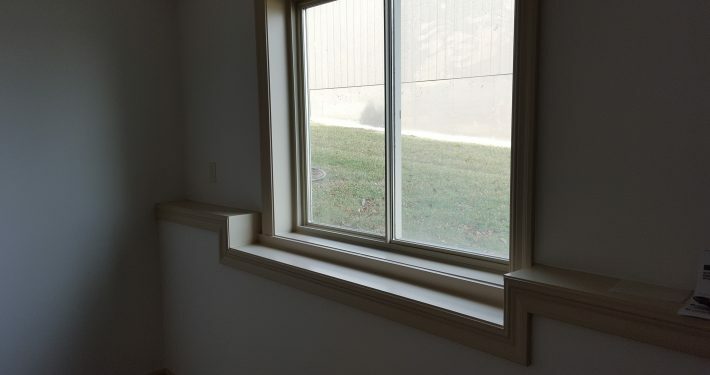 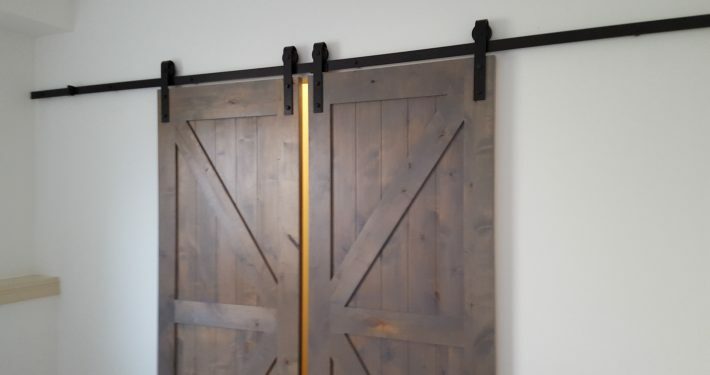 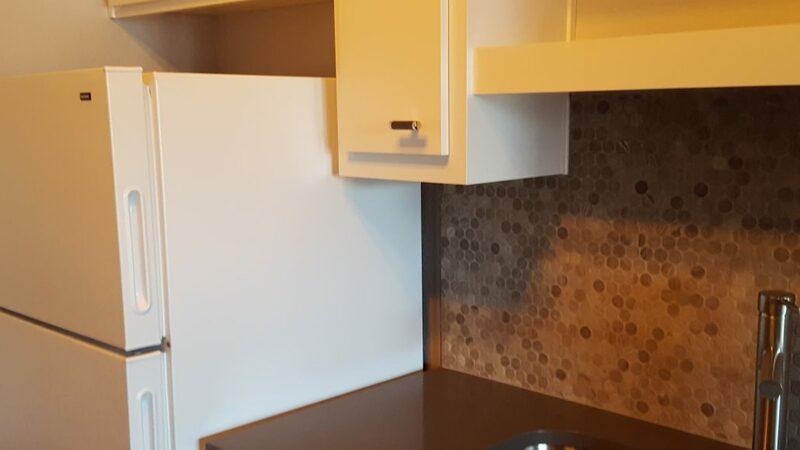 The project grew into several other updates including a brand new entertainment center, shelving, kitchen tile, countertop and laundry room cabinets. 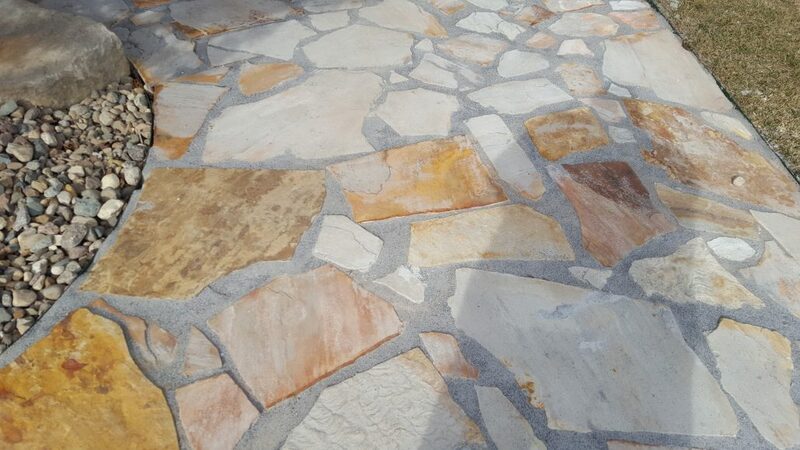 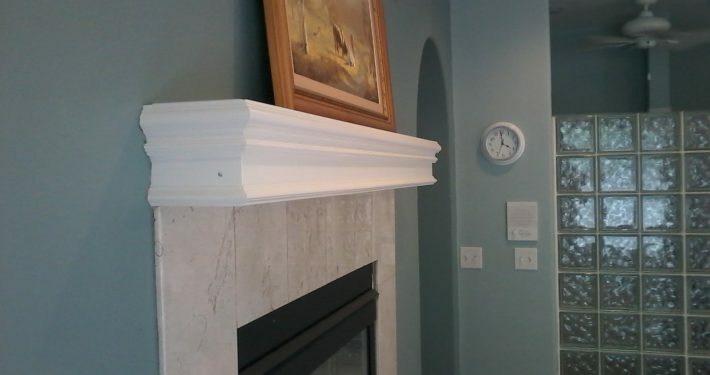 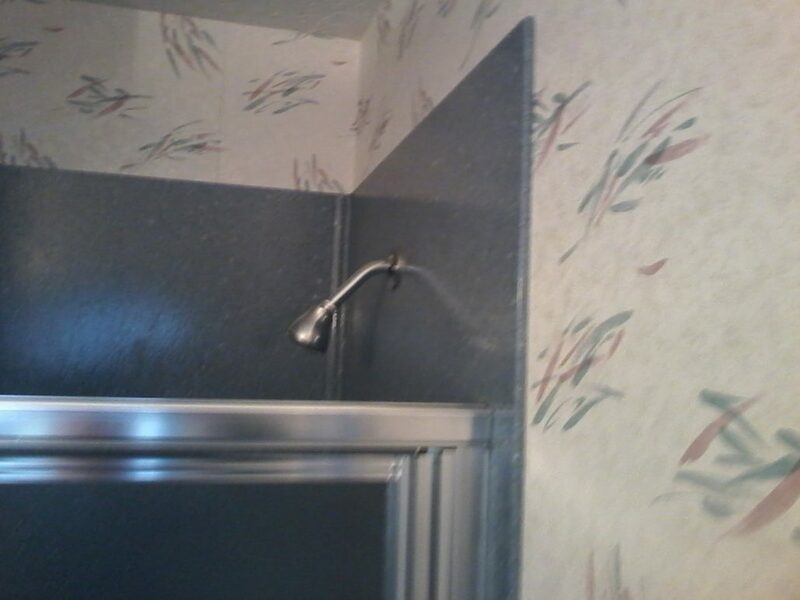 The home owners of this home wanted to bring it up to date. 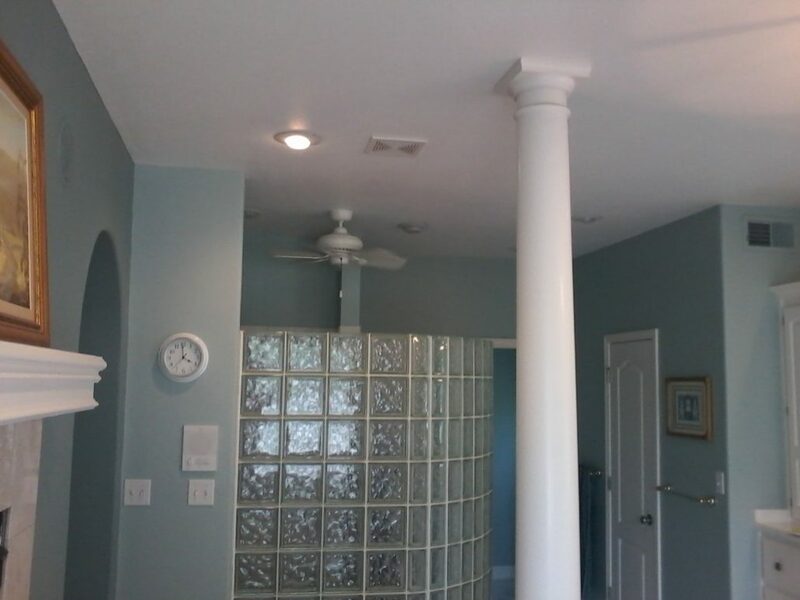 They wanted a more open layout for the kitchen and family room area. 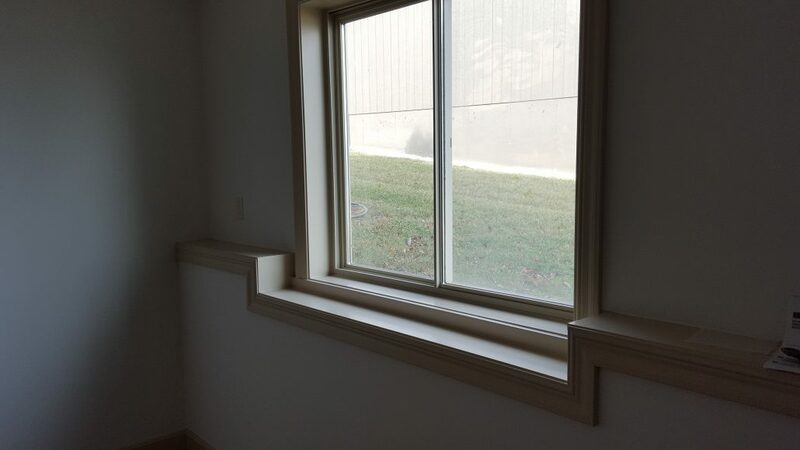 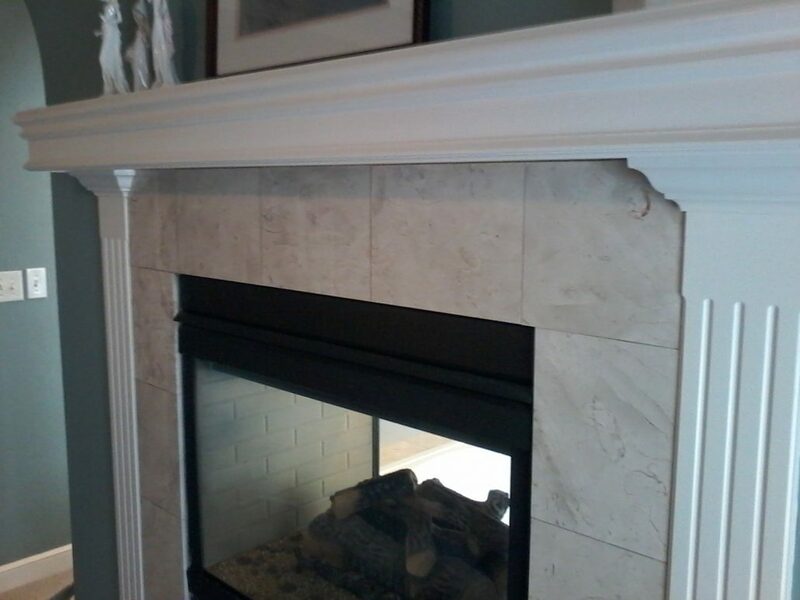 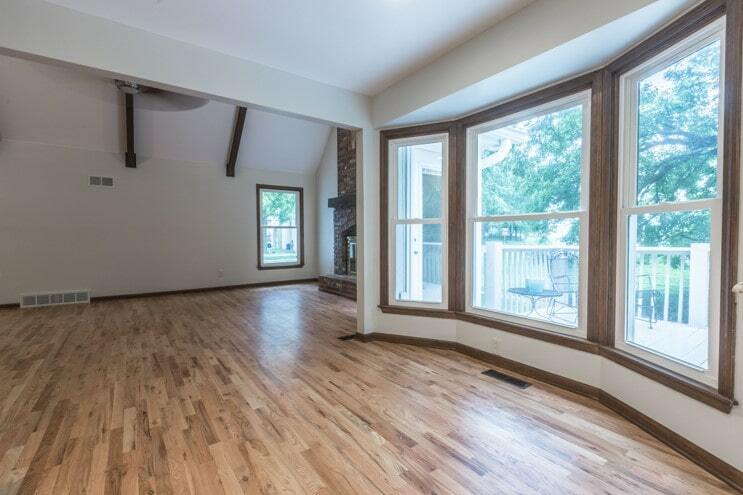 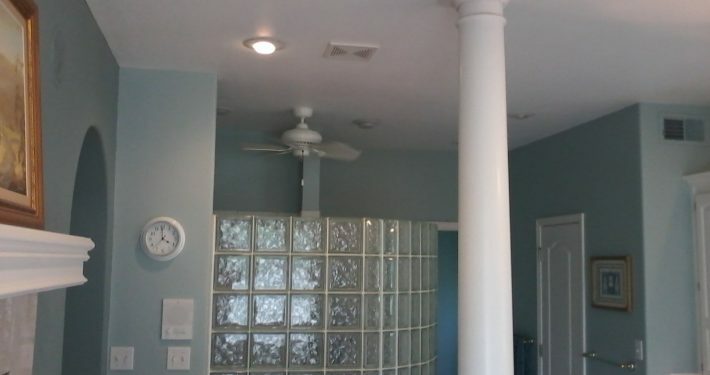 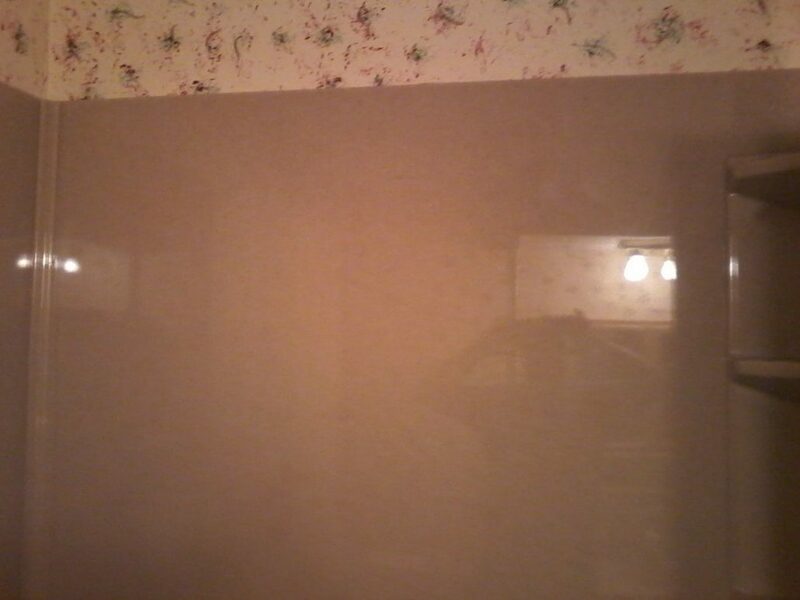 So The Remodeling Pro removed the wall between the family room and kitchen. 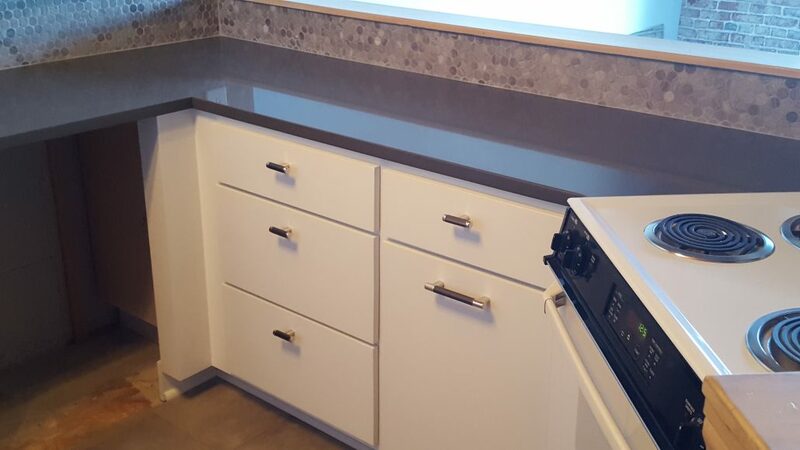 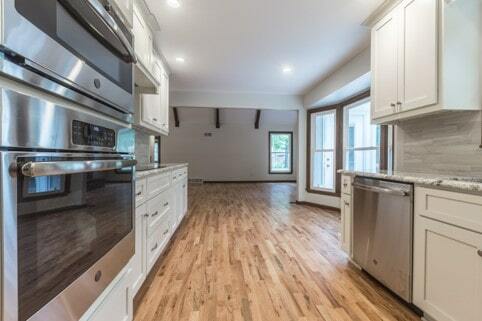 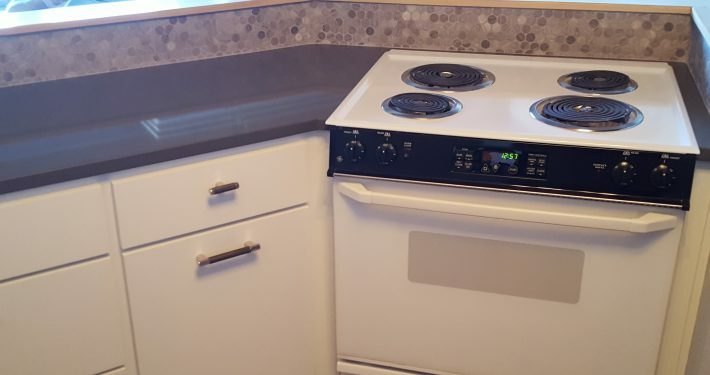 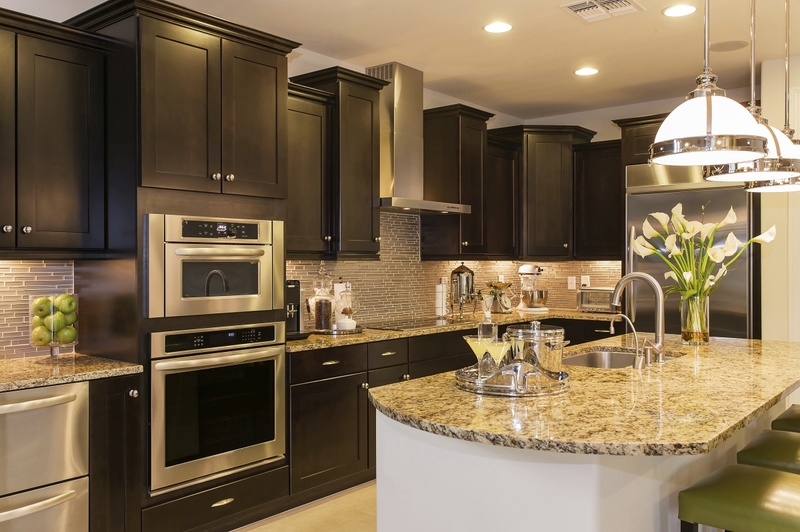 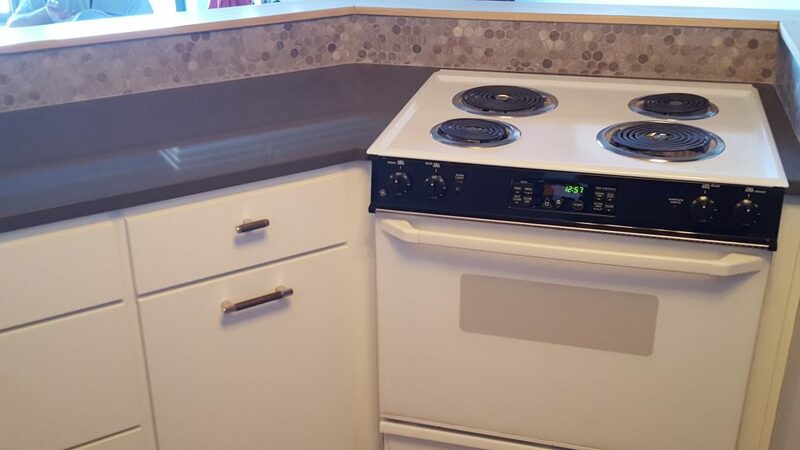 We then updated the entire kitchen with new appliances, cabinets, countertops and plumbing. 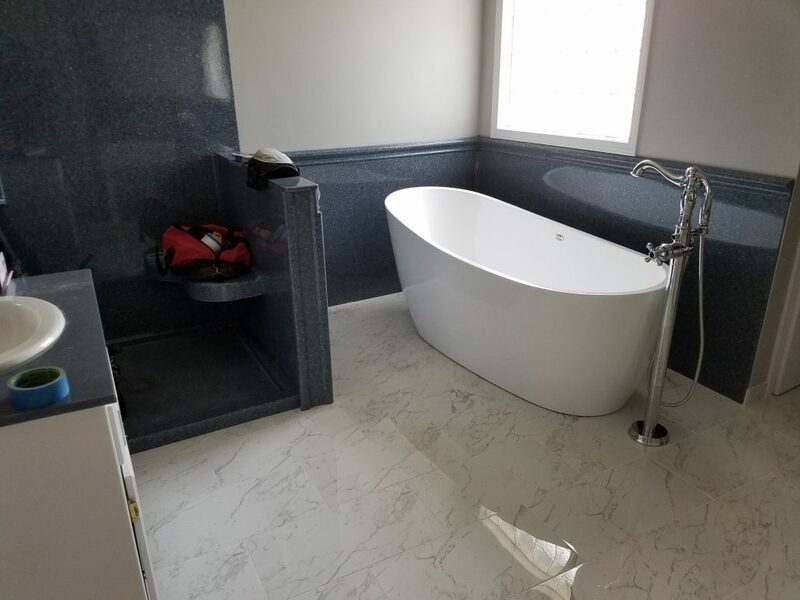 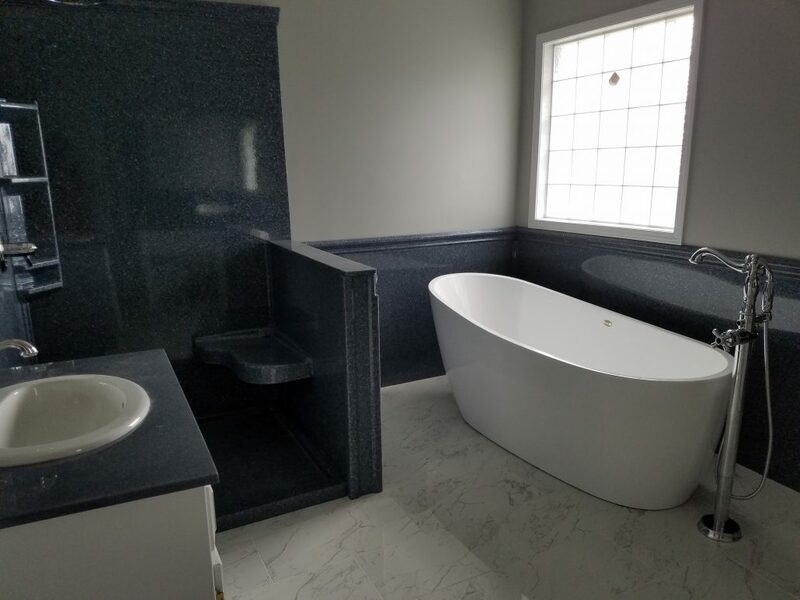 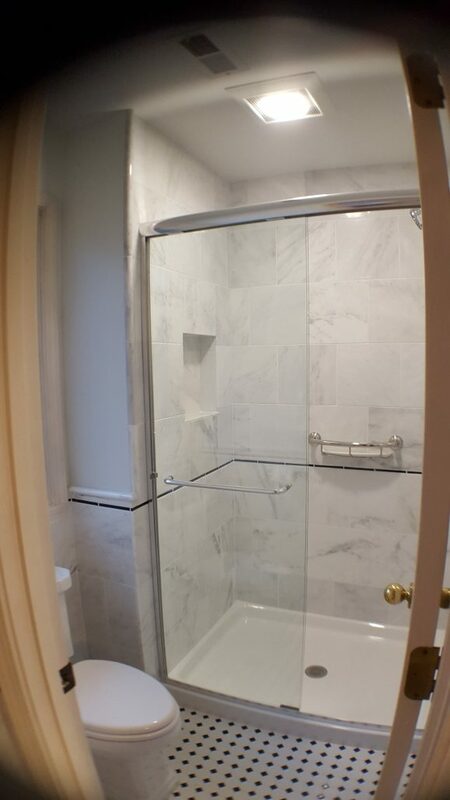 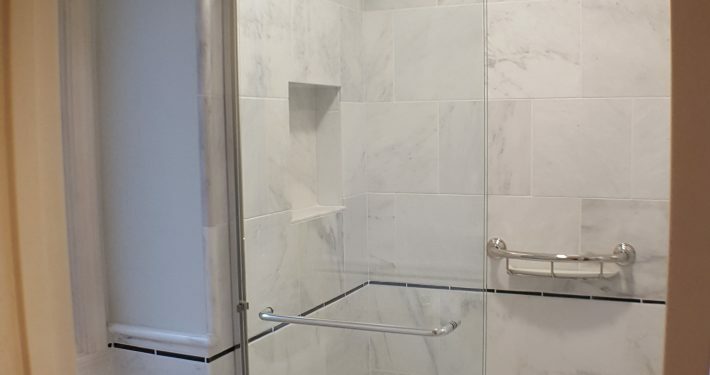 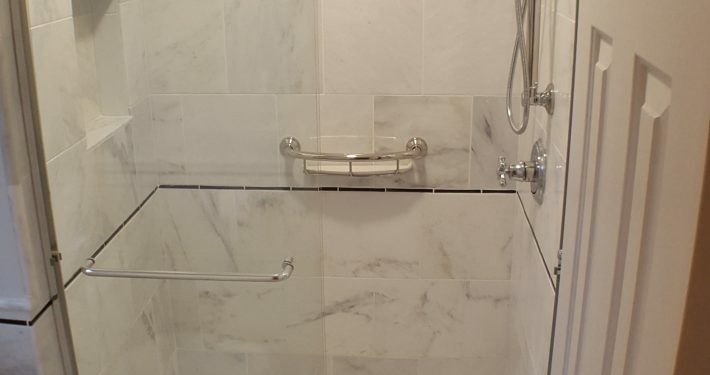 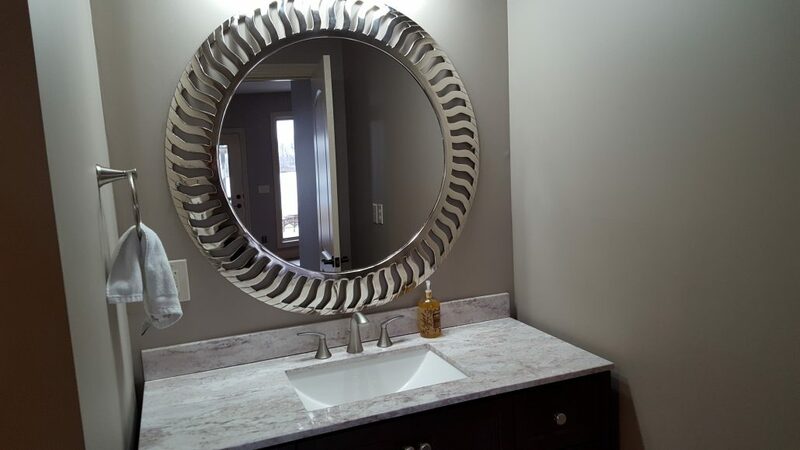 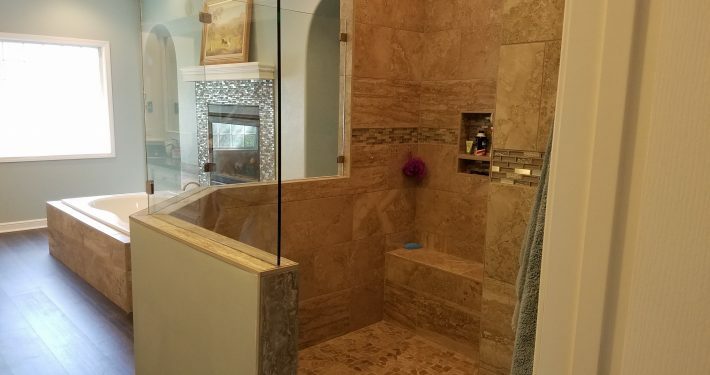 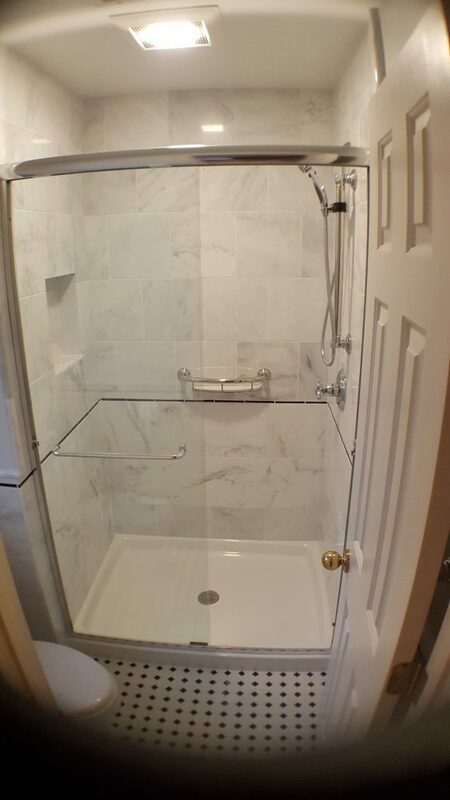 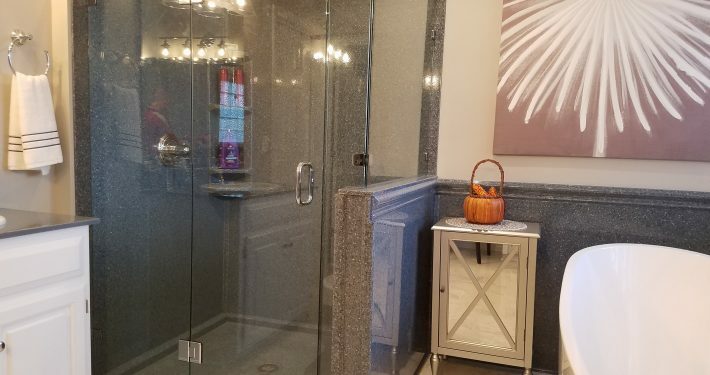 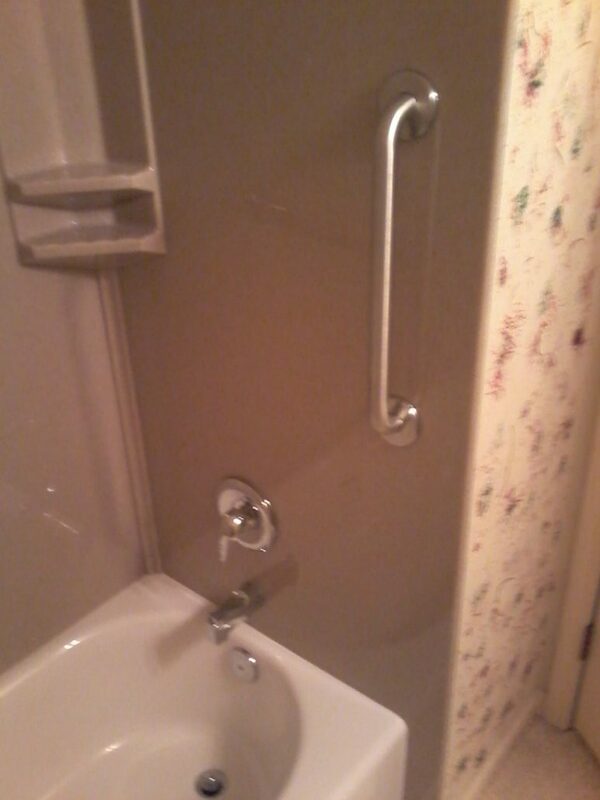 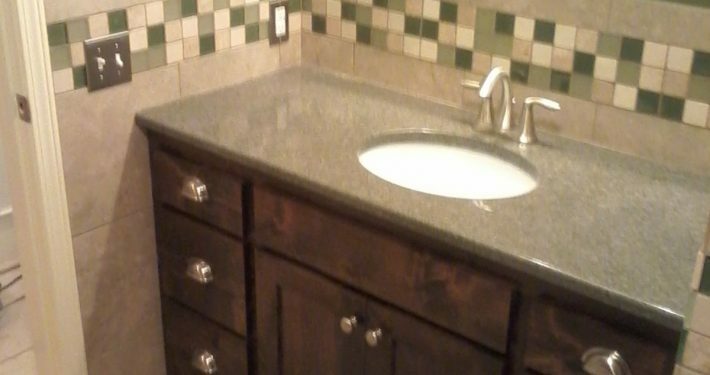 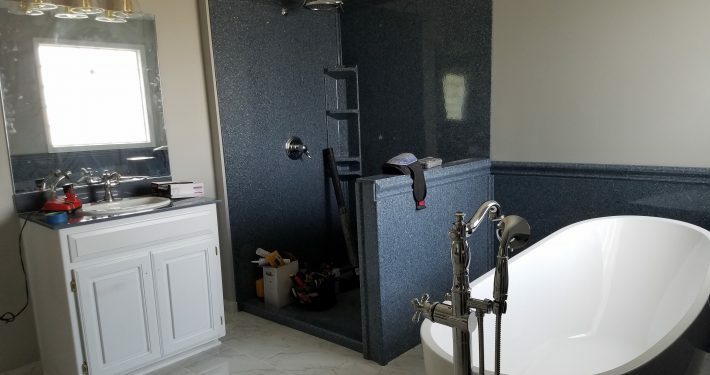 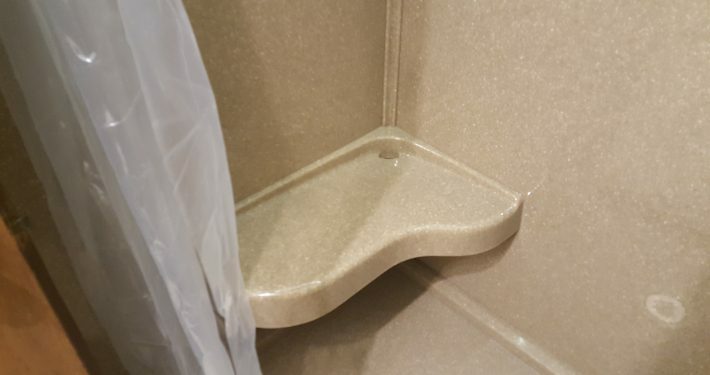 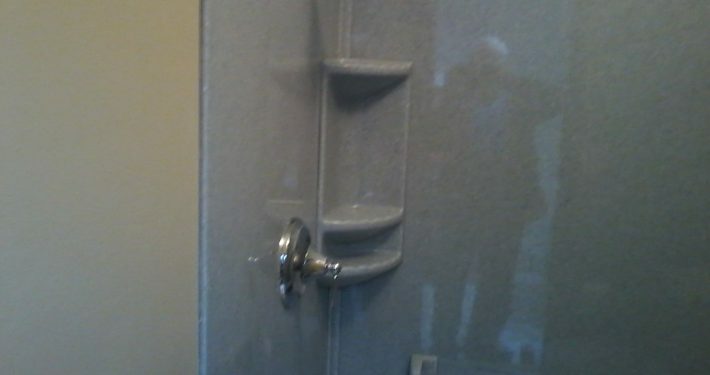 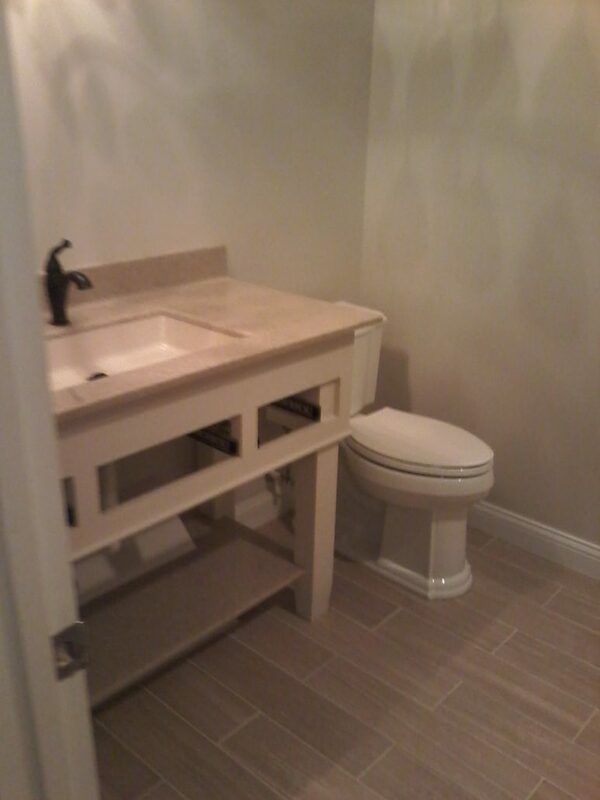 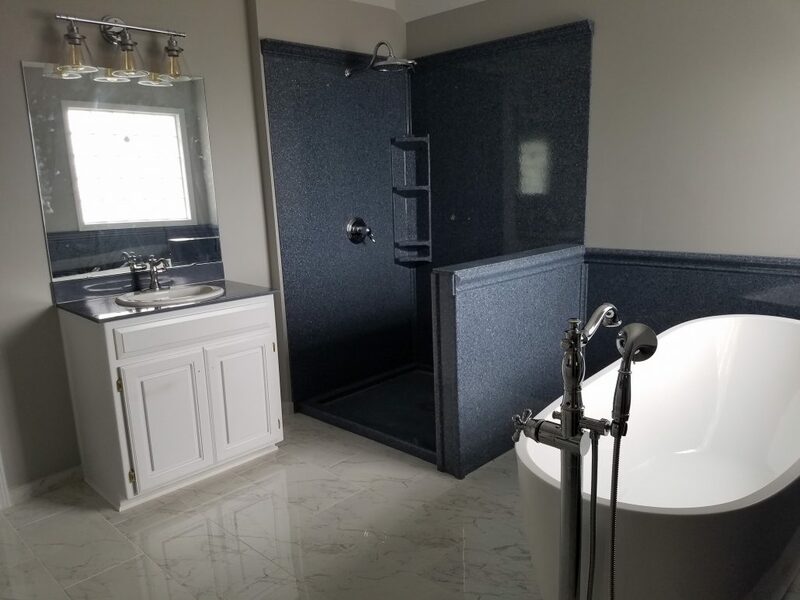 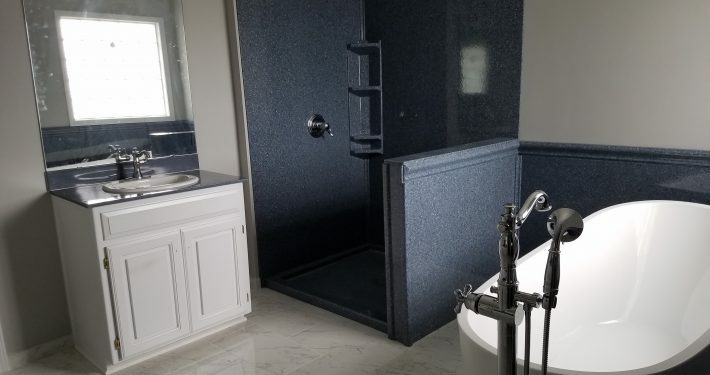 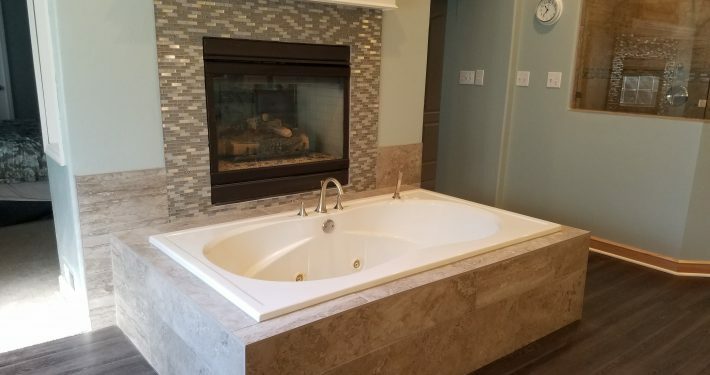 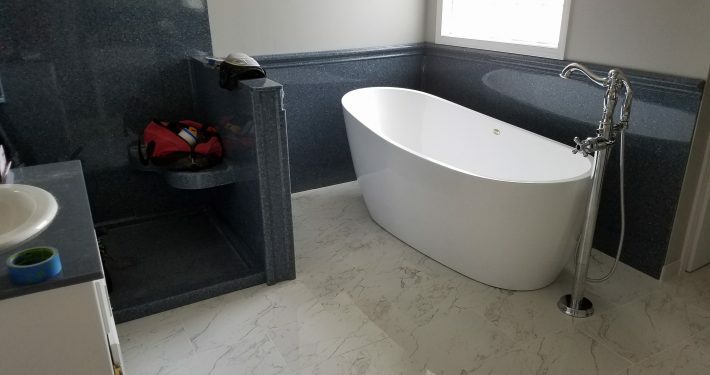 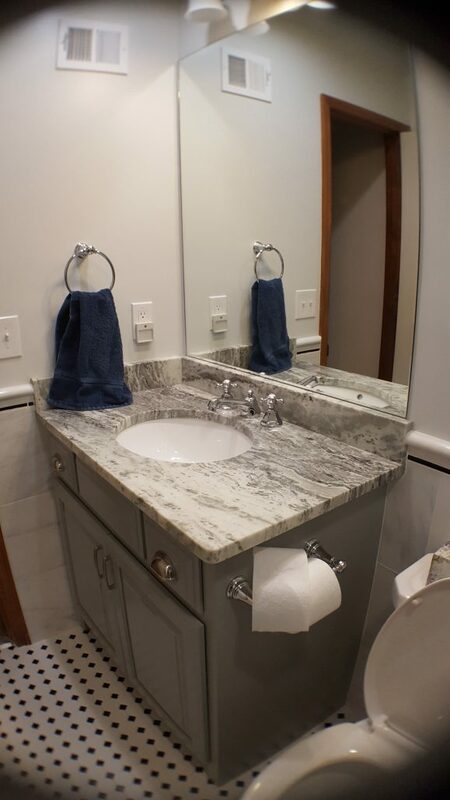 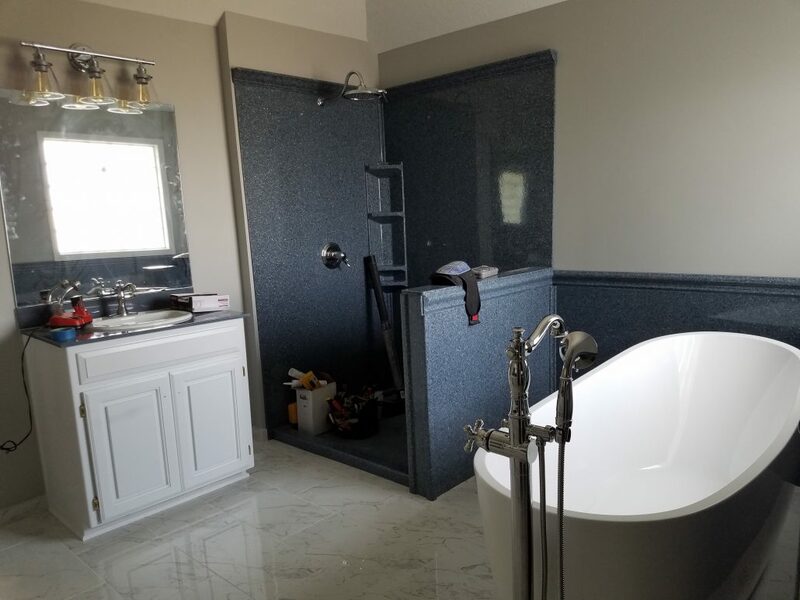 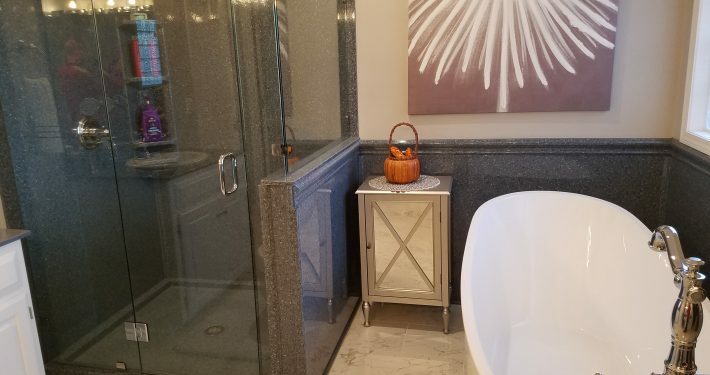 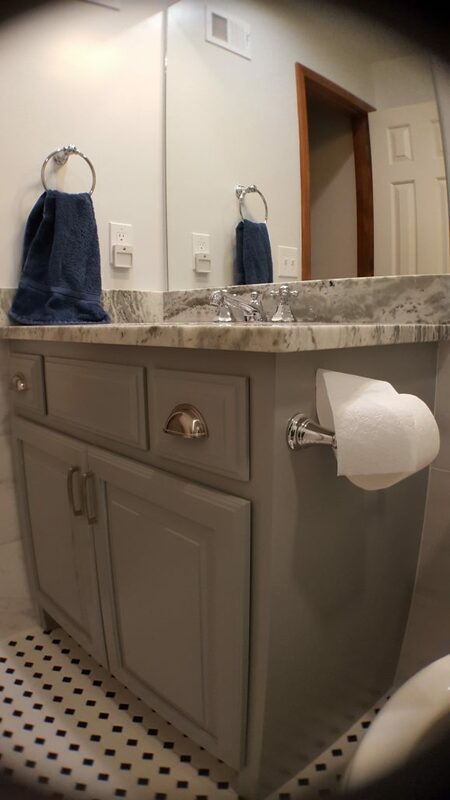 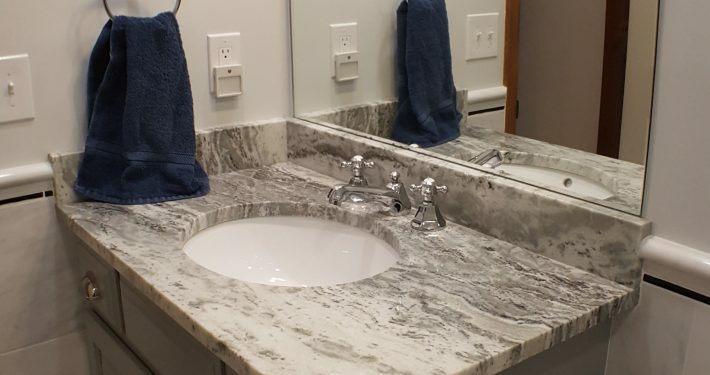 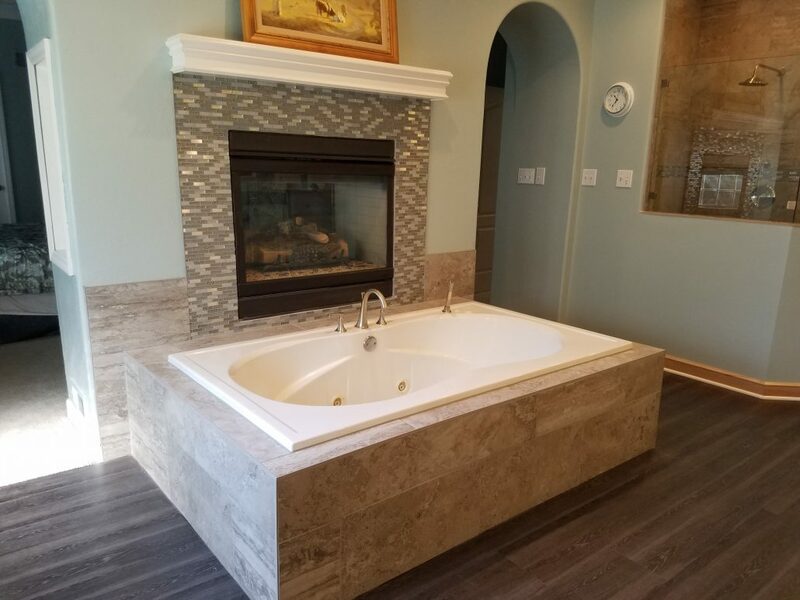 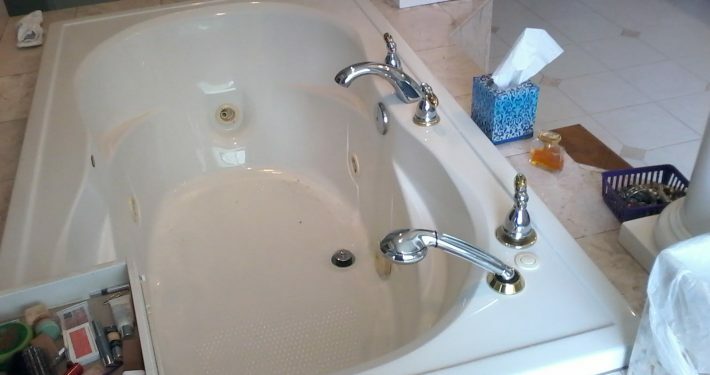 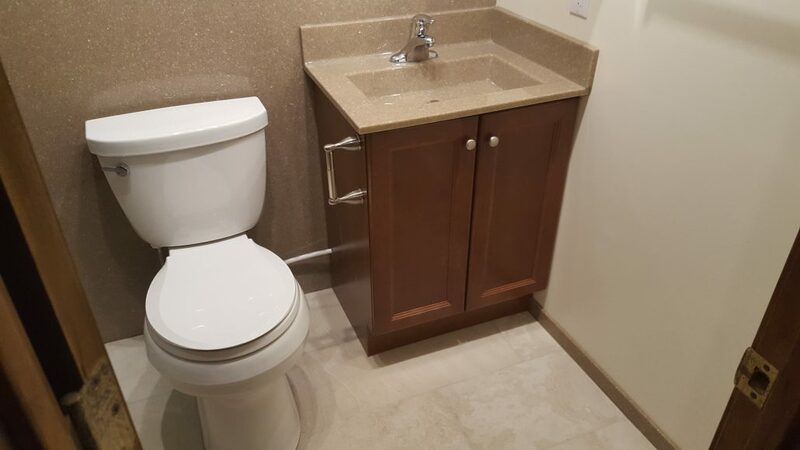 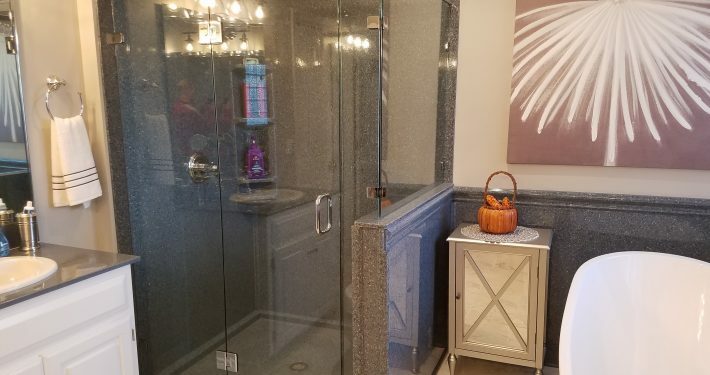 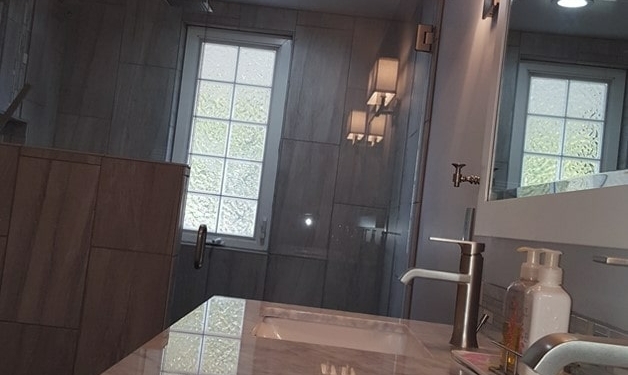 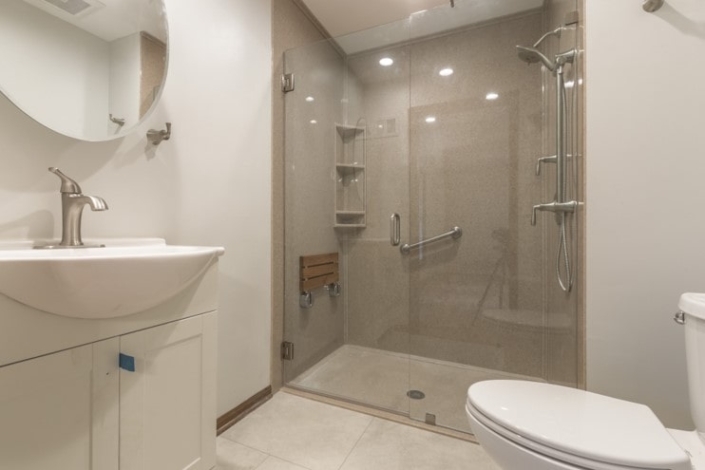 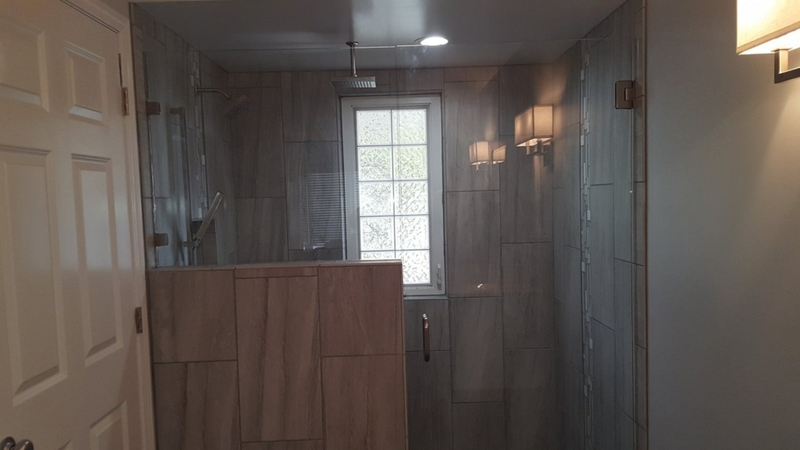 The Remodeling Pro designed and built a wheel chair bathroom that is both beautiful and functional. 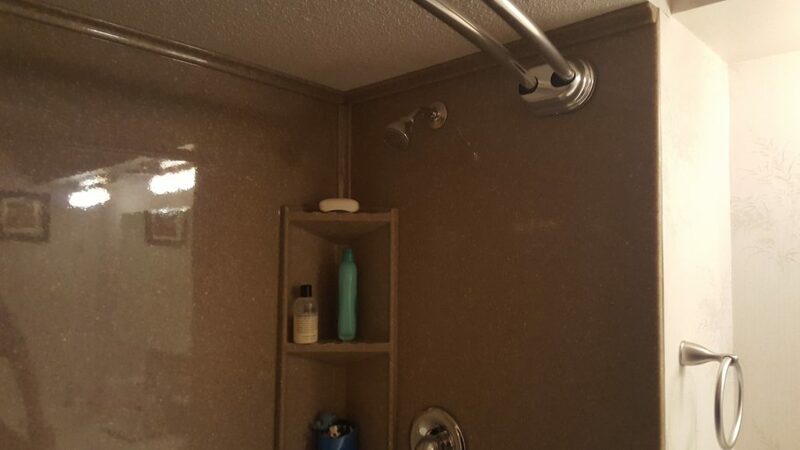 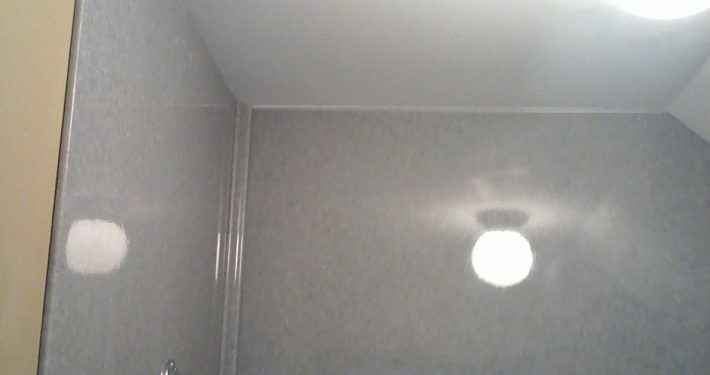 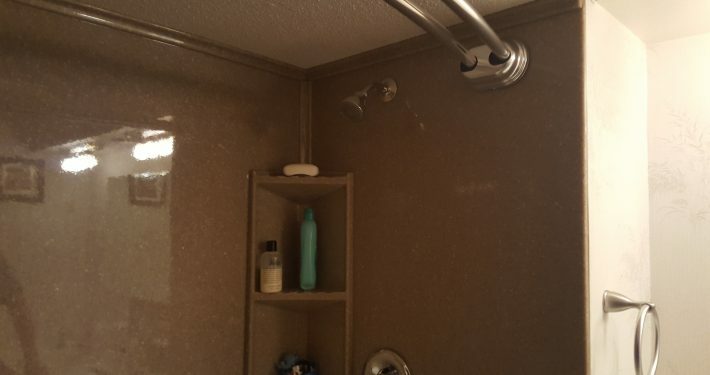 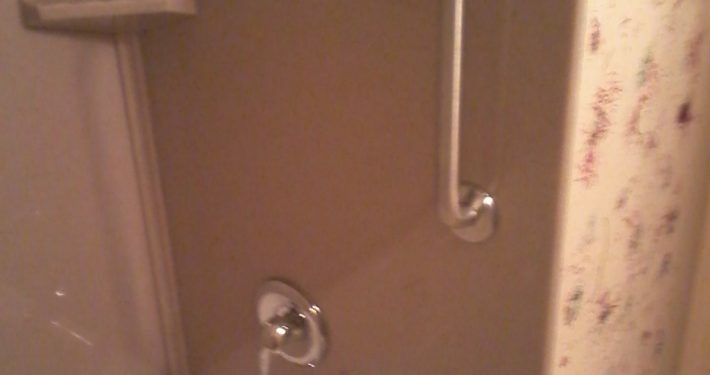 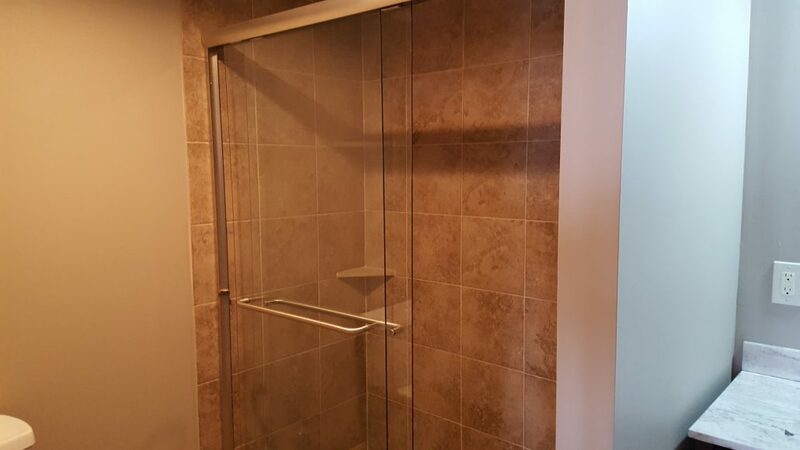 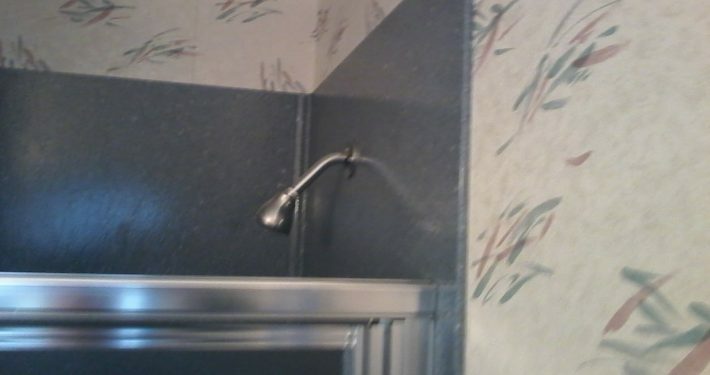 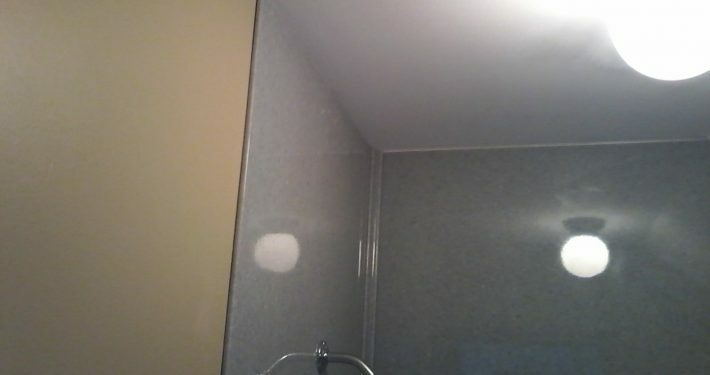 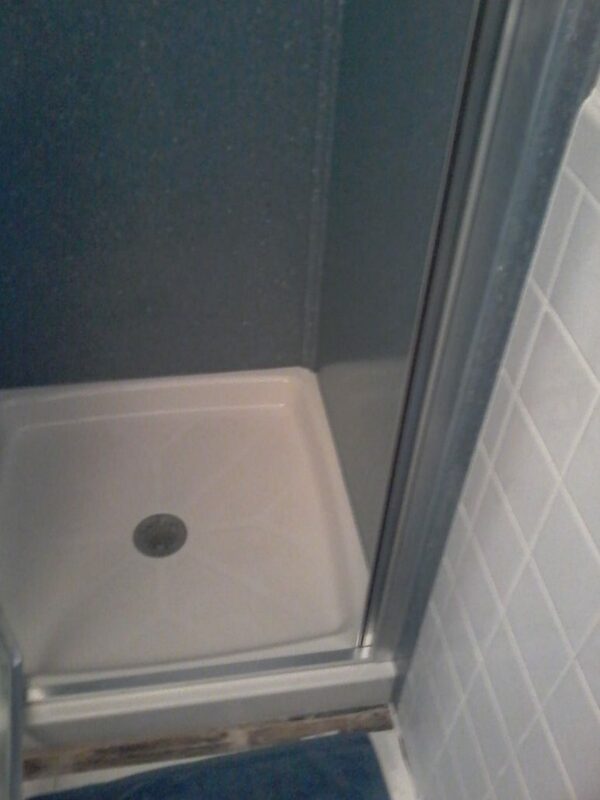 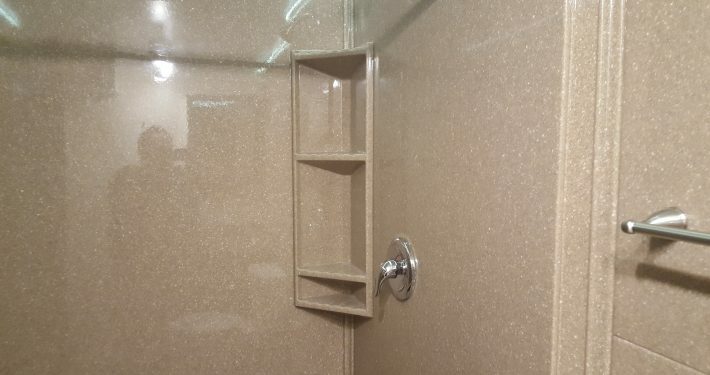 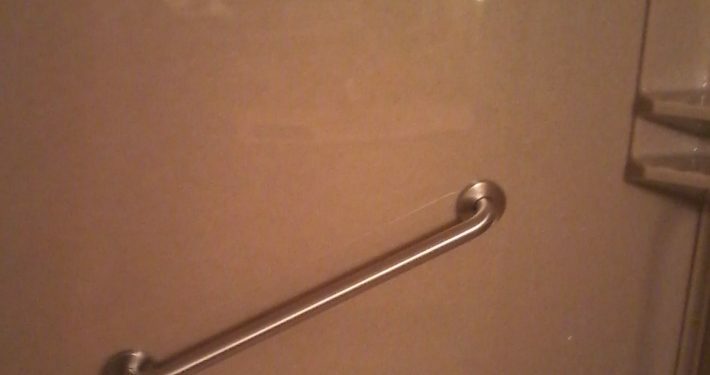 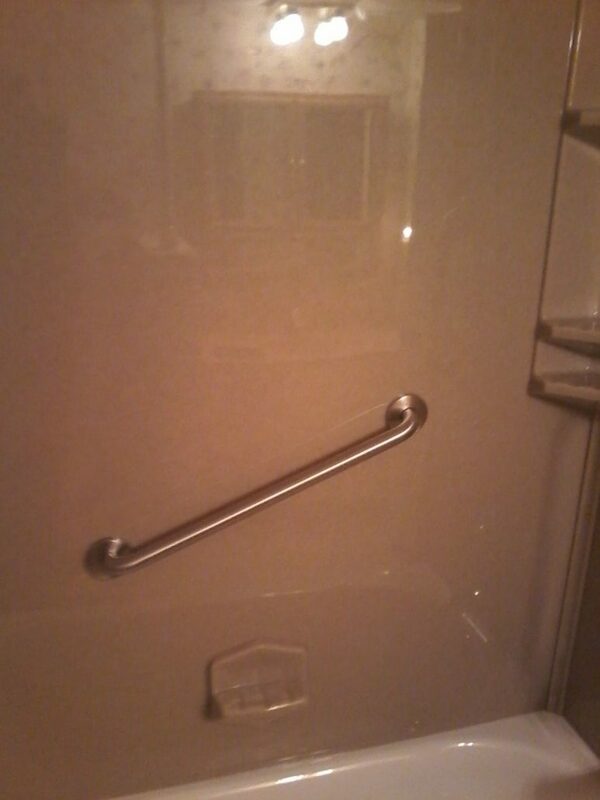 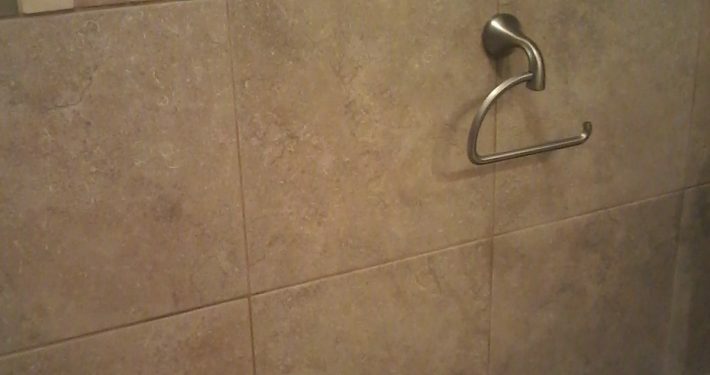 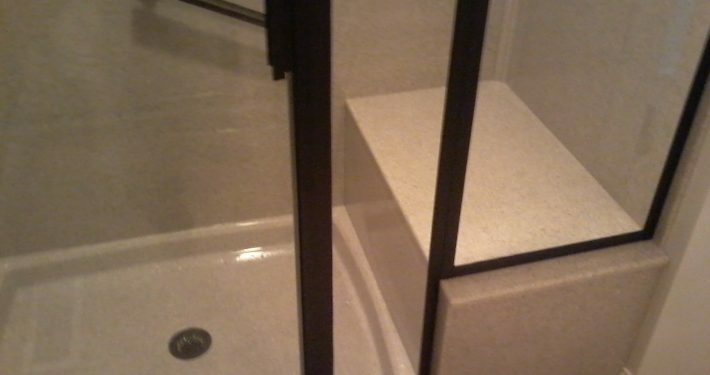 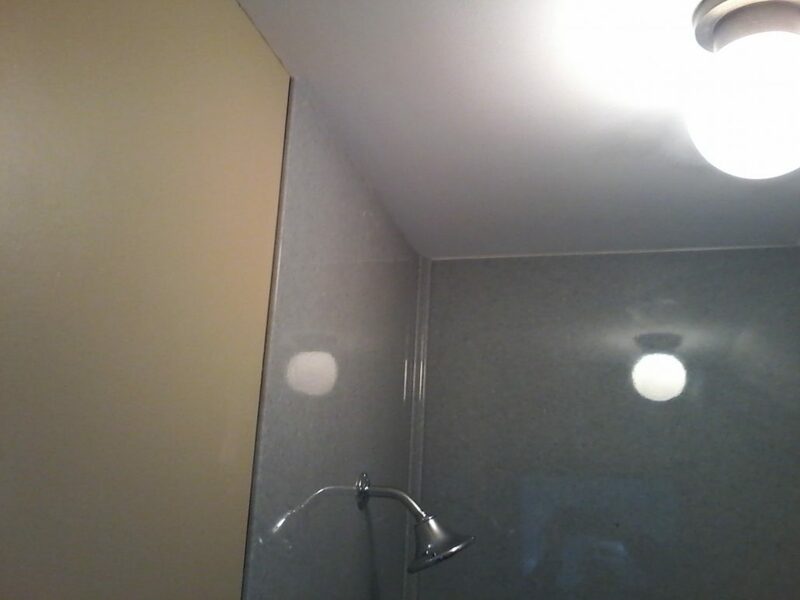 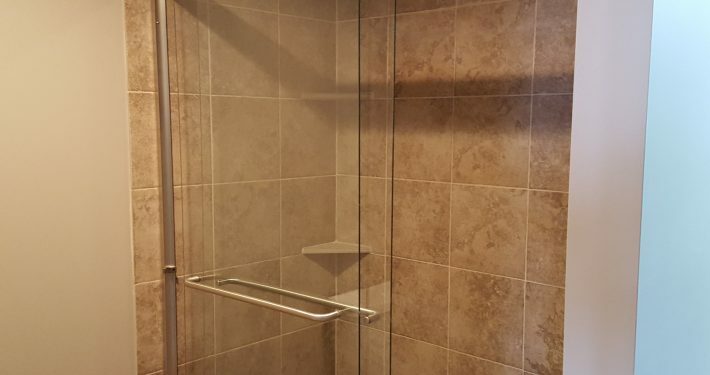 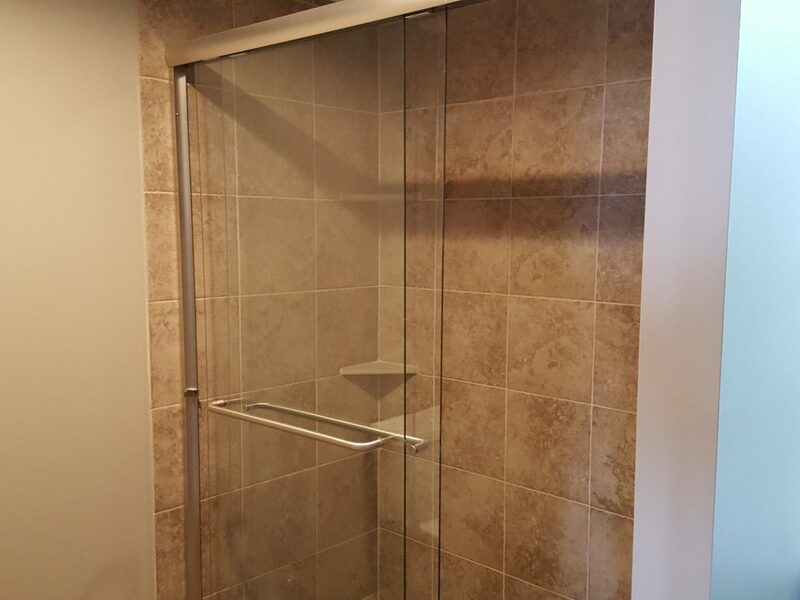 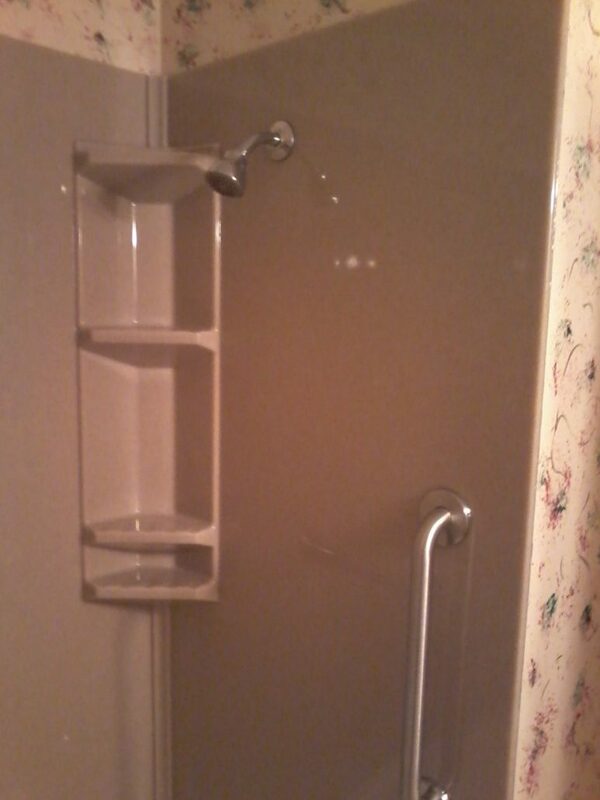 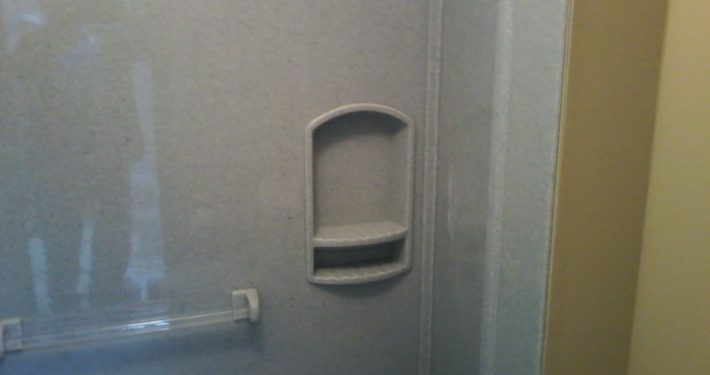 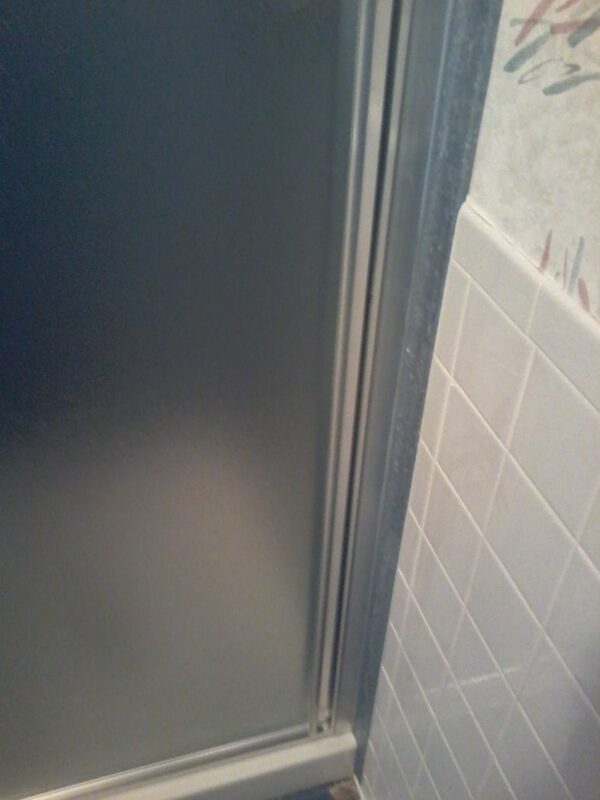 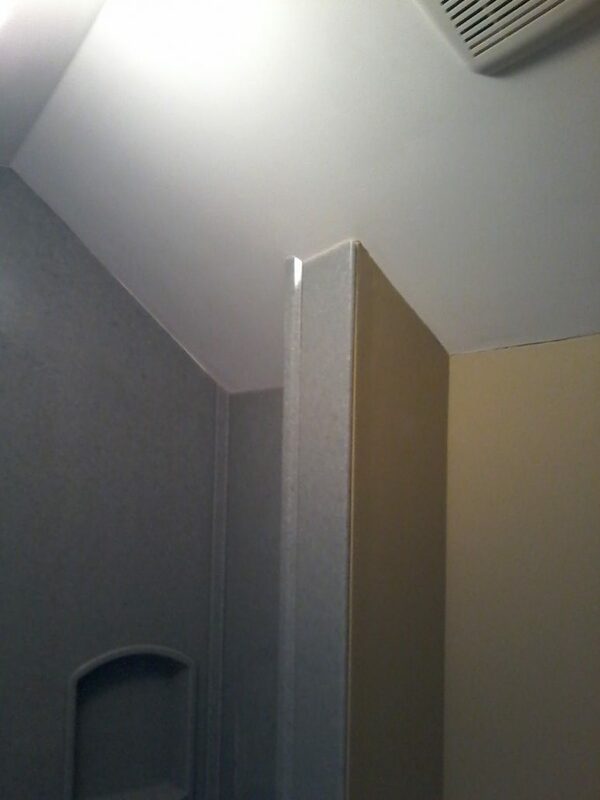 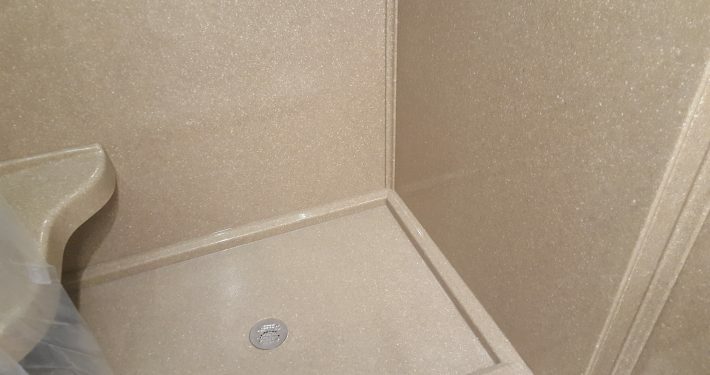 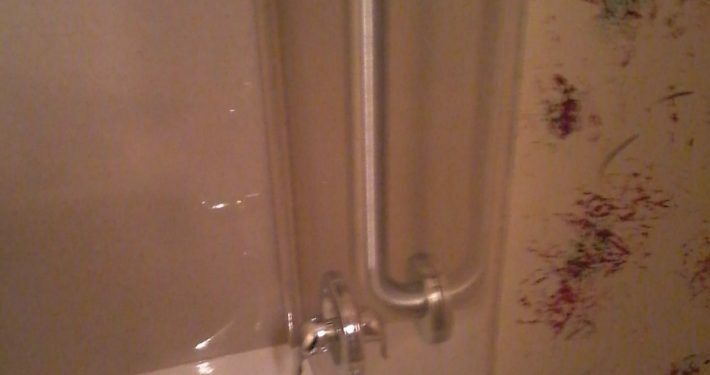 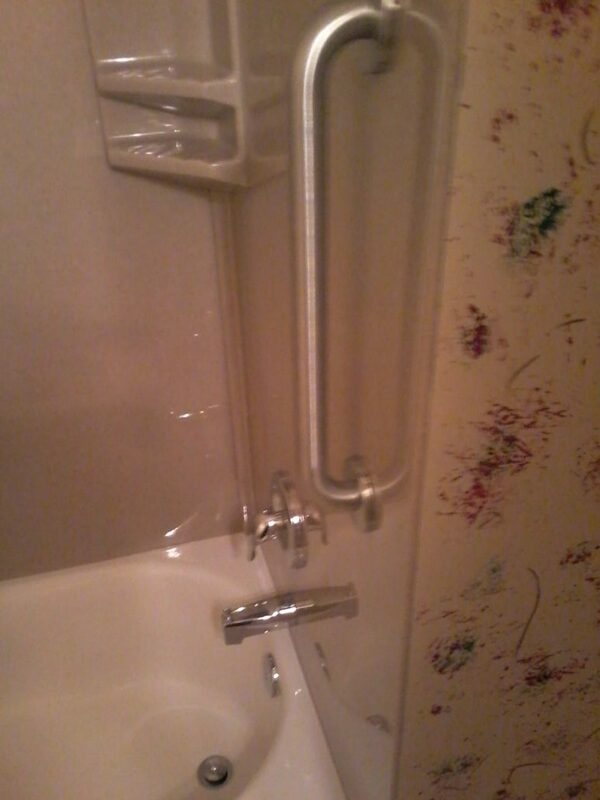 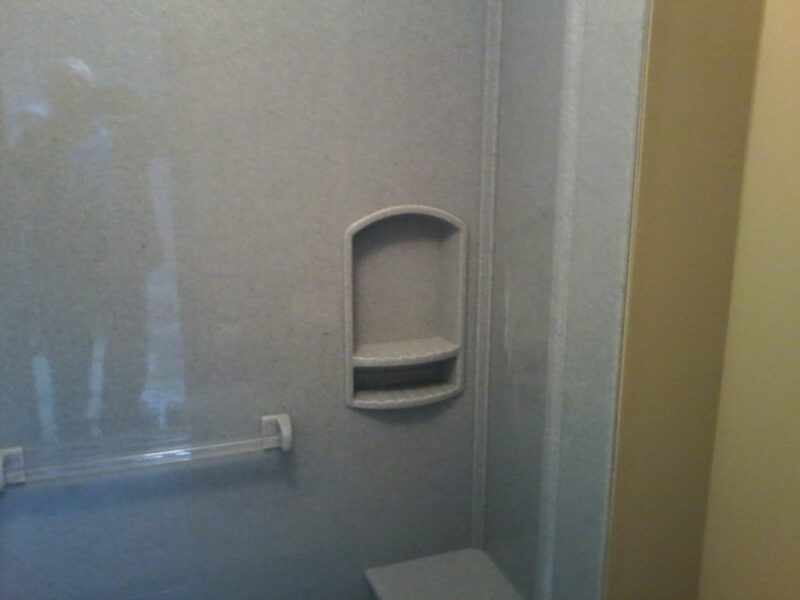 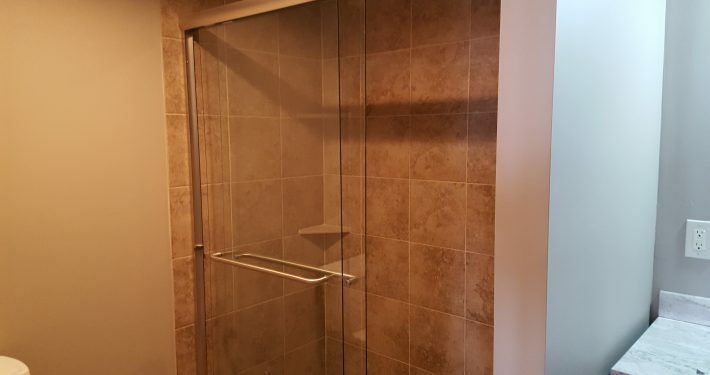 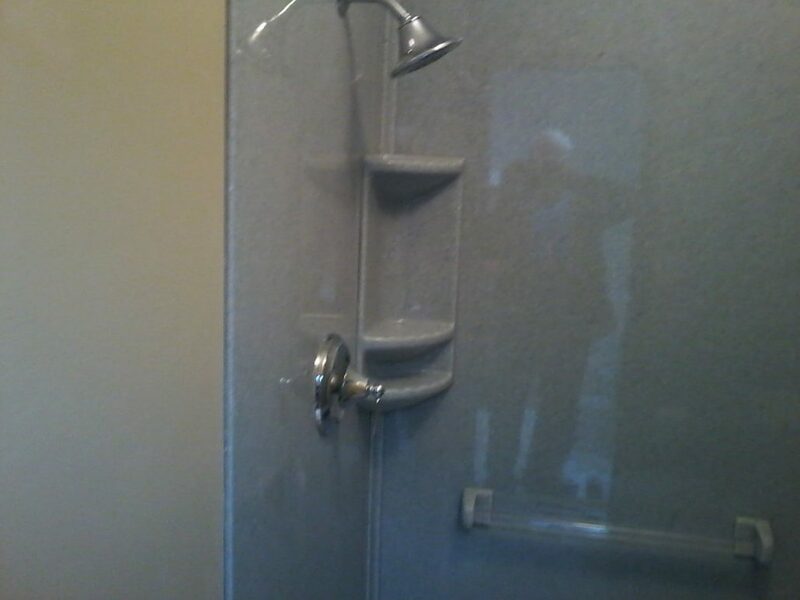 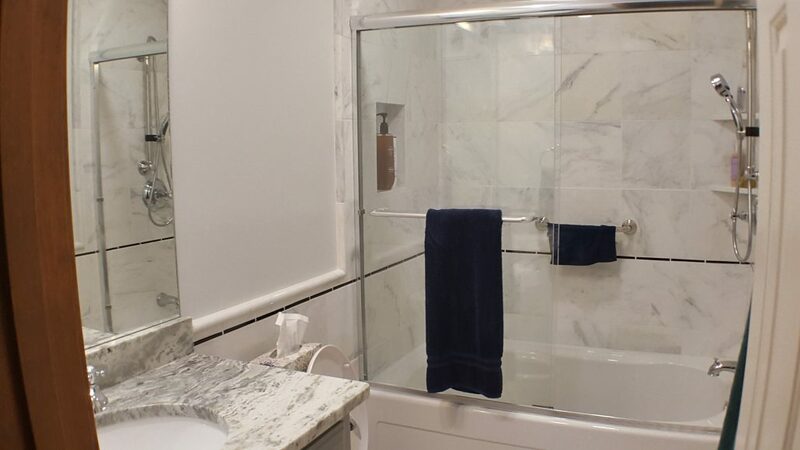 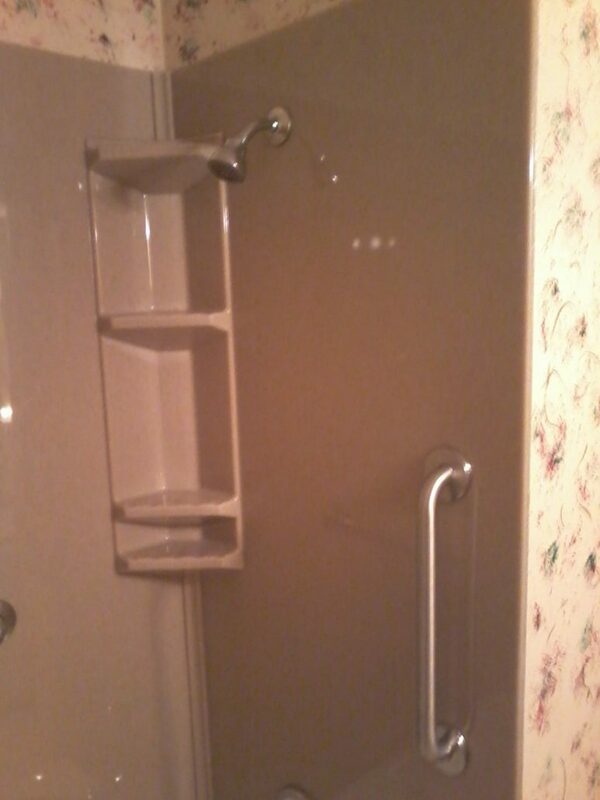 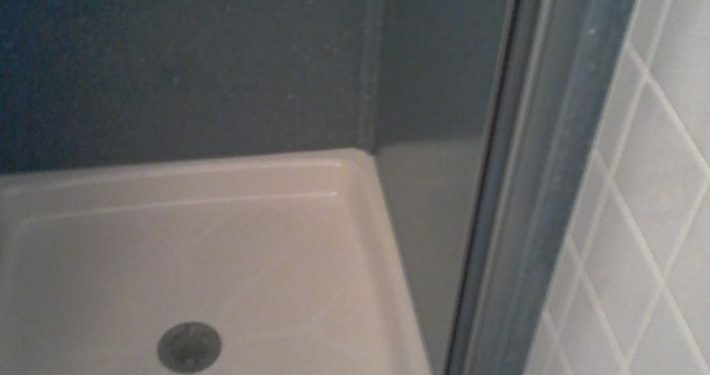 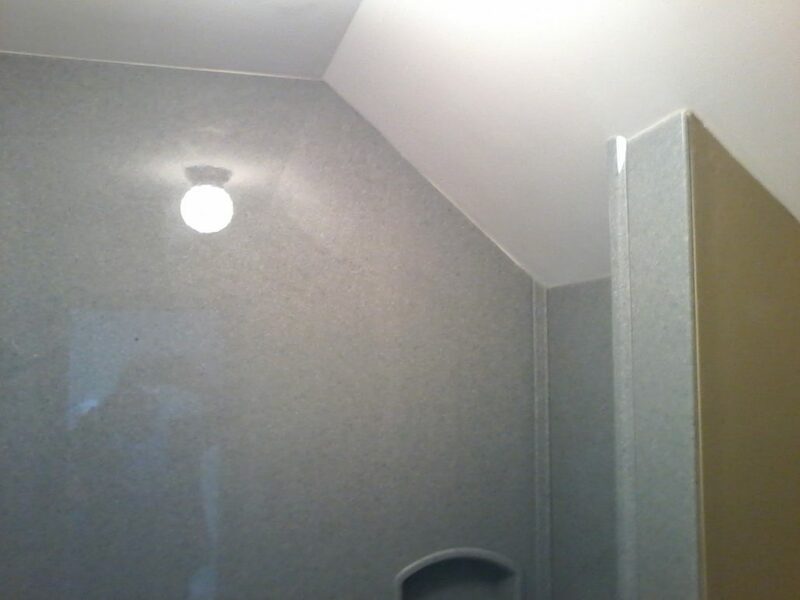 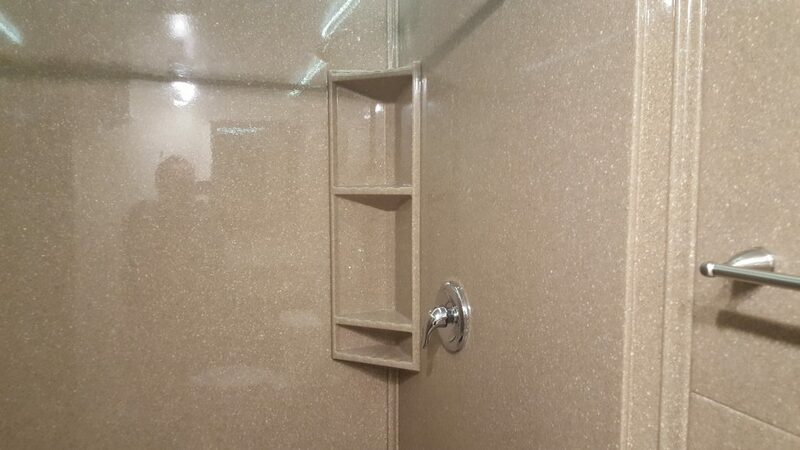 Located in Jackson County, this bathroom has a barrier-free shower, floating lavatory, and wheel chair accessibility. 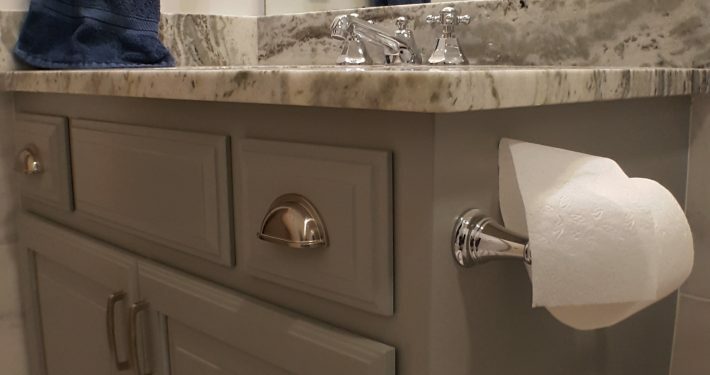 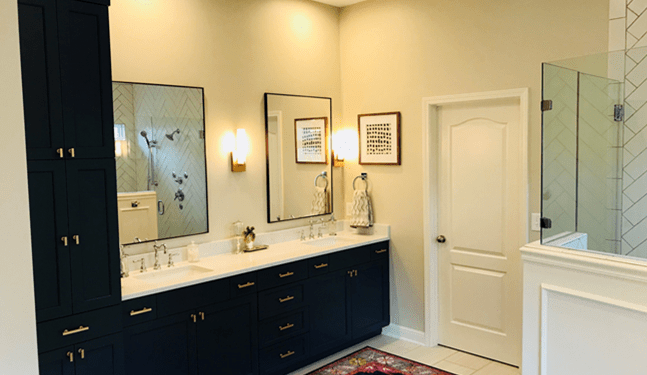 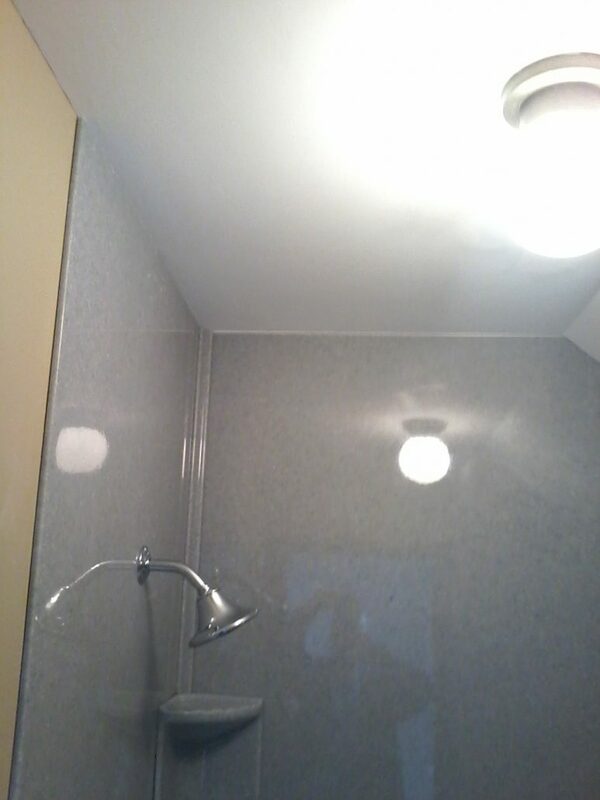 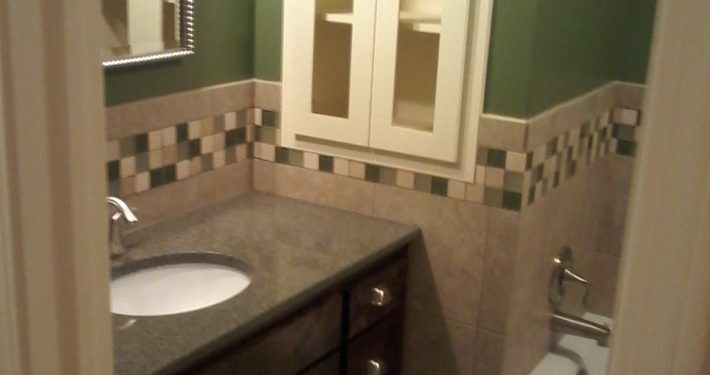 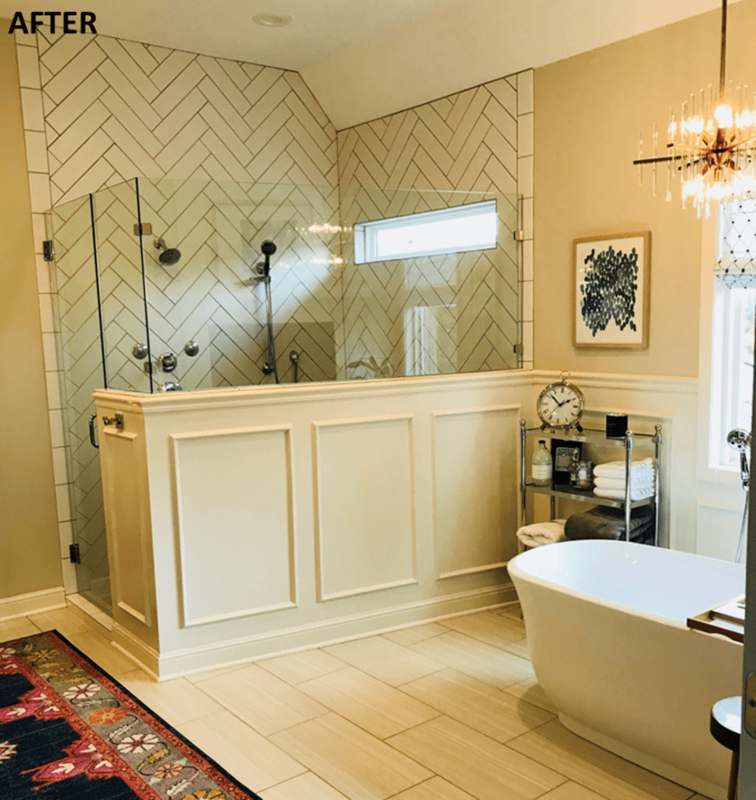 This twenty something bathroom needed an update and the homeowner had a wonderful eye for design. 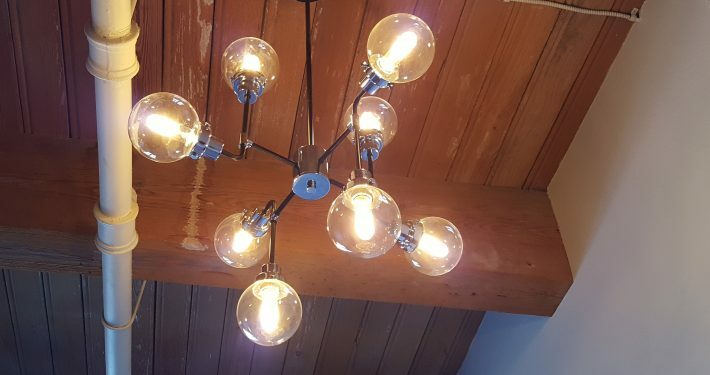 It’s bright, open and yet comforting. 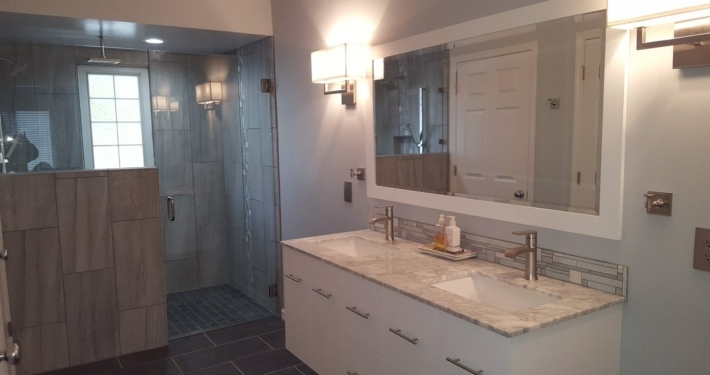 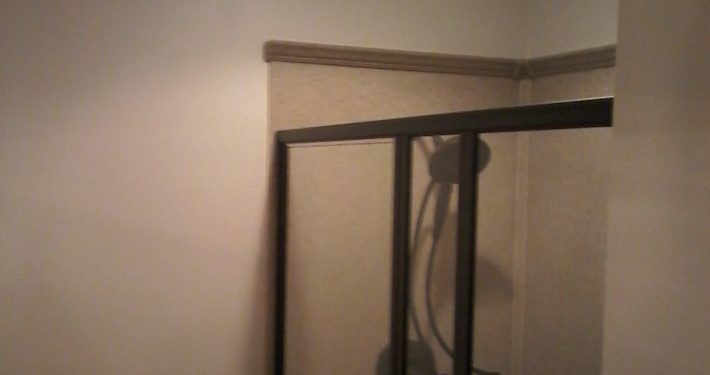 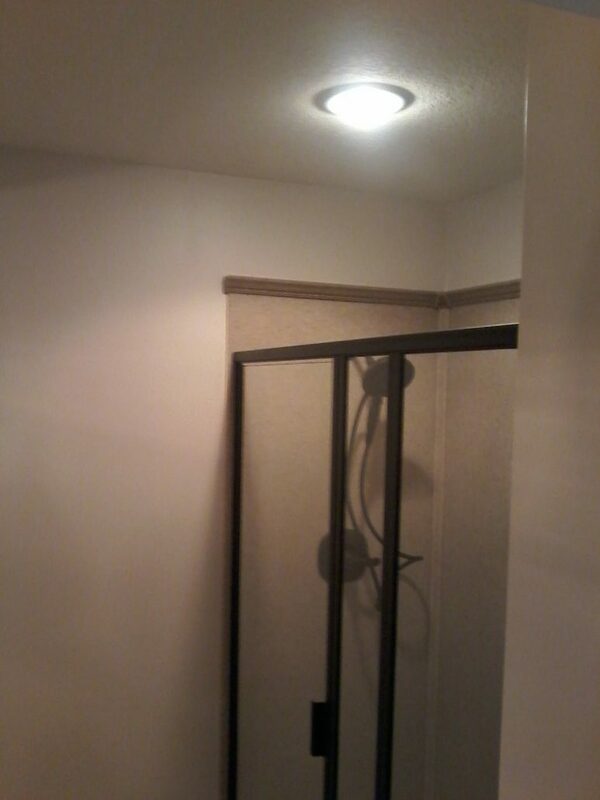 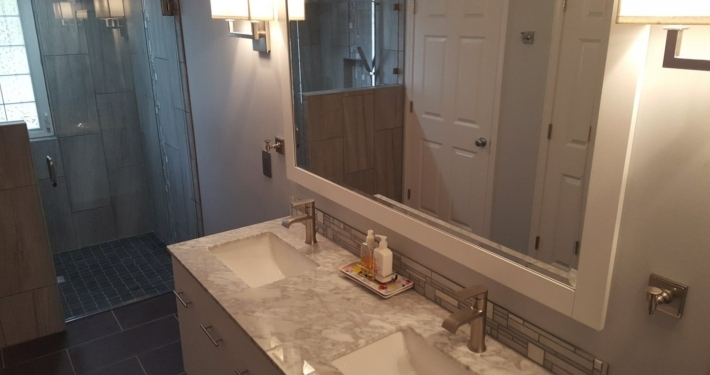 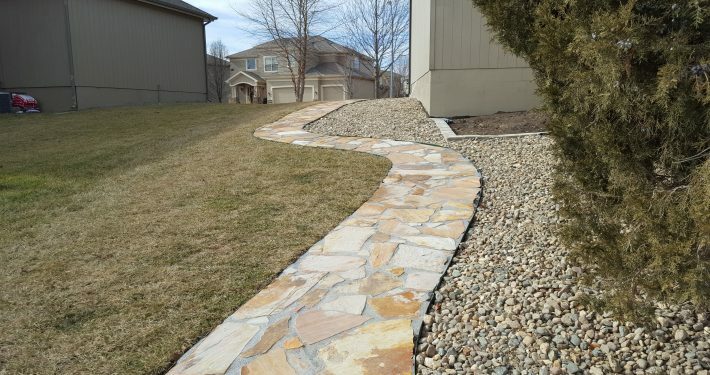 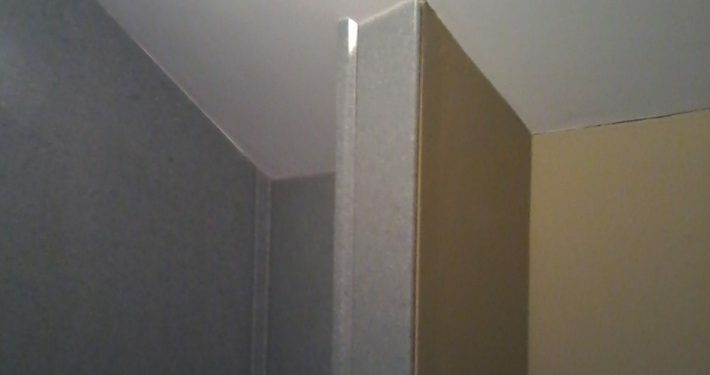 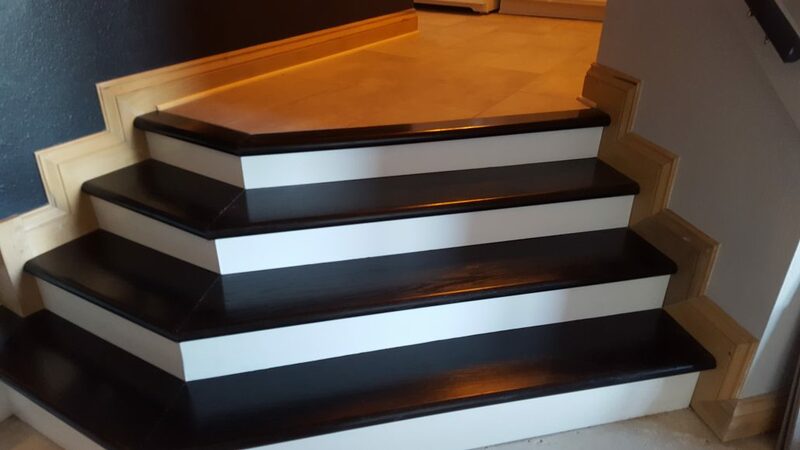 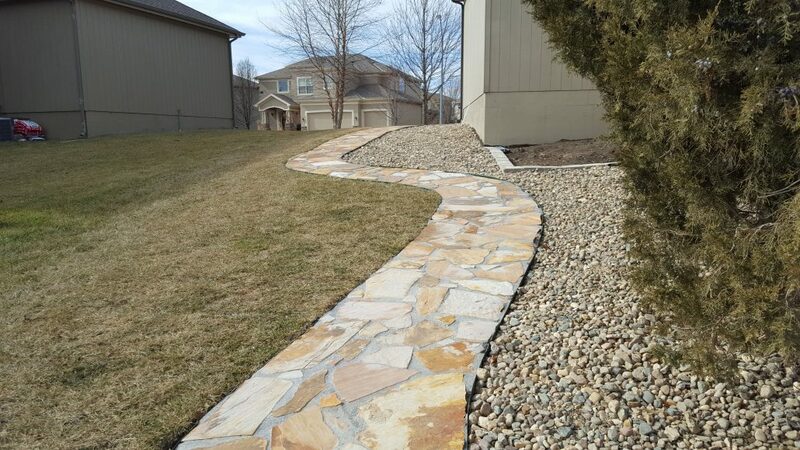 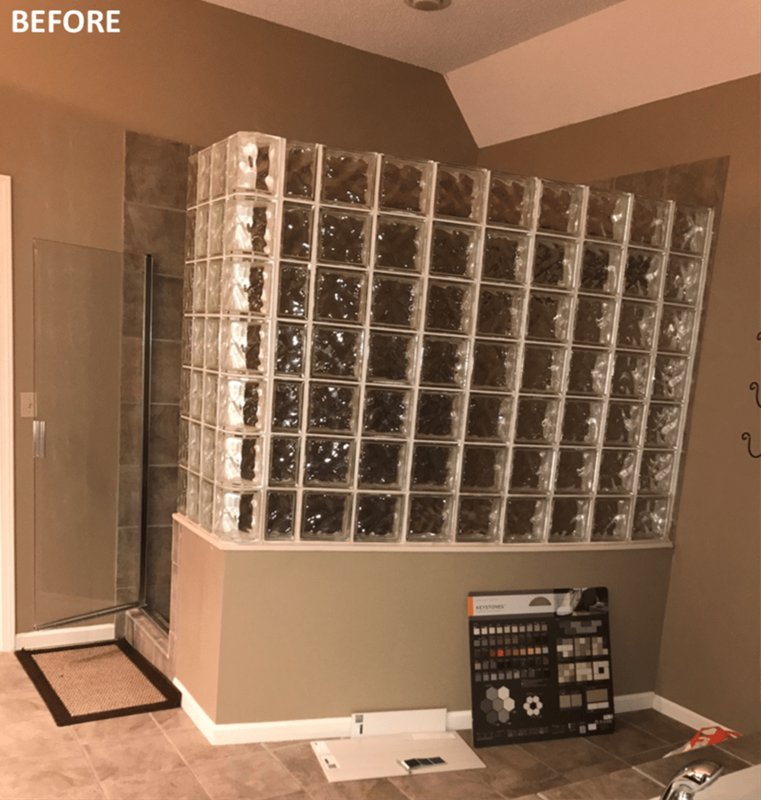 This project entailed a makeover of a preexisting basement, bedroom, office, living space and bathroom. 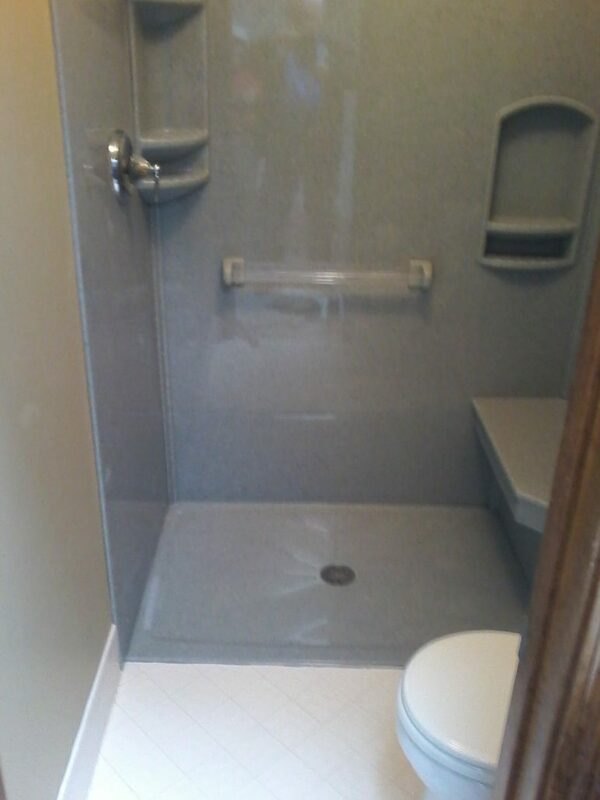 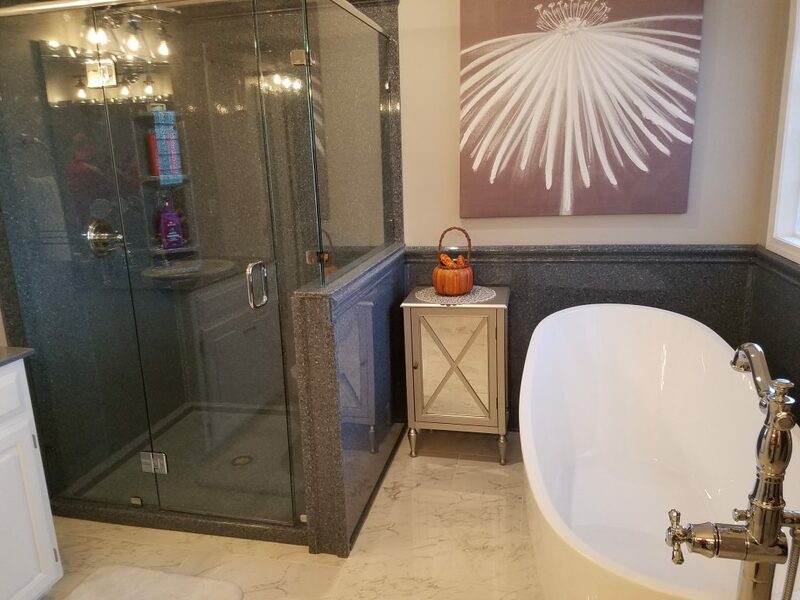 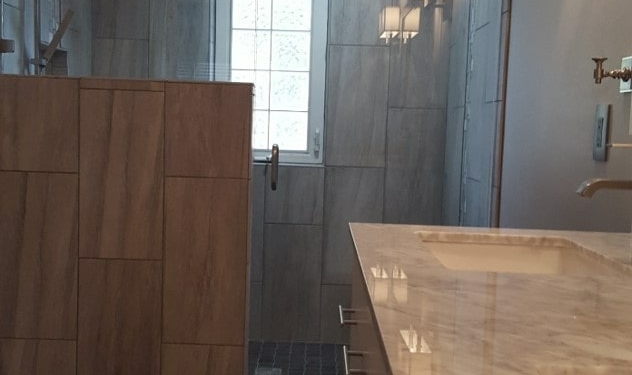 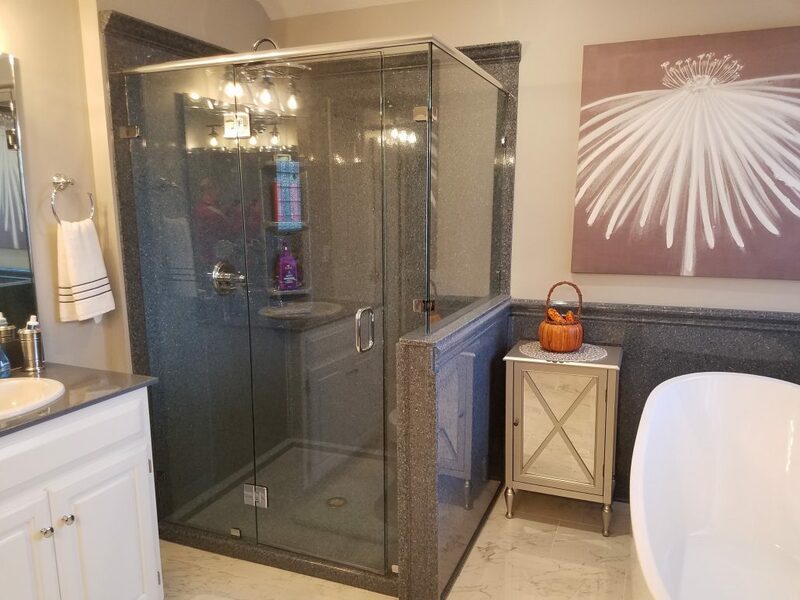 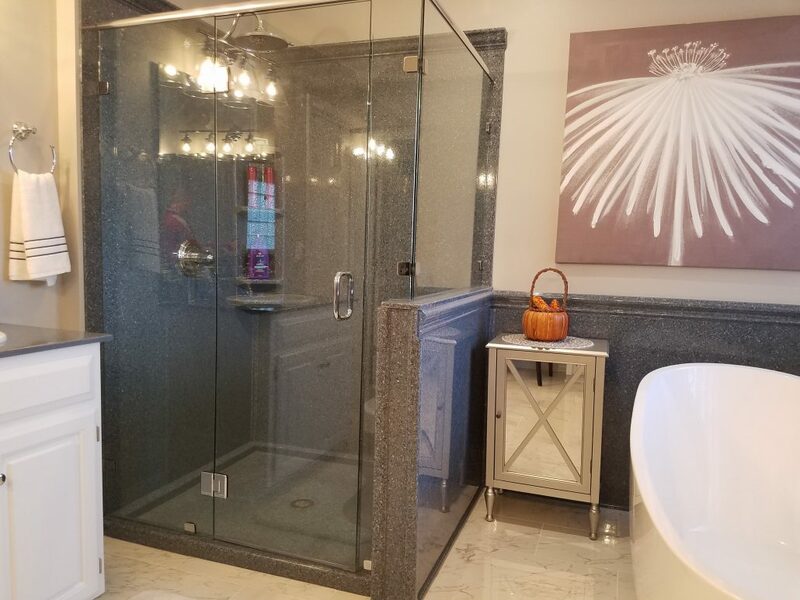 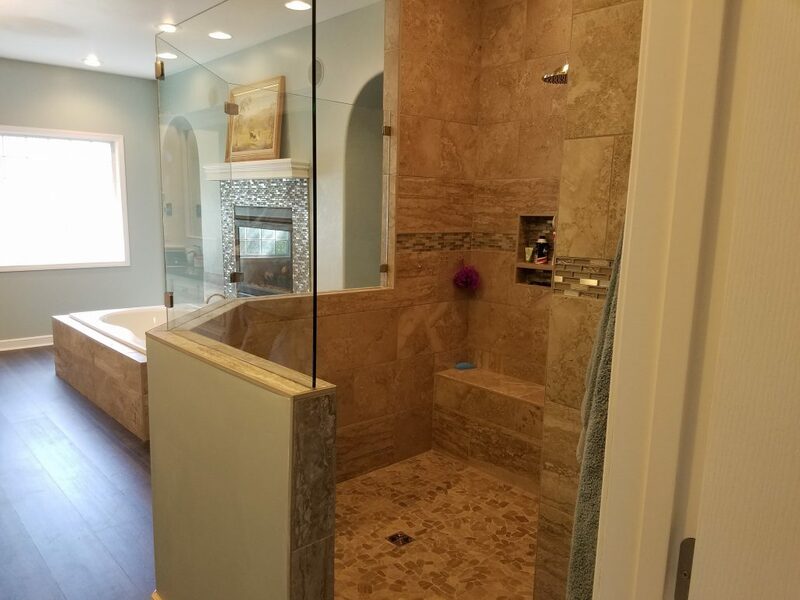 This is a bathroom remodel with a new shower and lavatory using the Onyx Collection. 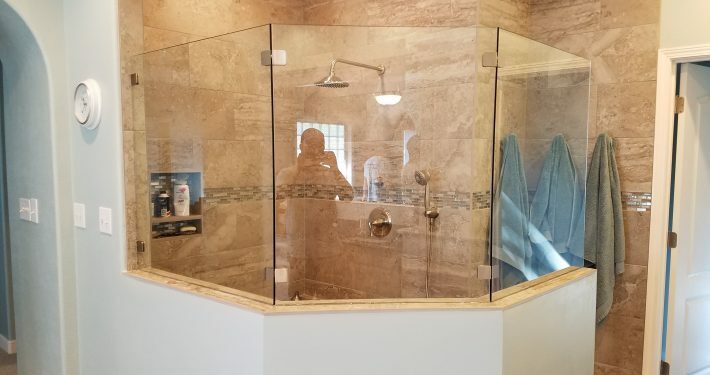 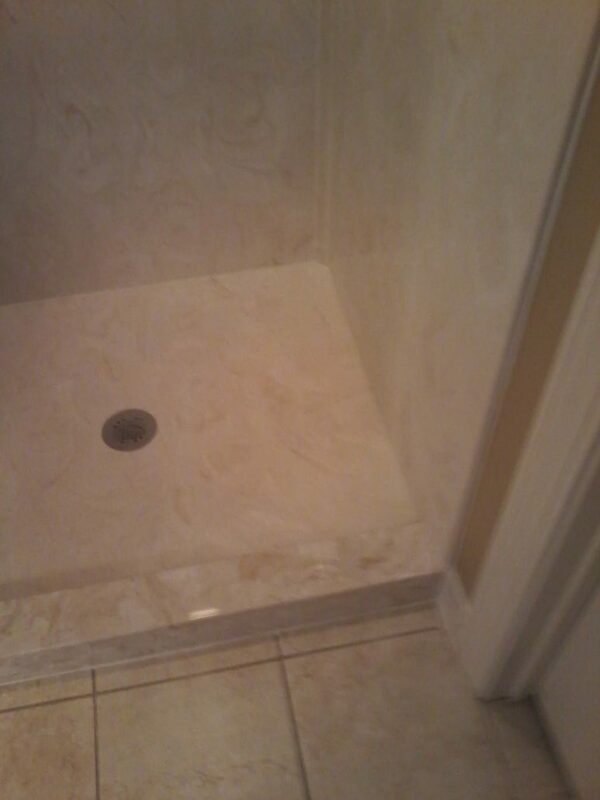 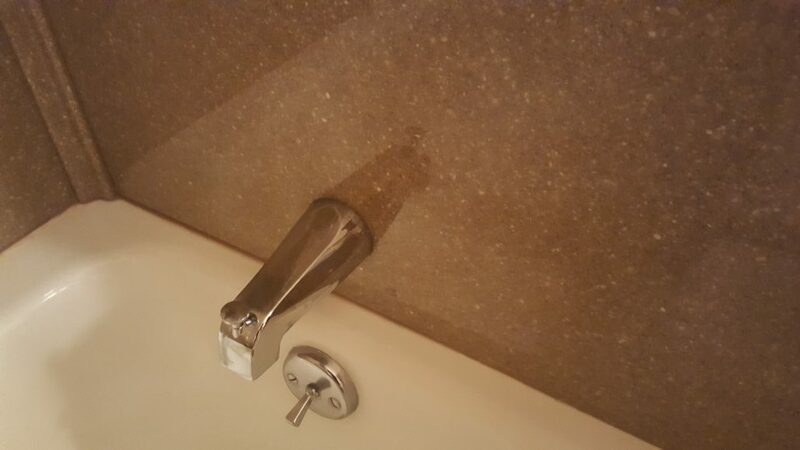 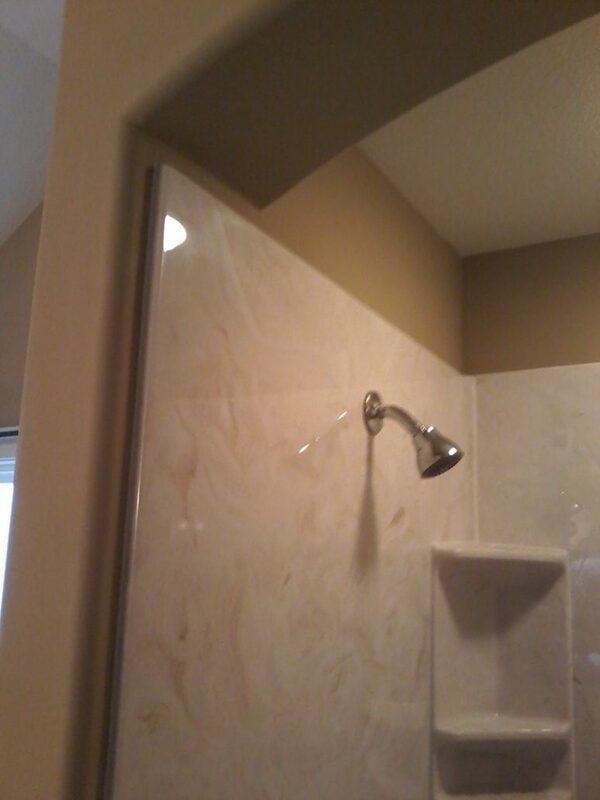 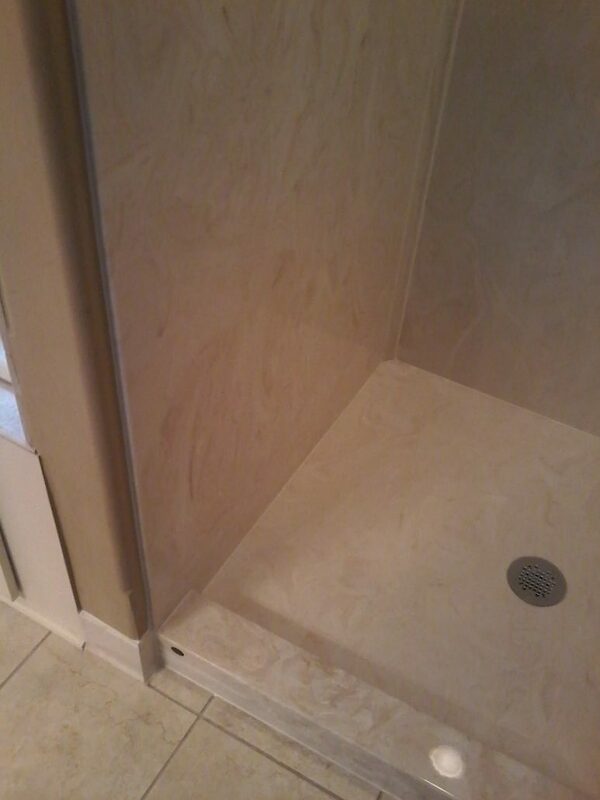 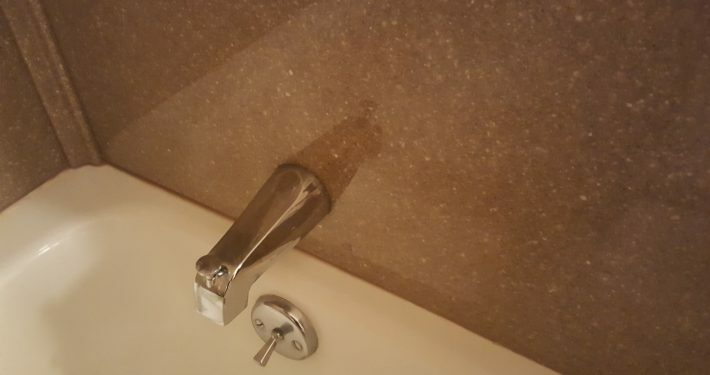 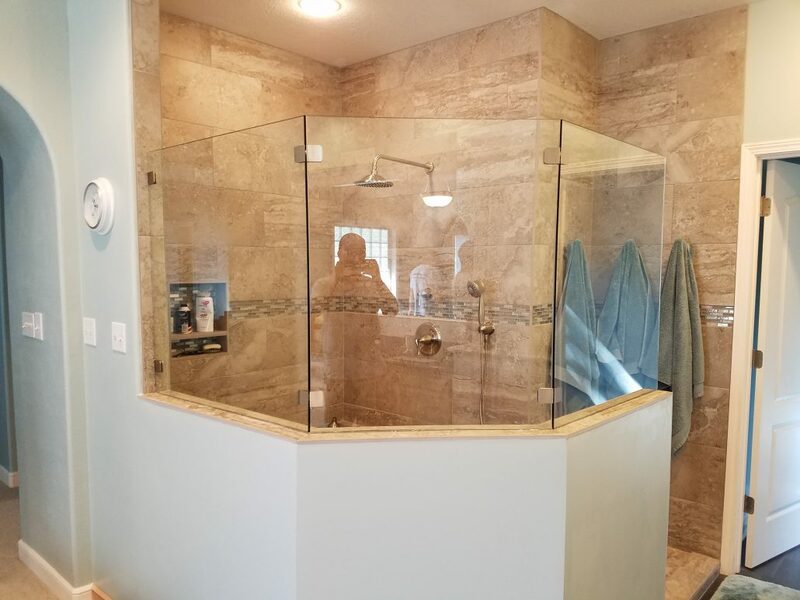 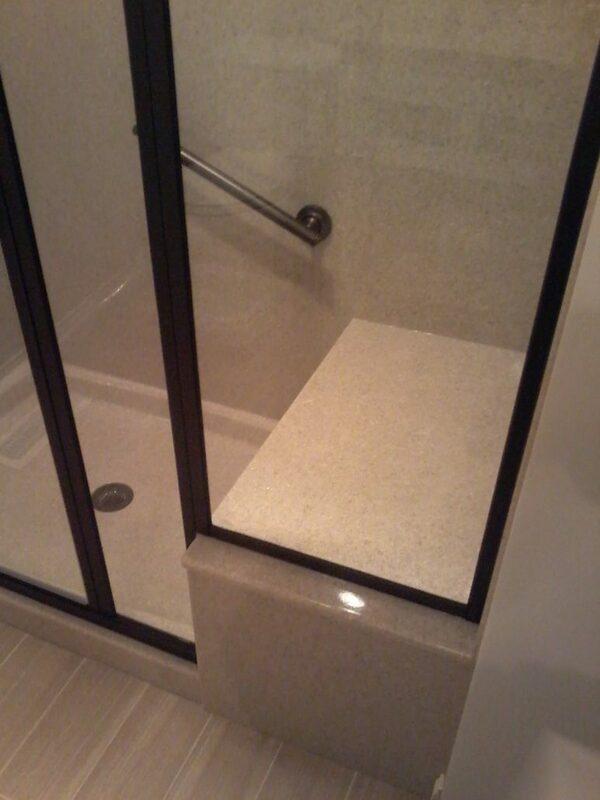 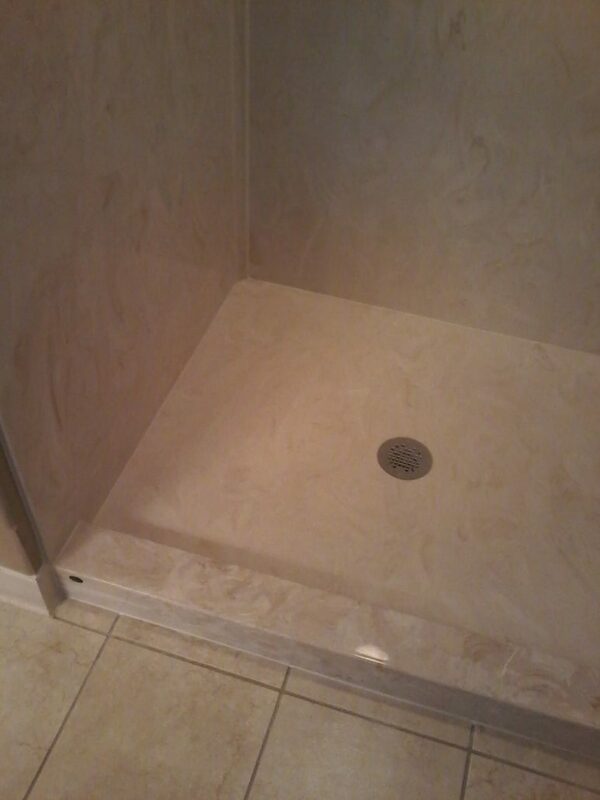 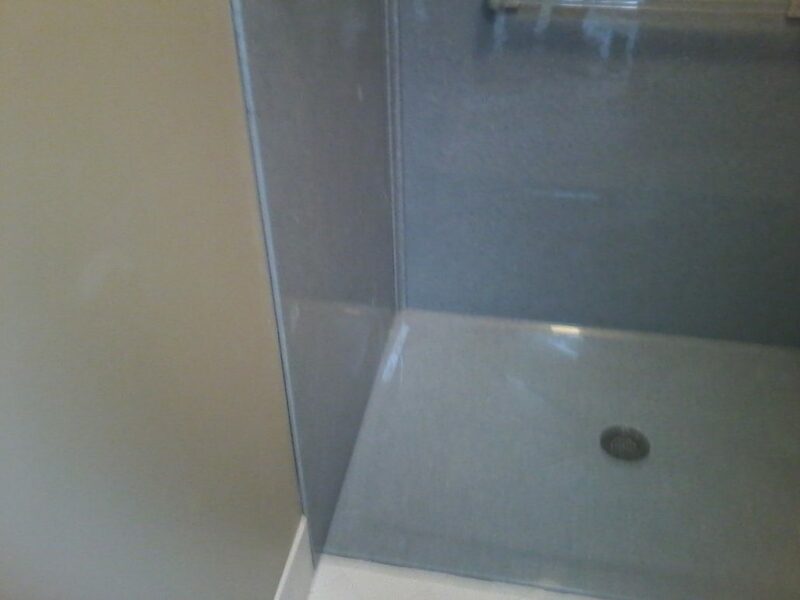 This is a bathroom shower remodel using the Onyx Collection. 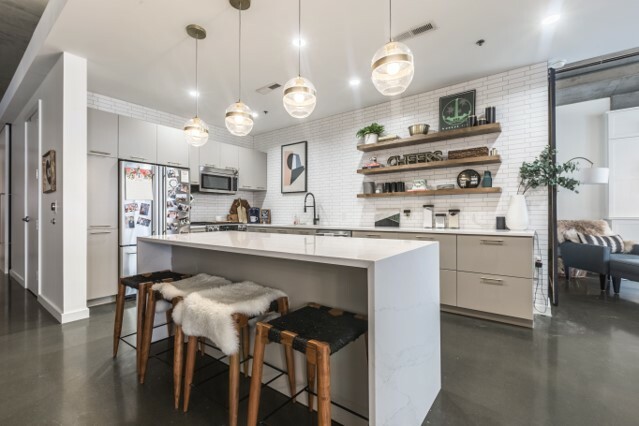 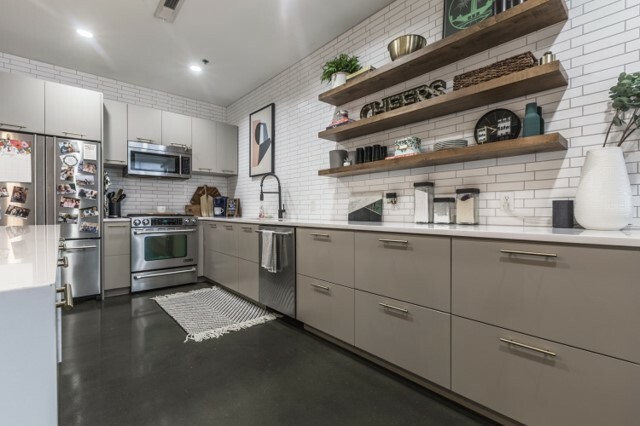 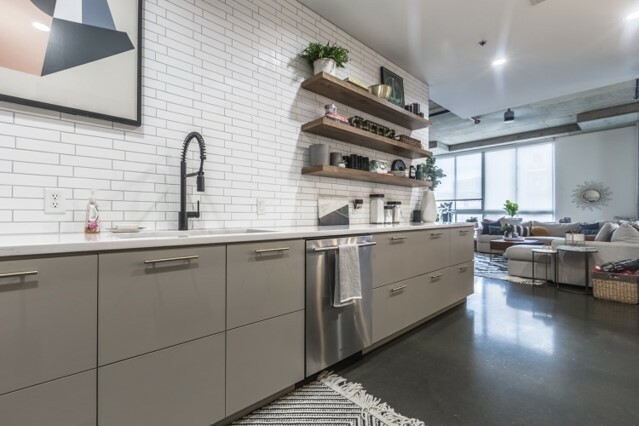 This beautiful remodel of a kitchen in downtown KC loft. 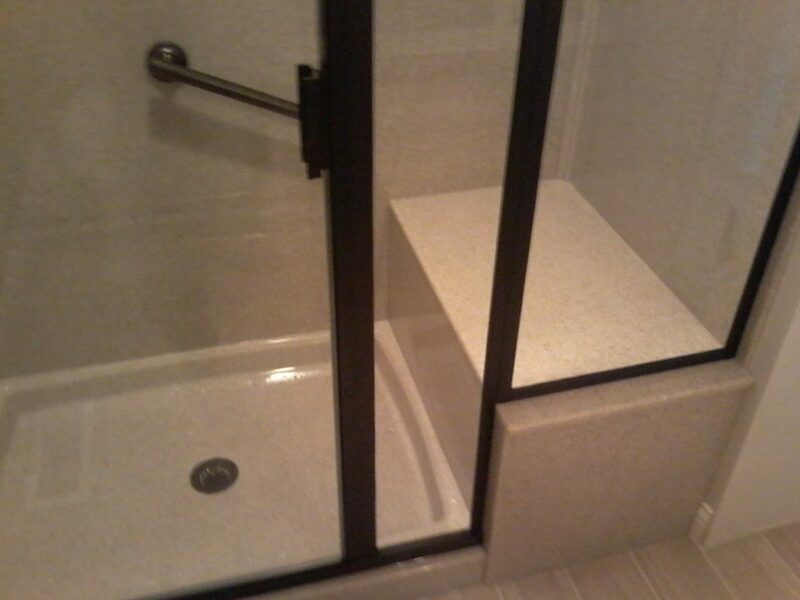 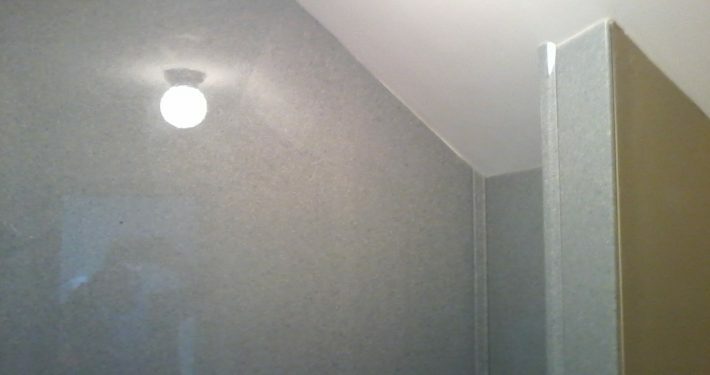 This a quick bathroom makeover with an Onyx shower surround. 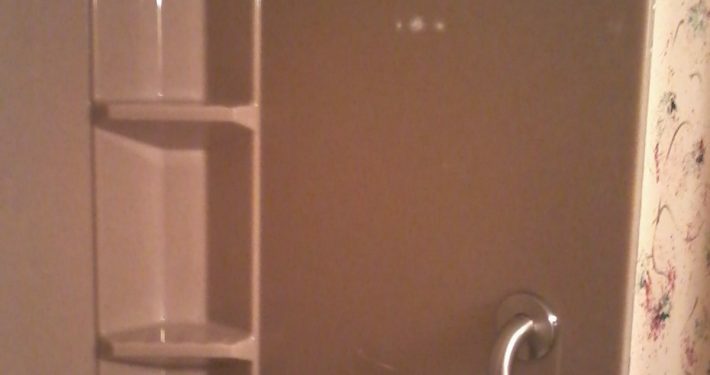 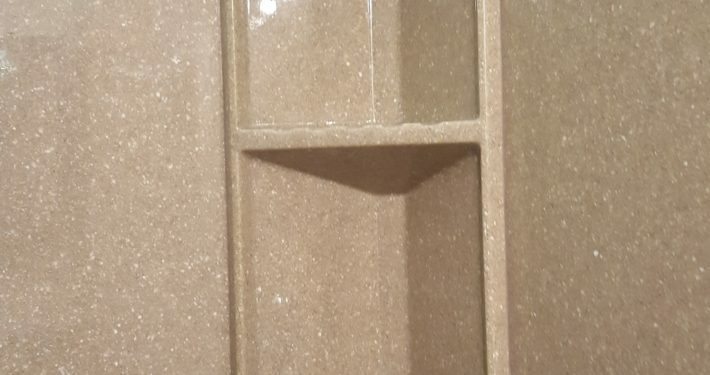 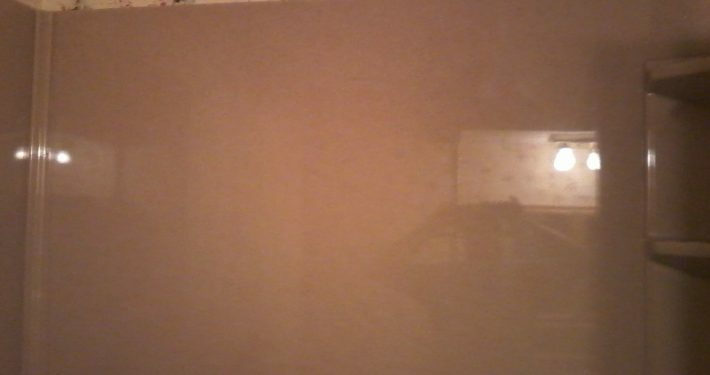 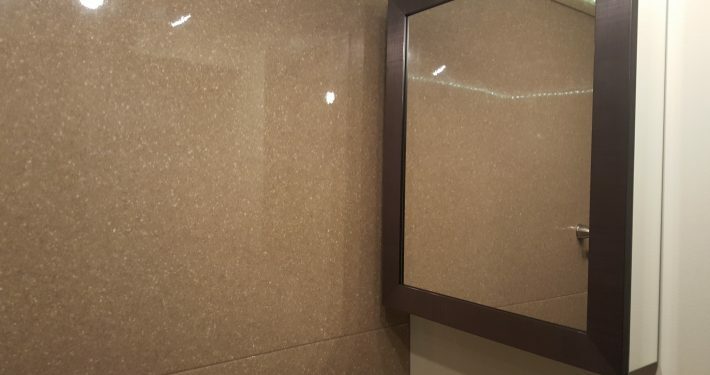 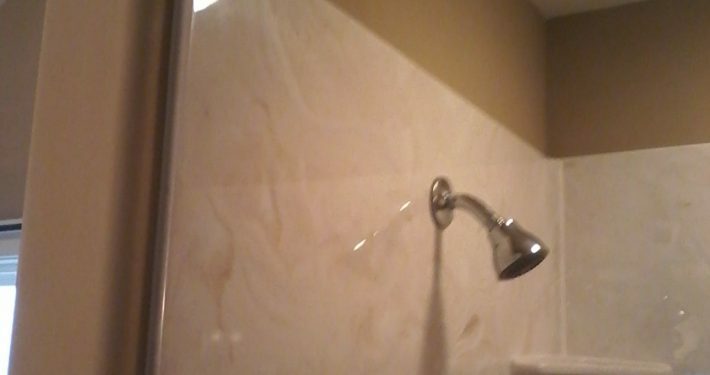 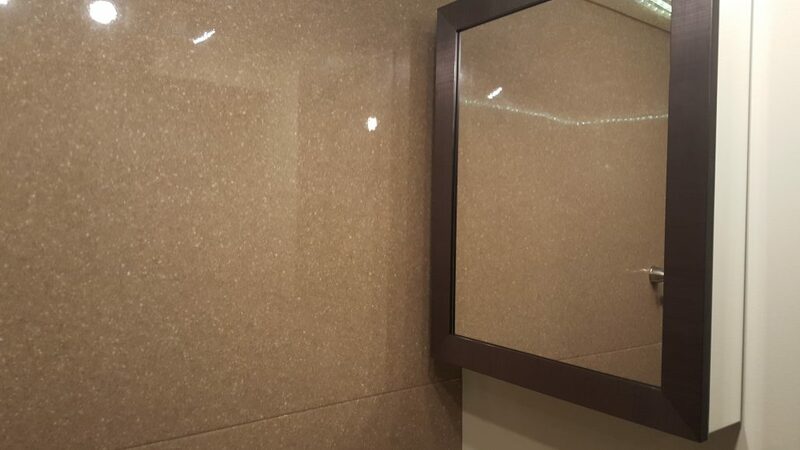 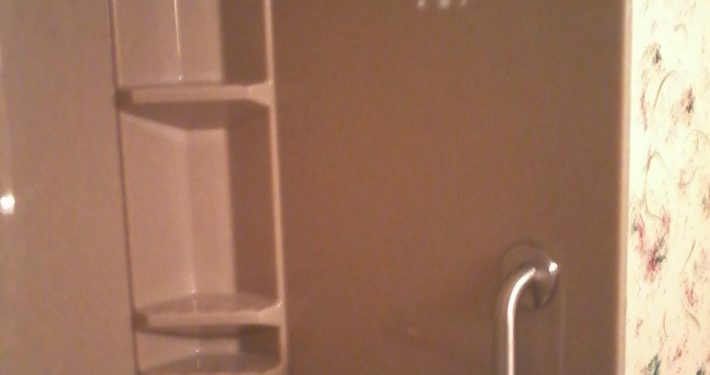 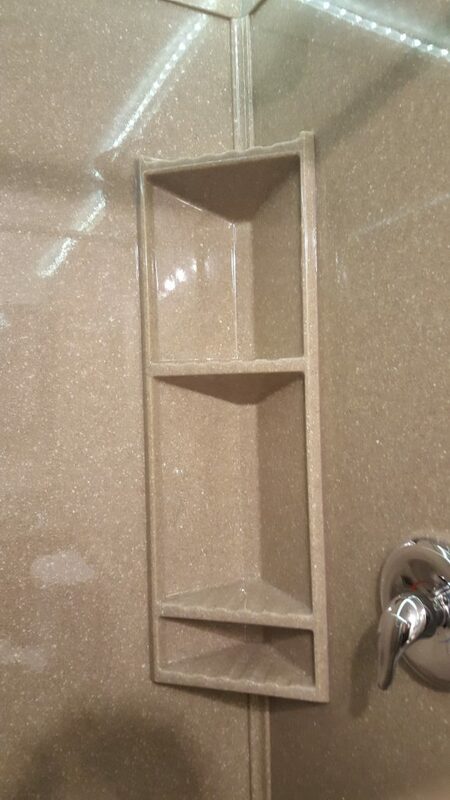 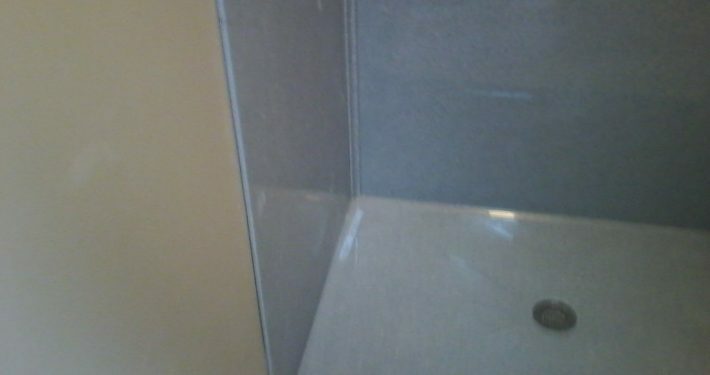 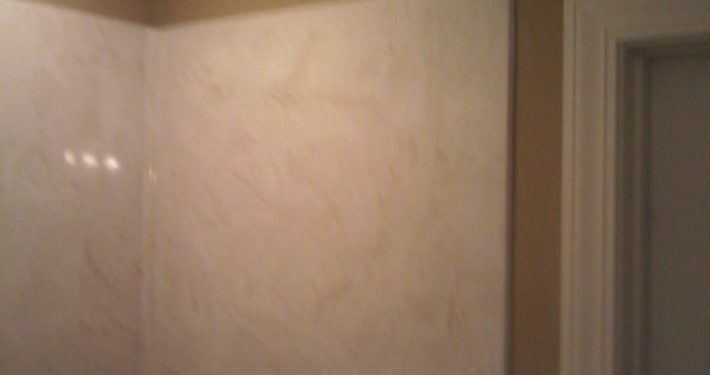 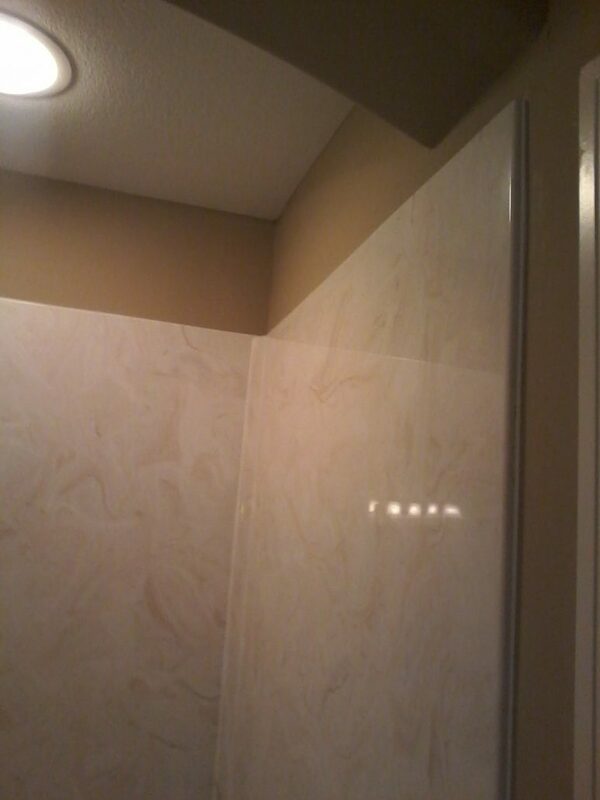 This is an Onyx Collection shower wall surround bathroom remodel. 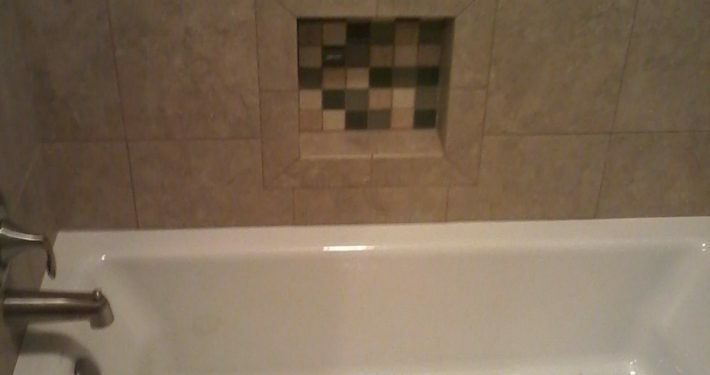 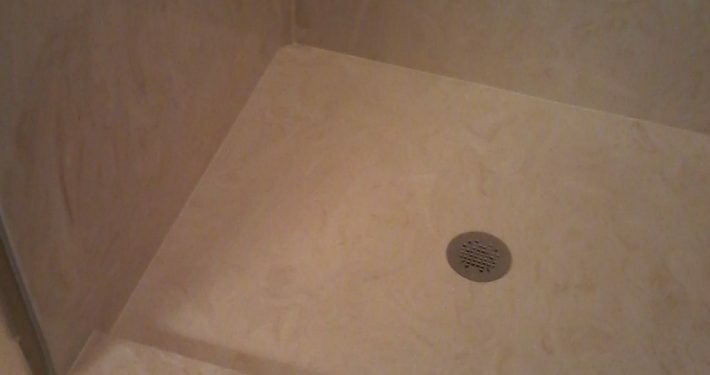 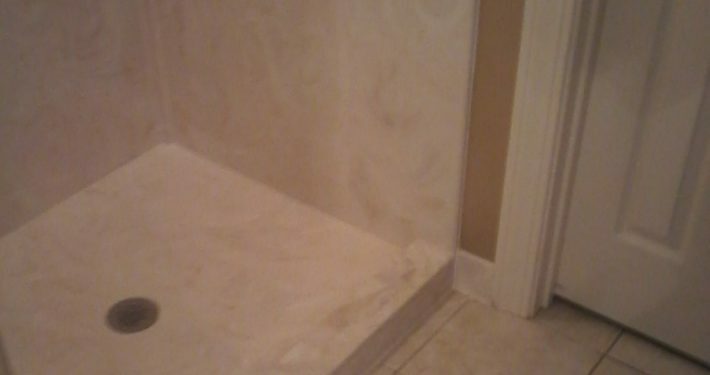 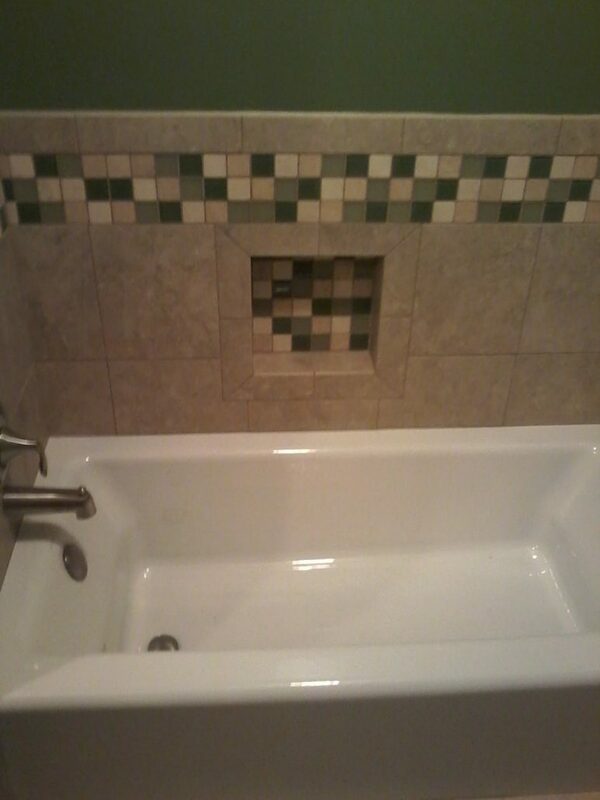 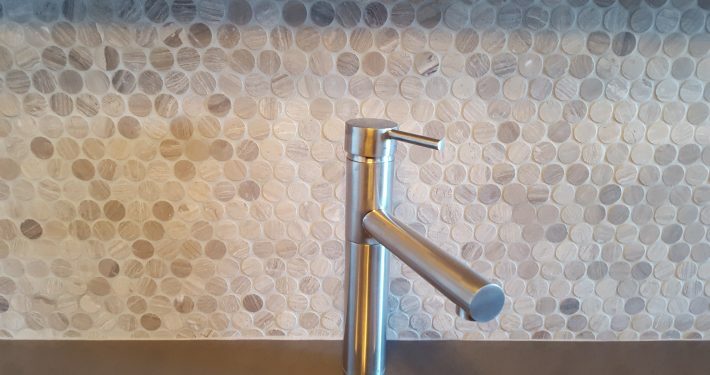 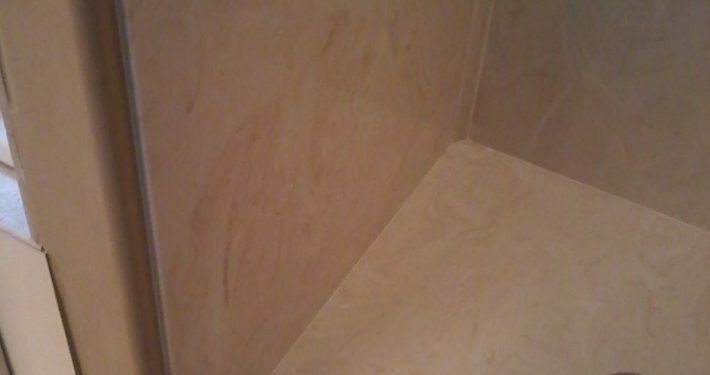 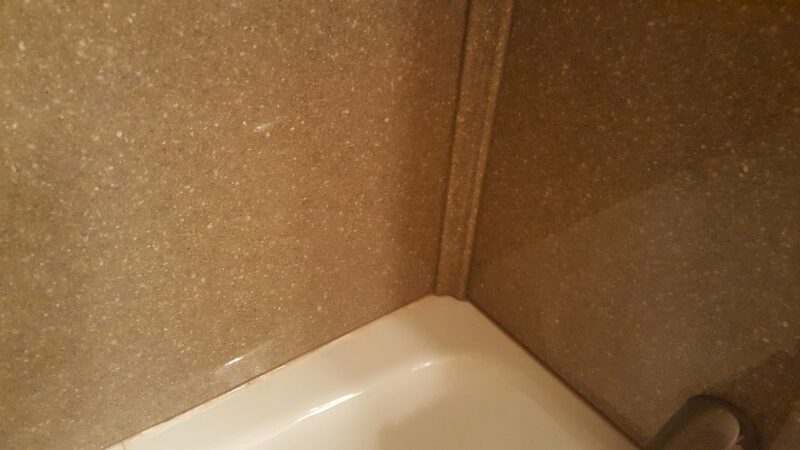 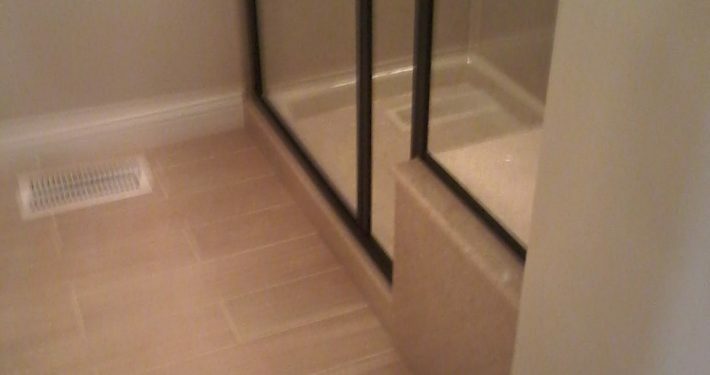 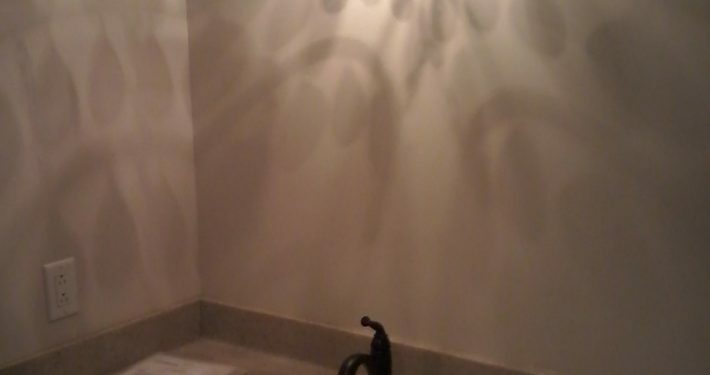 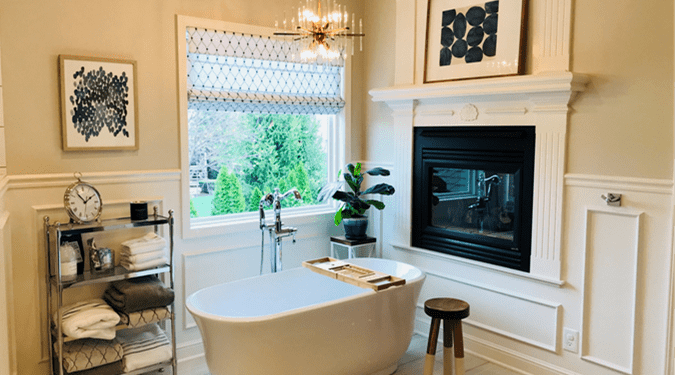 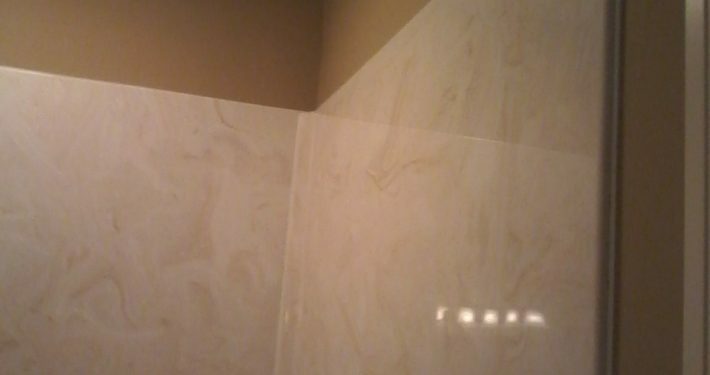 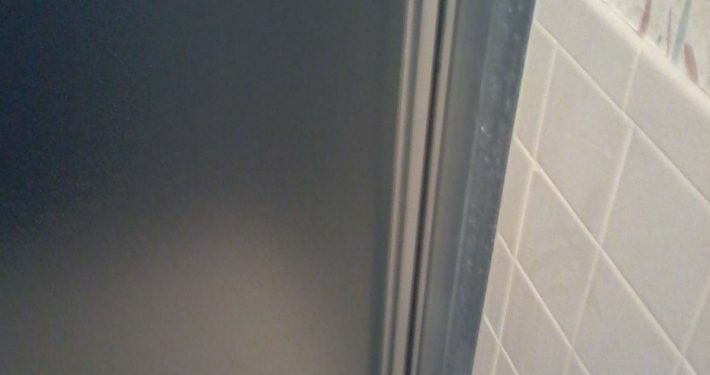 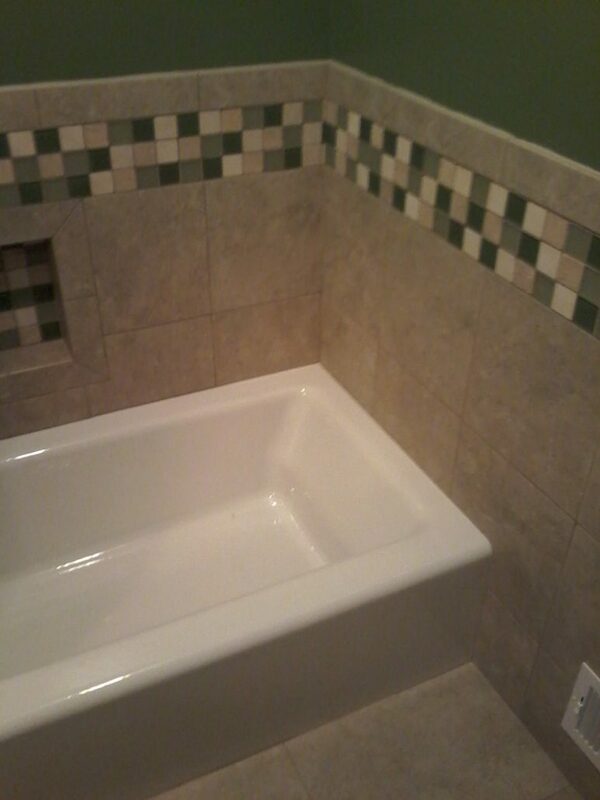 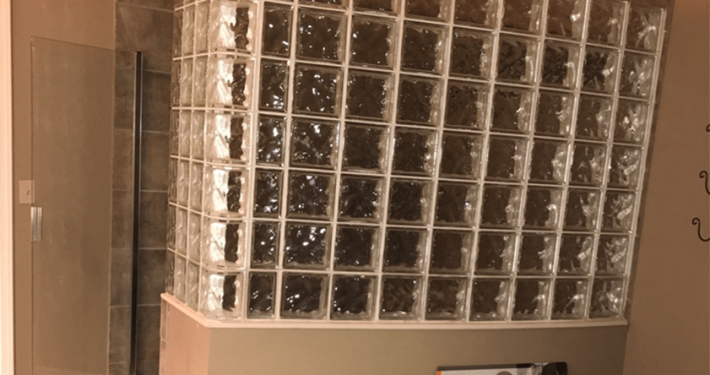 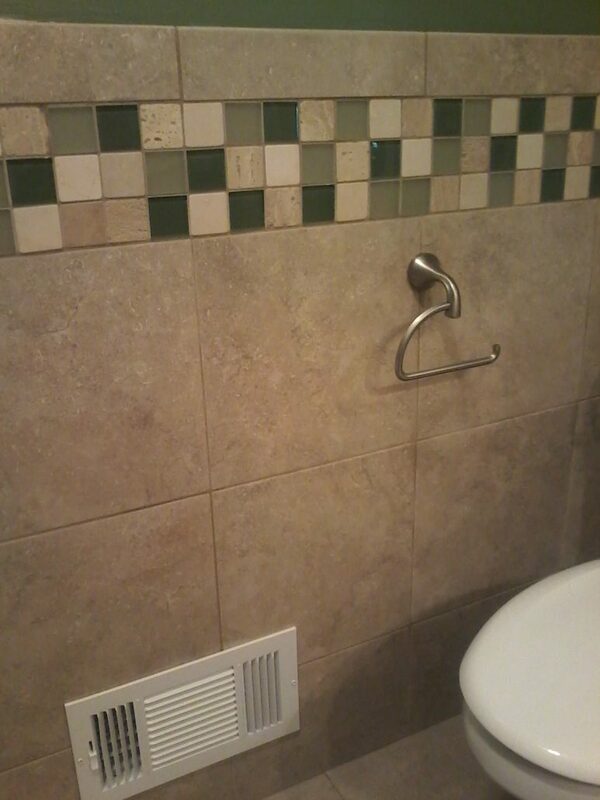 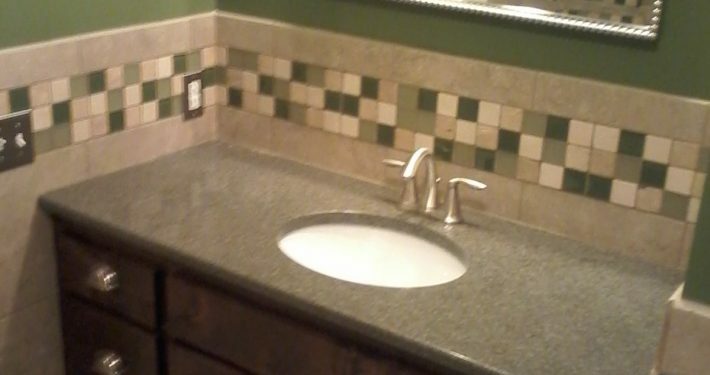 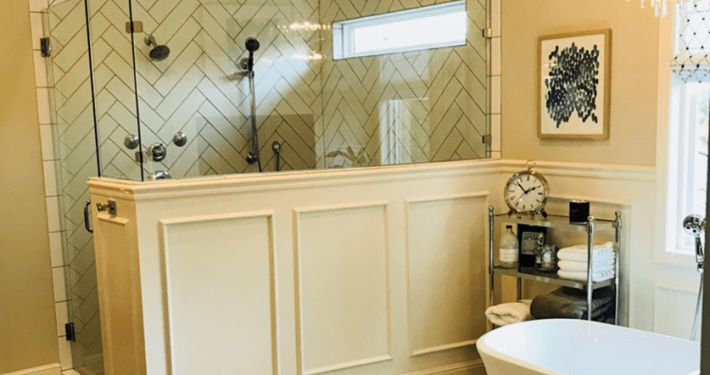 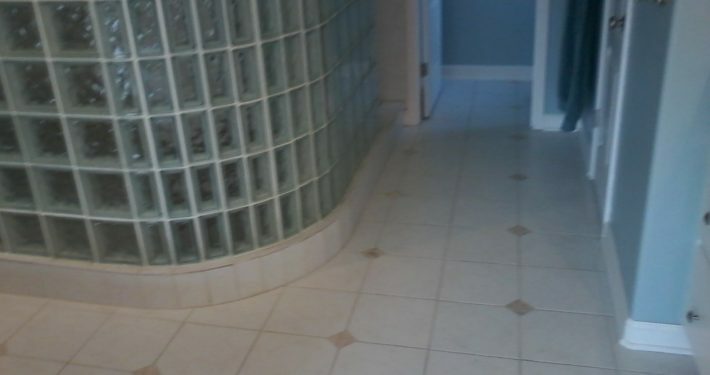 This is a bathroom makeover using a variety of tile. 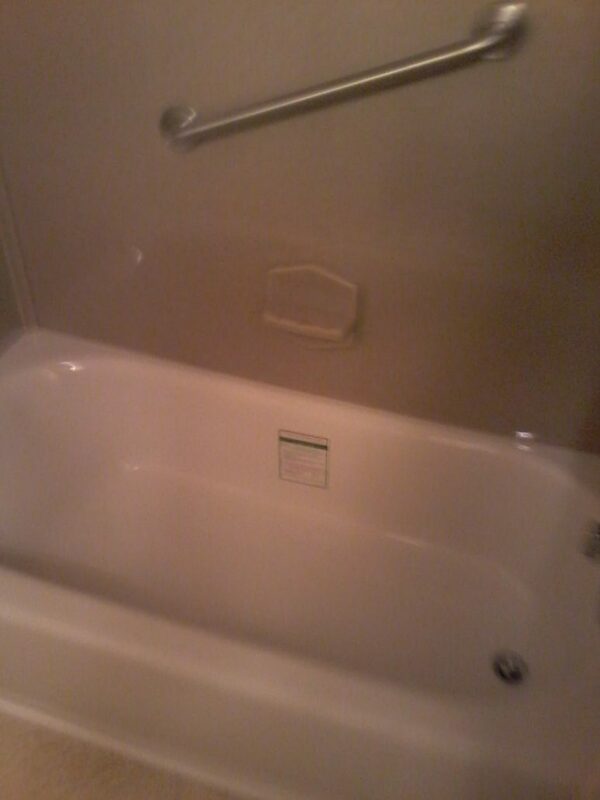 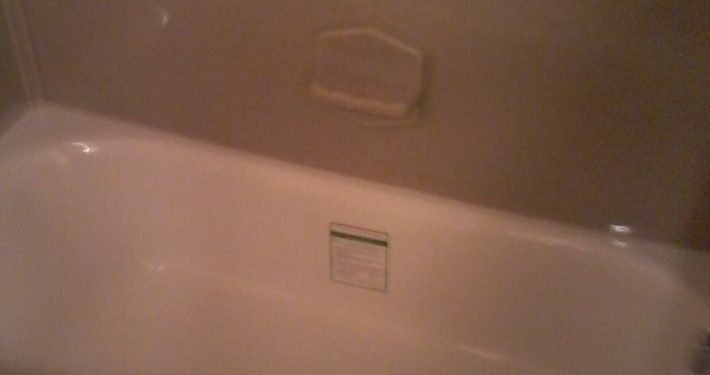 Creation of new tub/shower space and new lavatory. 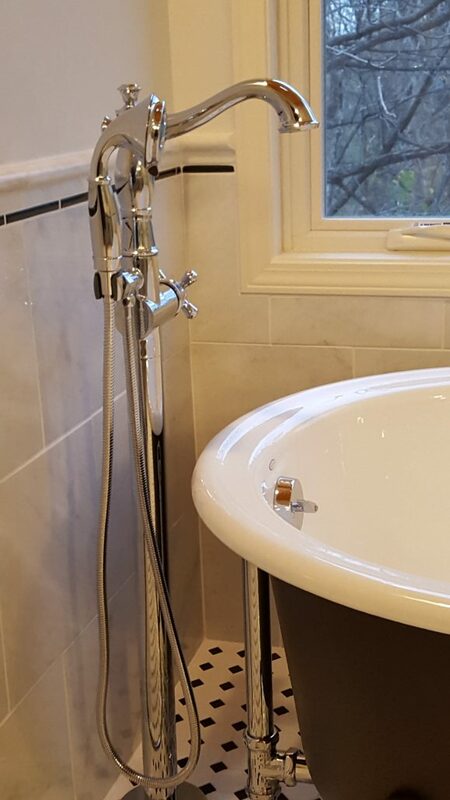 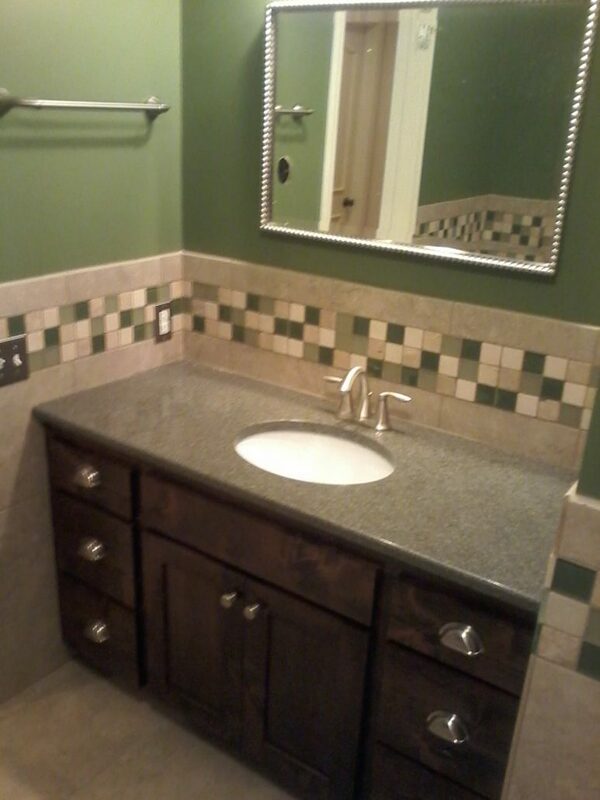 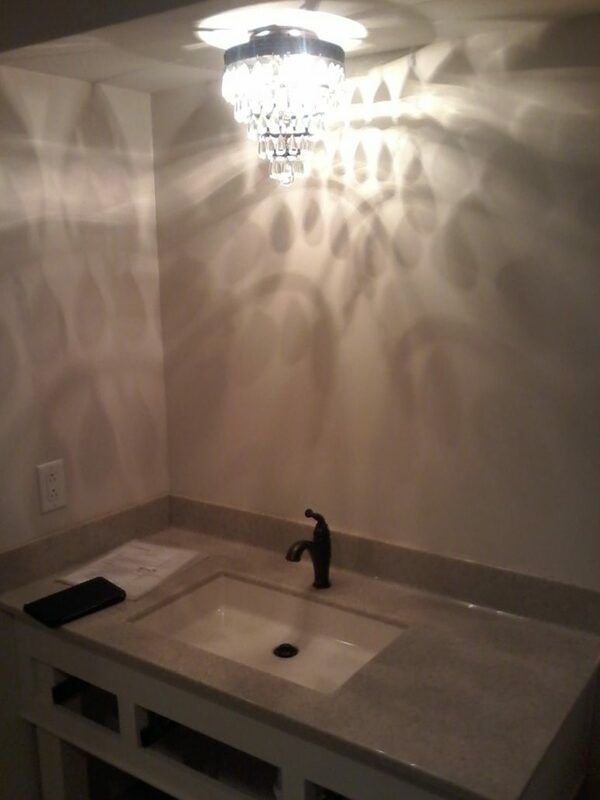 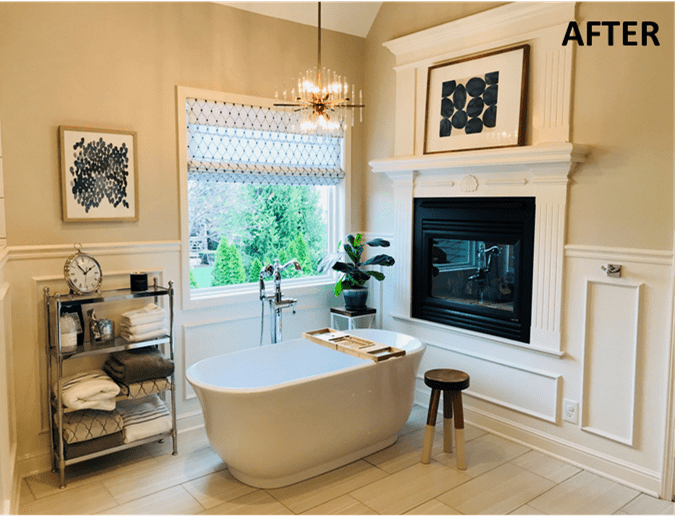 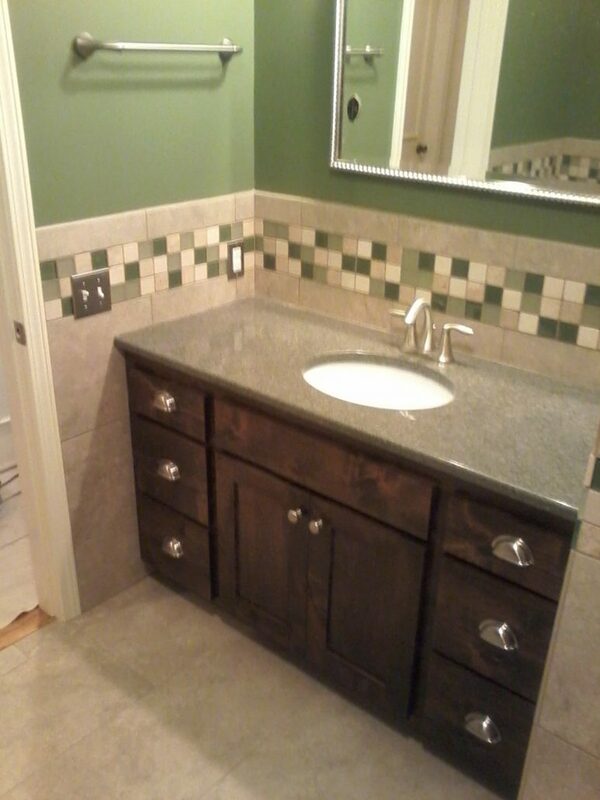 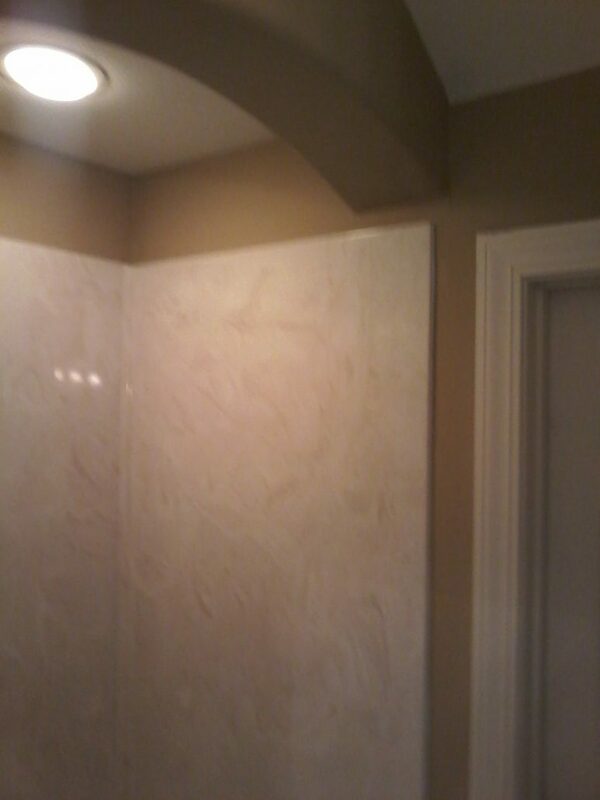 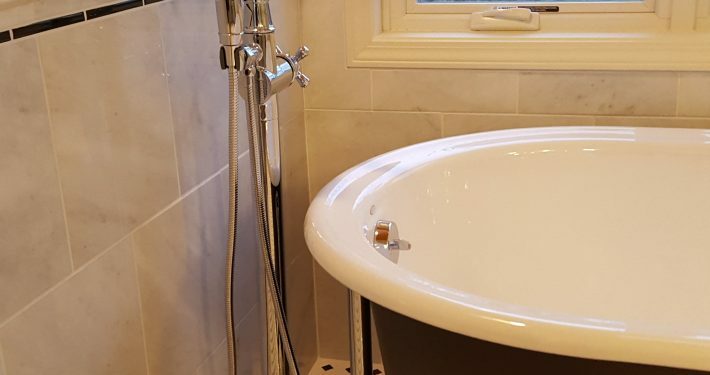 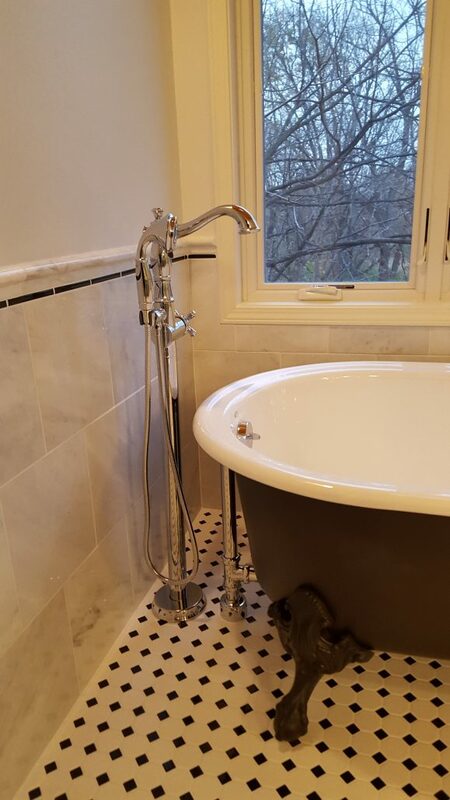 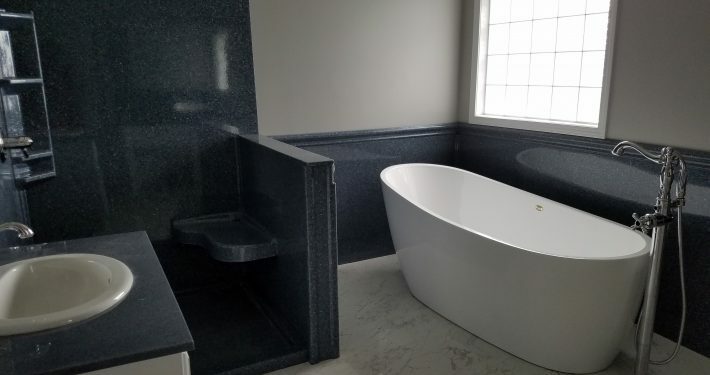 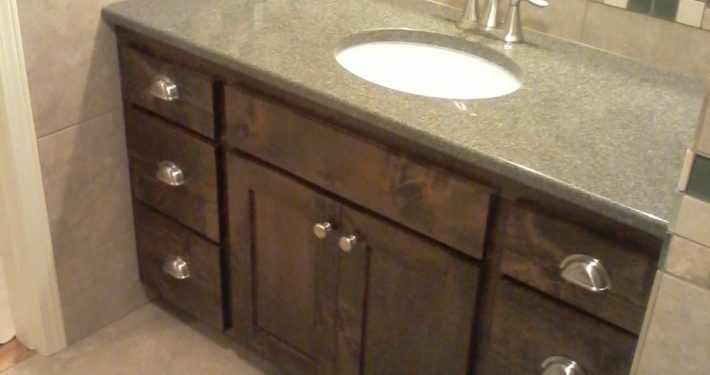 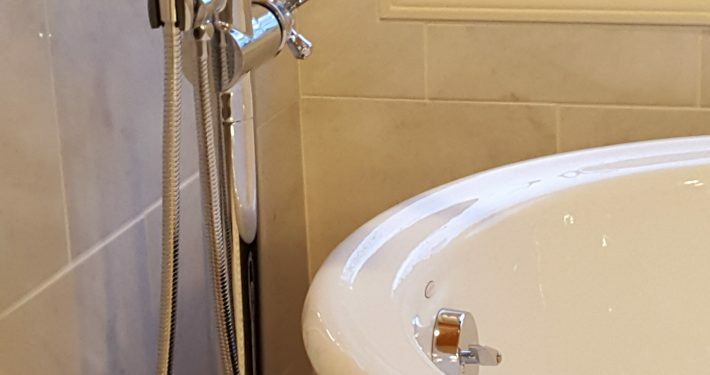 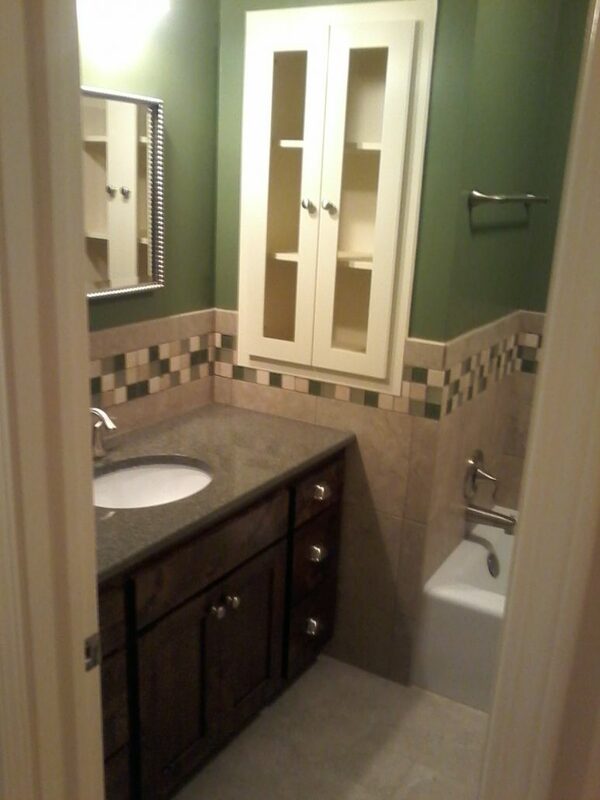 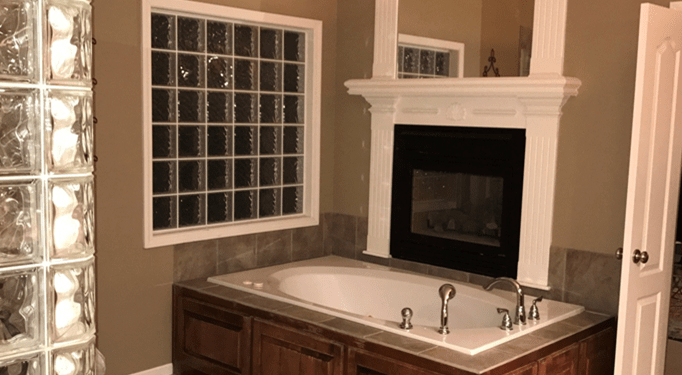 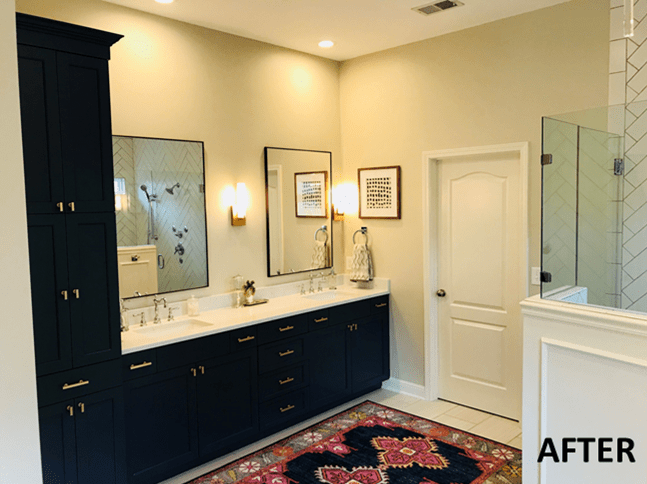 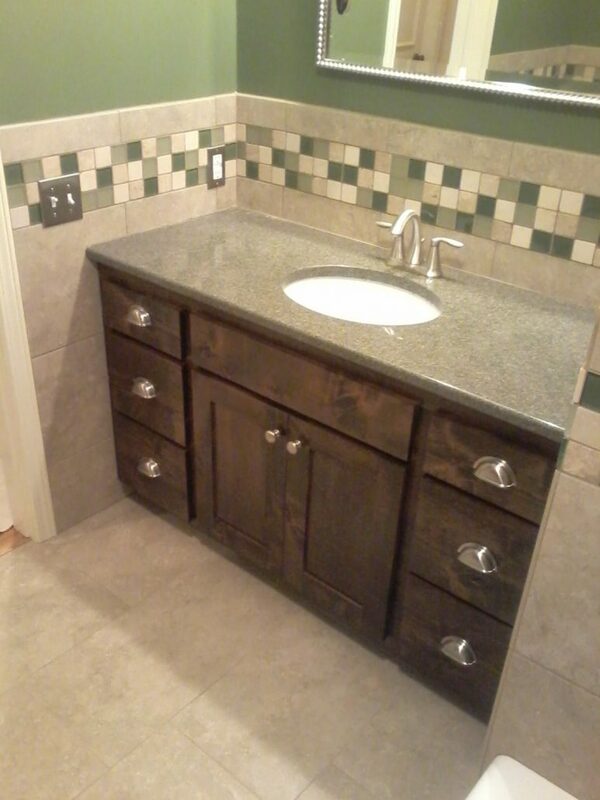 This is a bathroom makeover using the Onyx Collection. 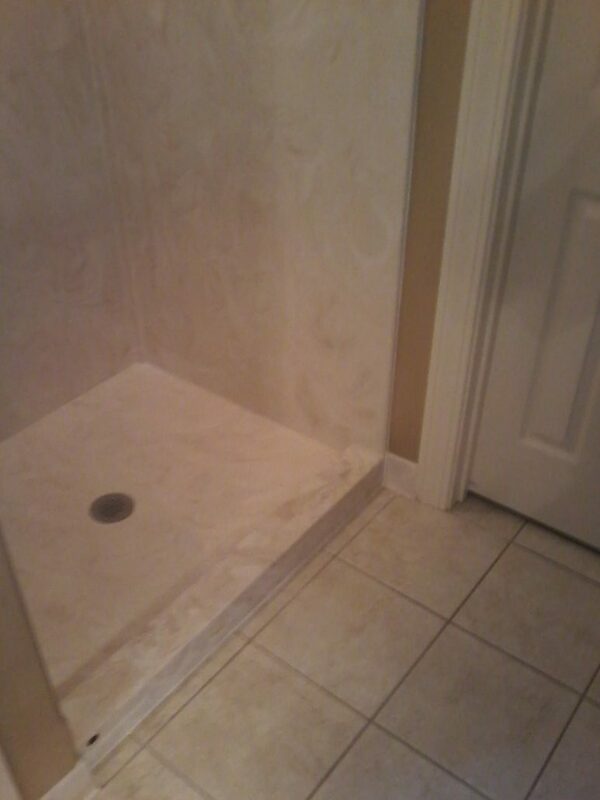 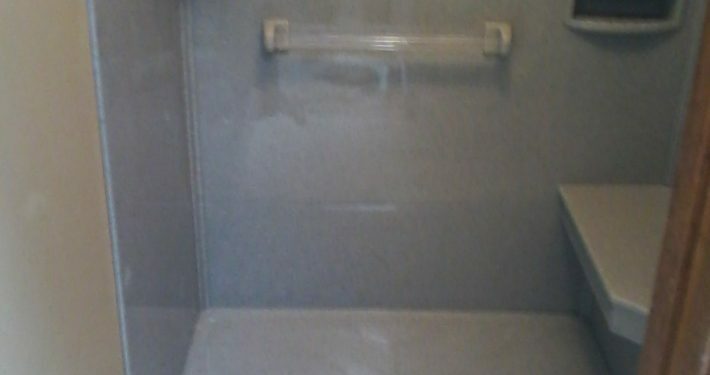 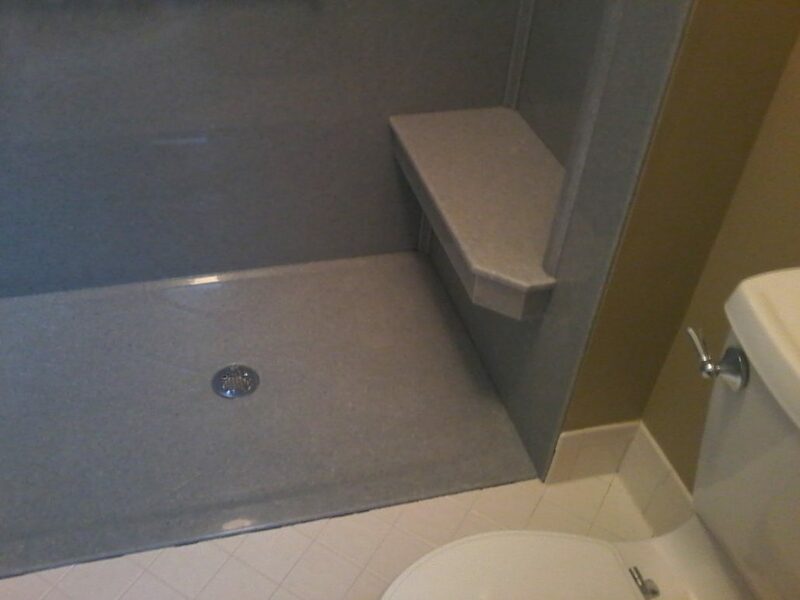 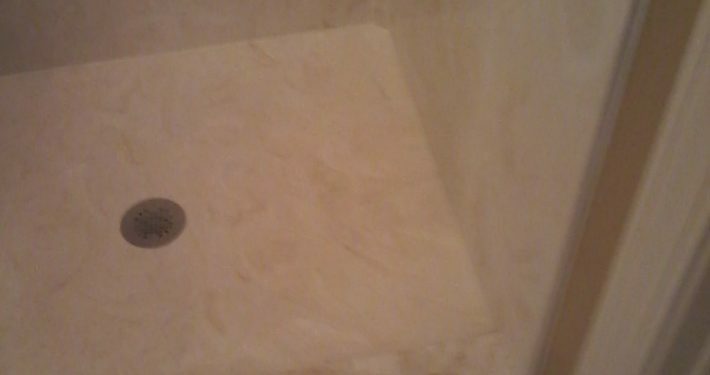 Creation of new shower space, free-standing soaker tub and new lavatory. 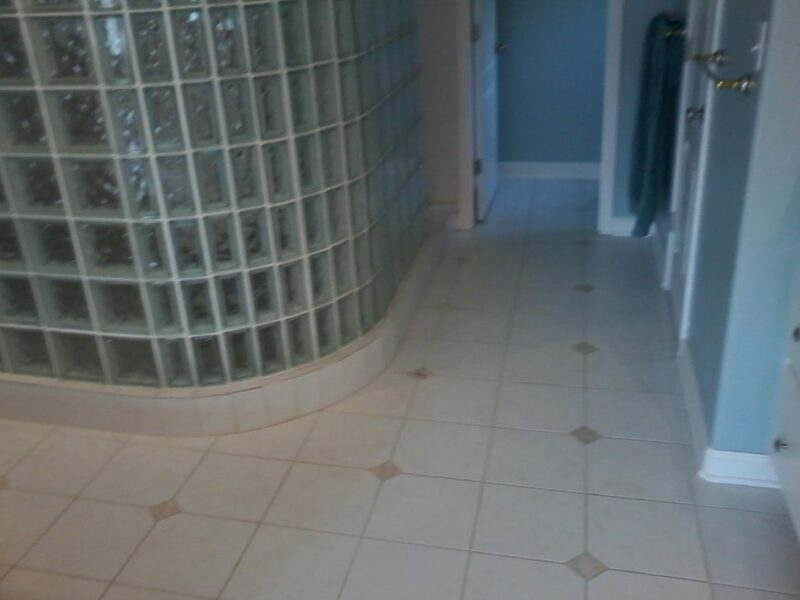 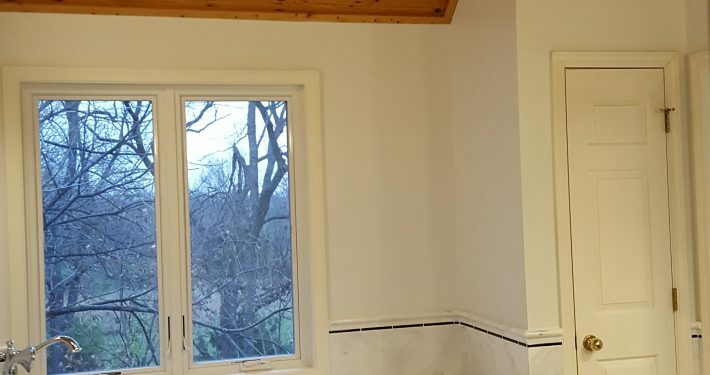 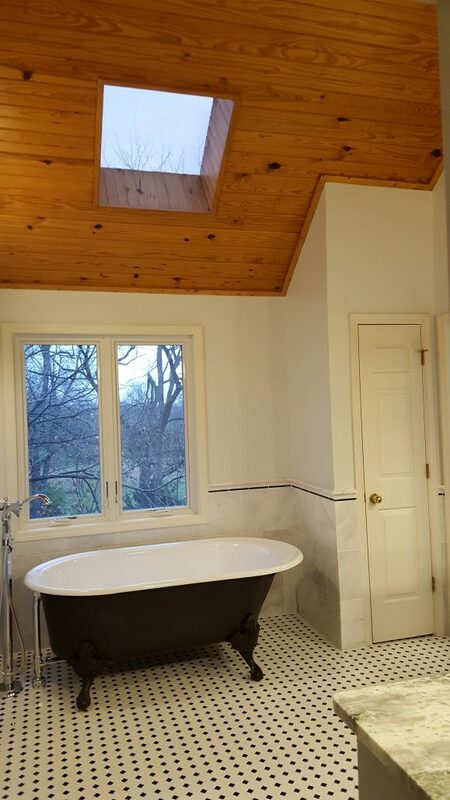 This is a major renovation of space for a new master bath. 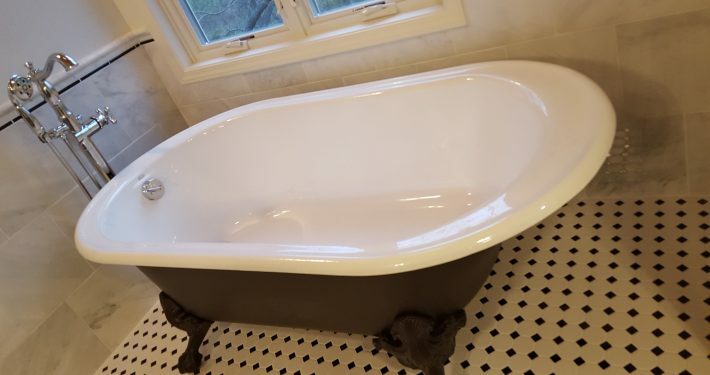 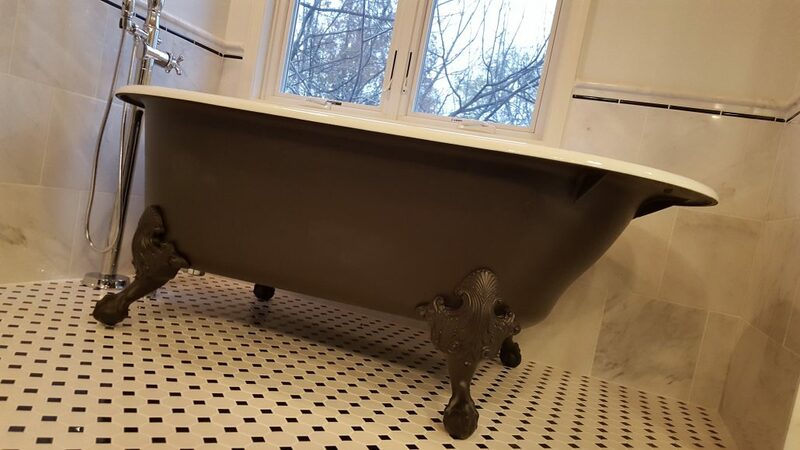 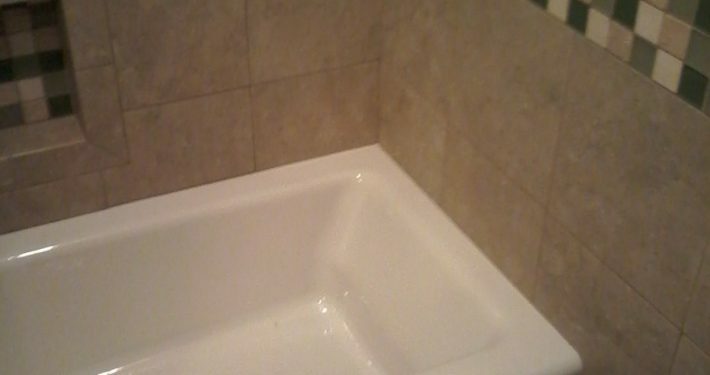 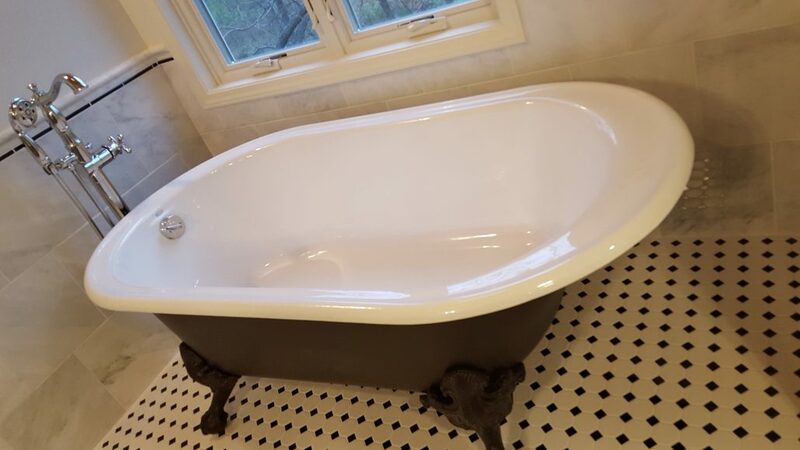 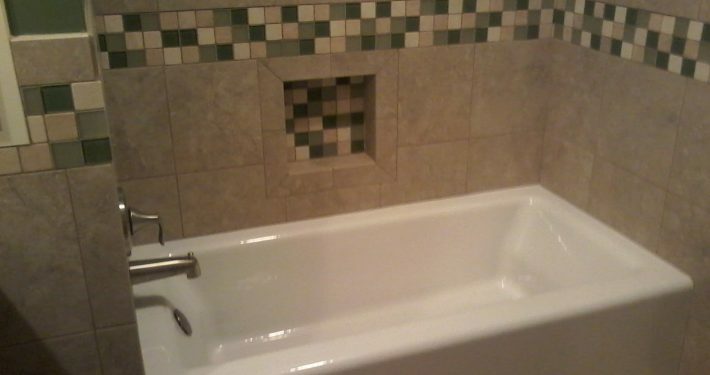 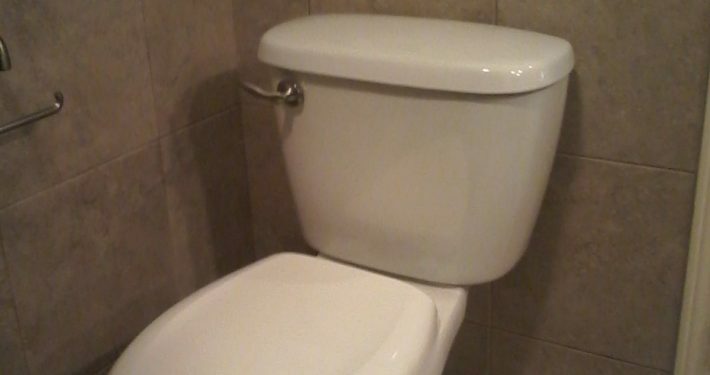 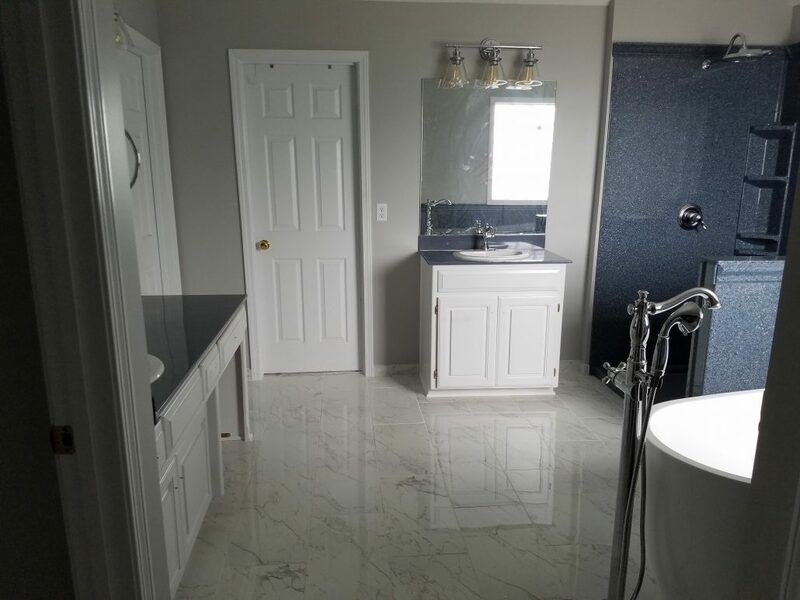 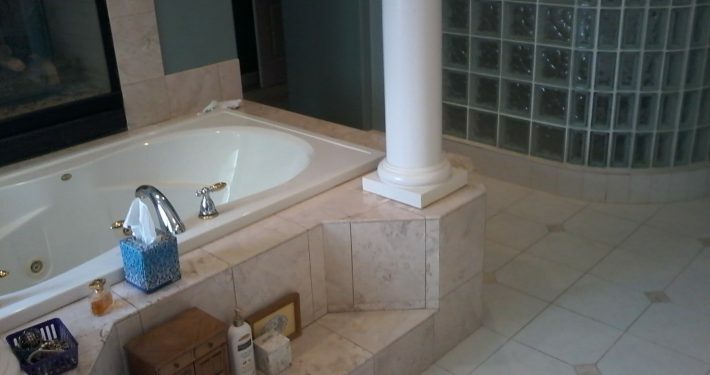 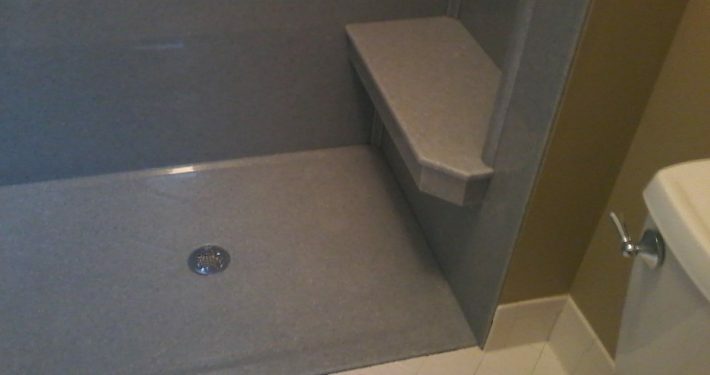 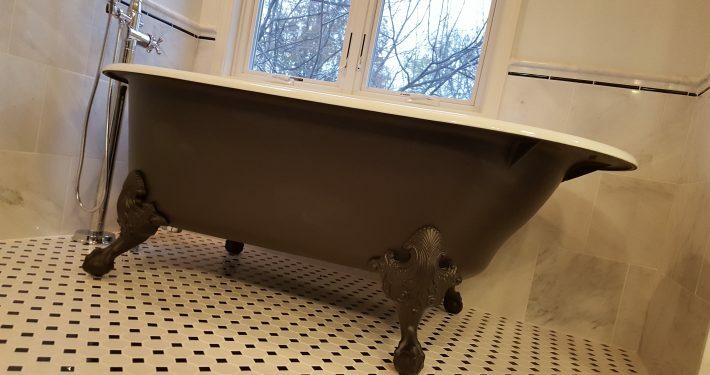 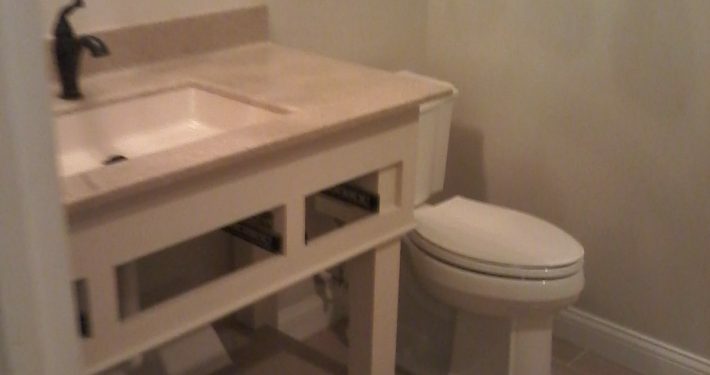 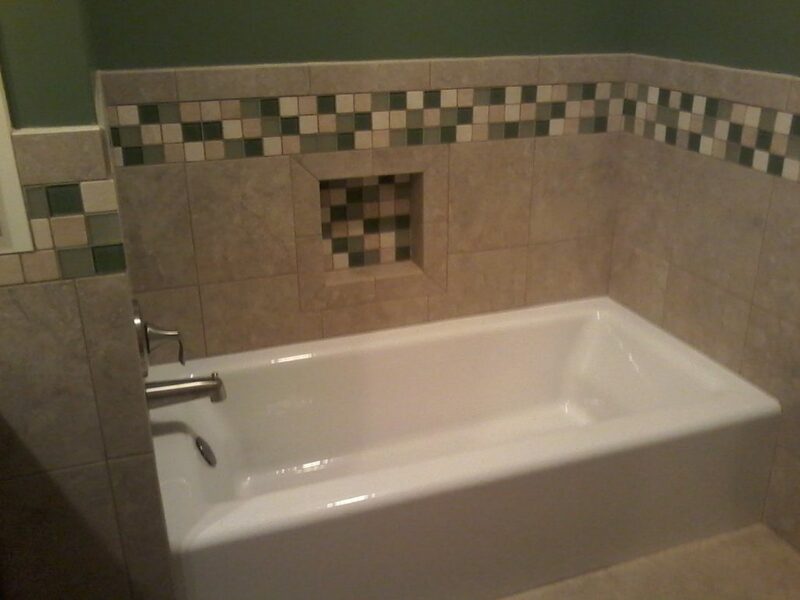 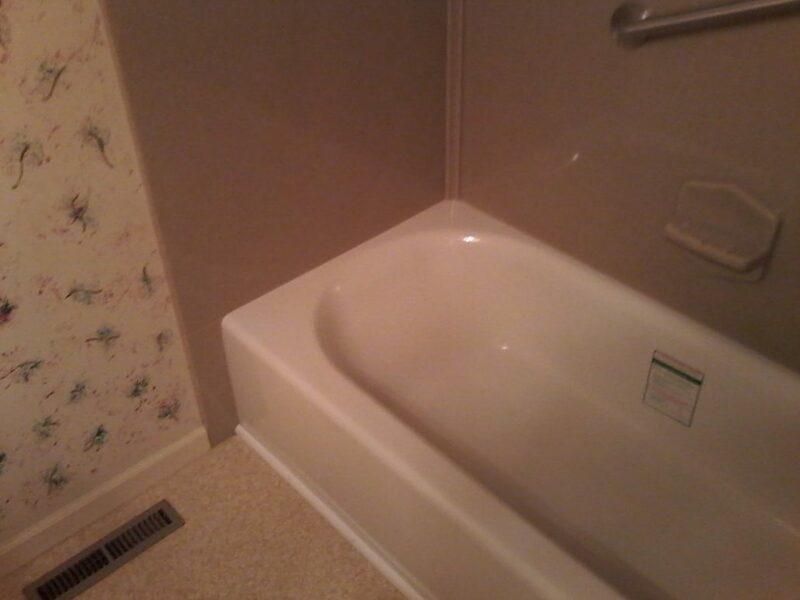 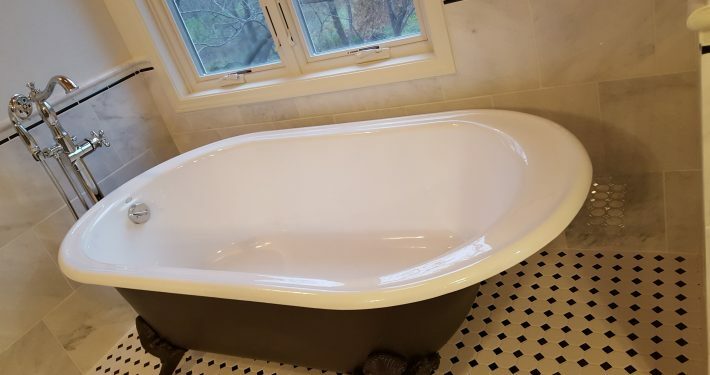 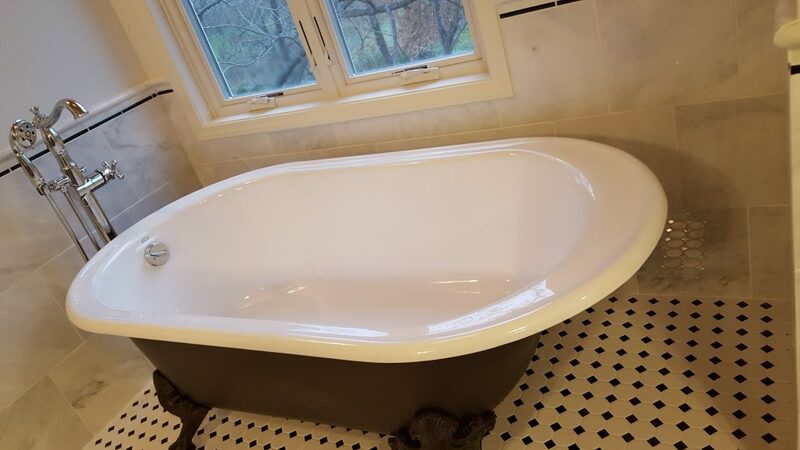 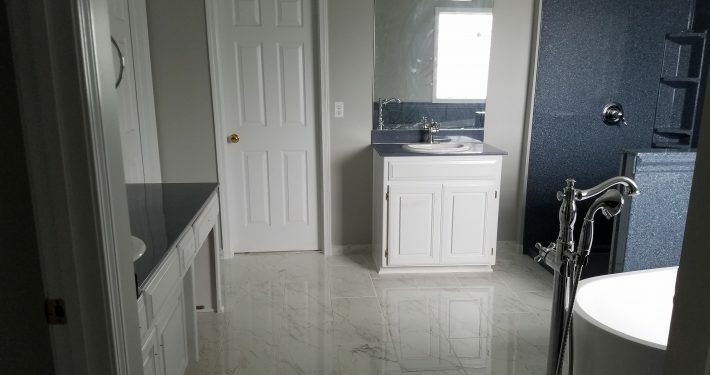 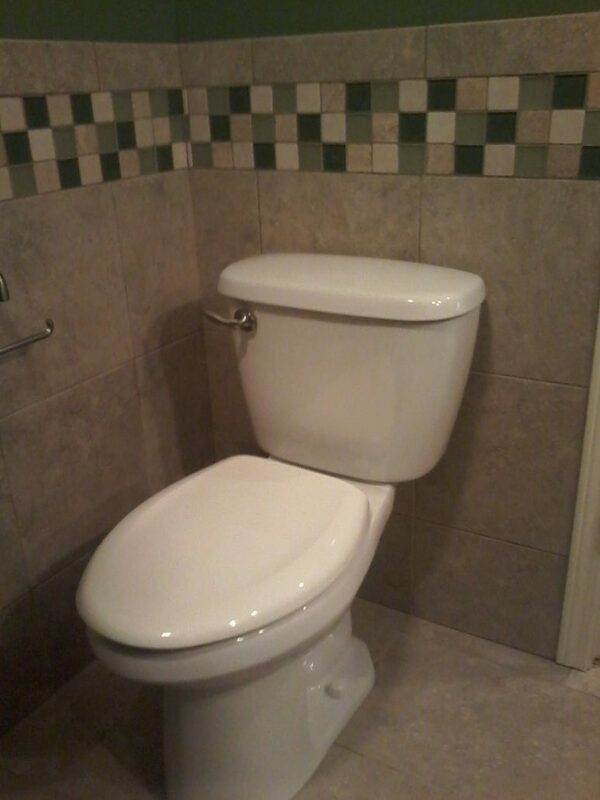 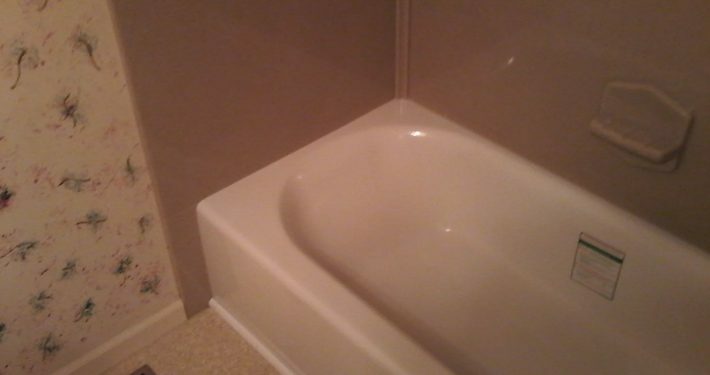 It features new tile, new lavatory and claw foot tub. 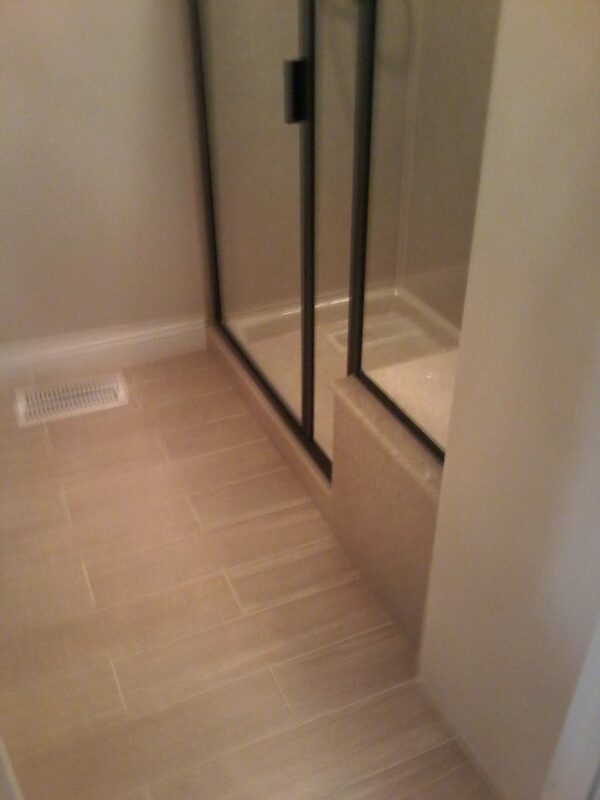 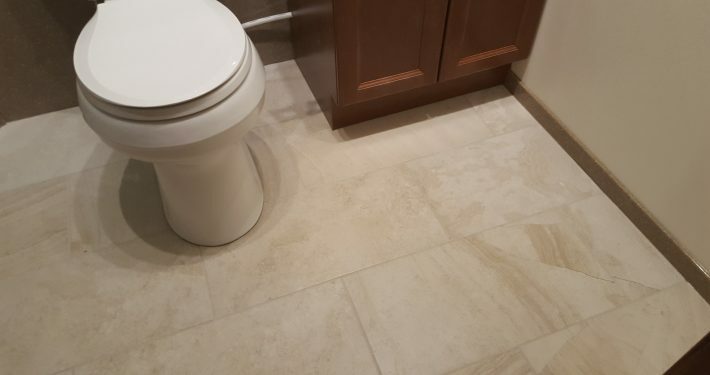 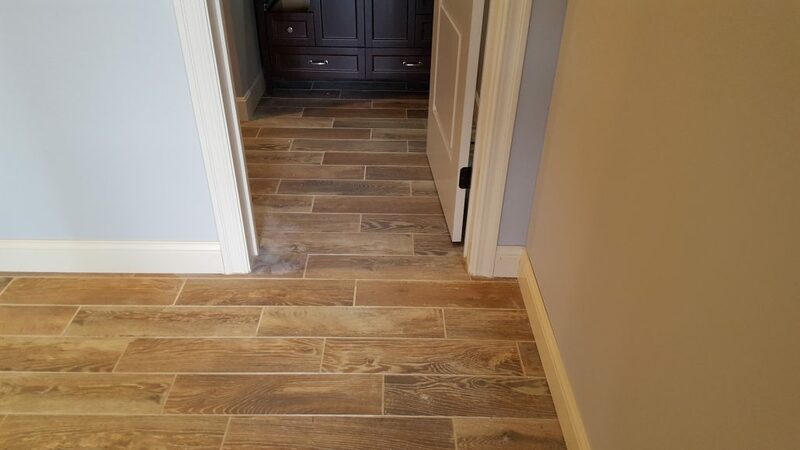 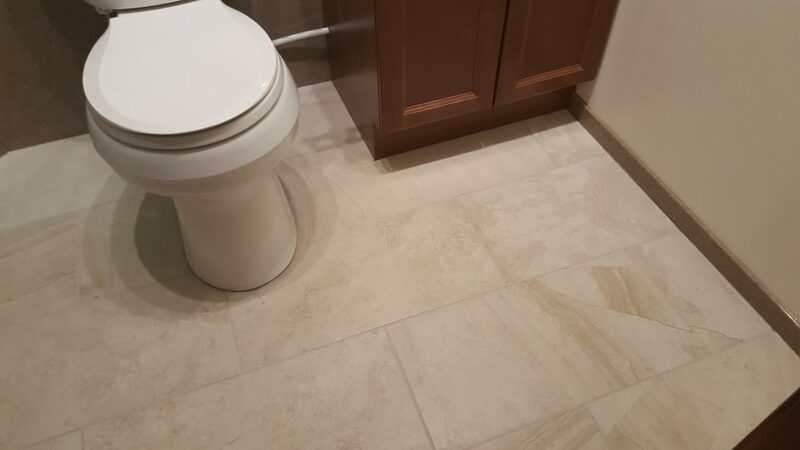 The new tile floor really sets this space off. 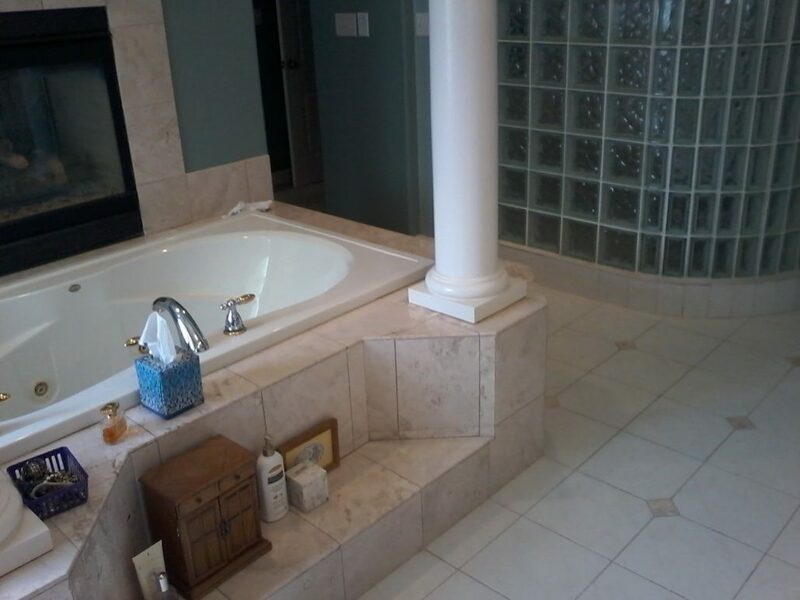 This is a major renovation of space for a new master bath. 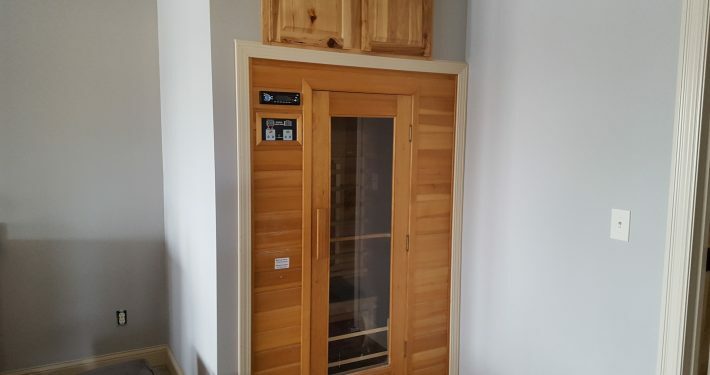 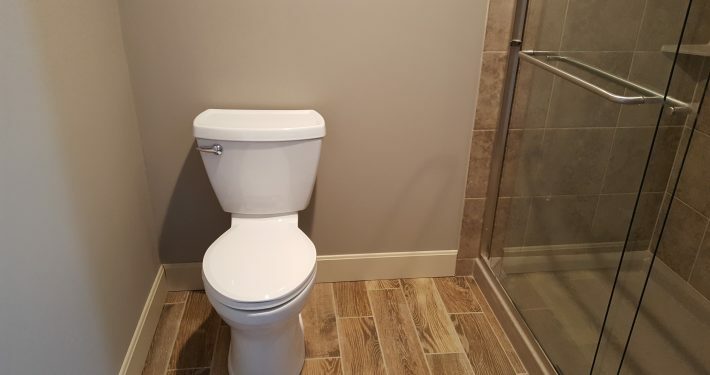 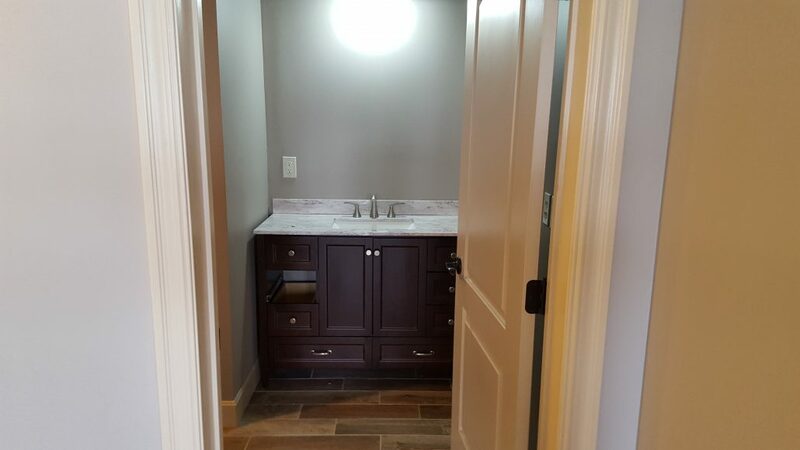 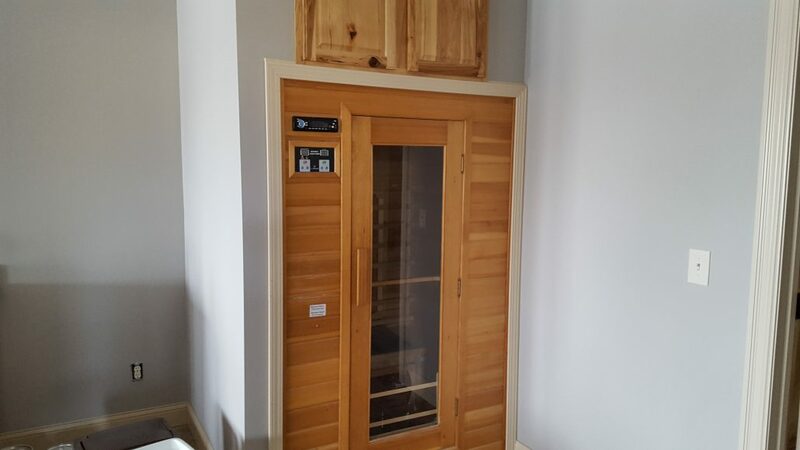 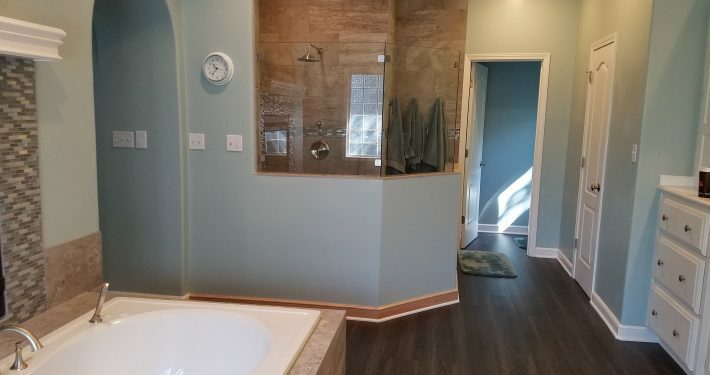 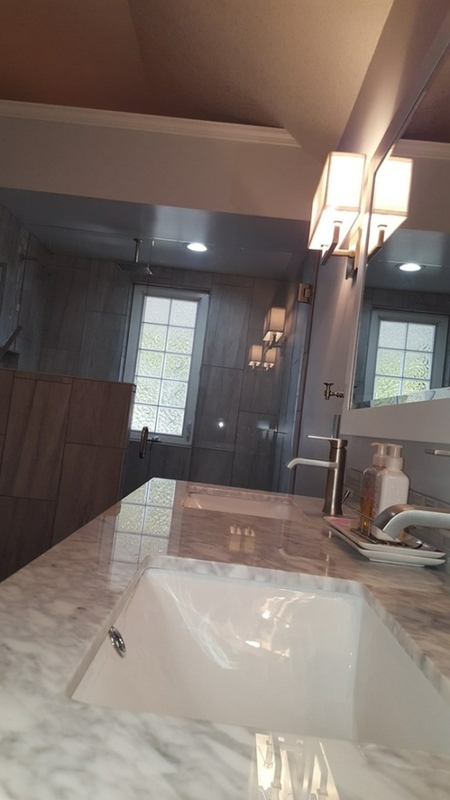 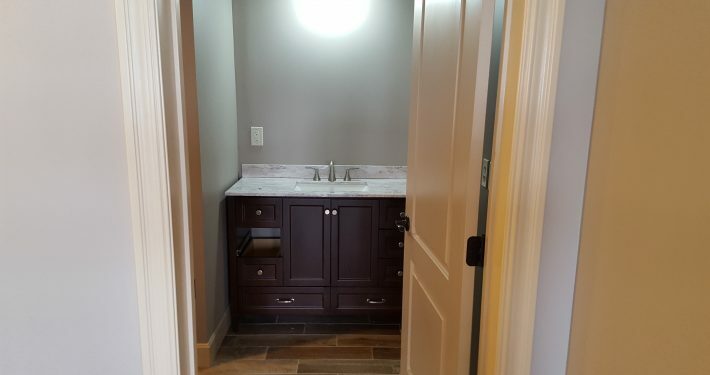 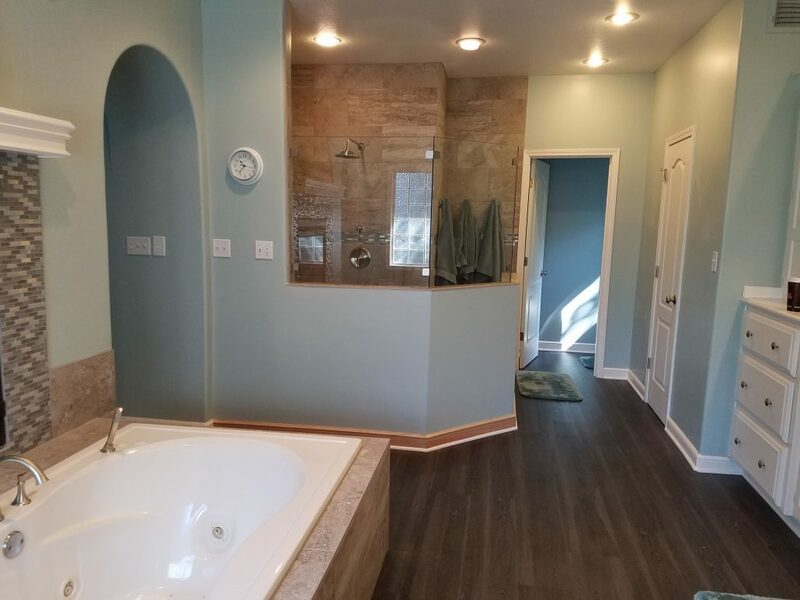 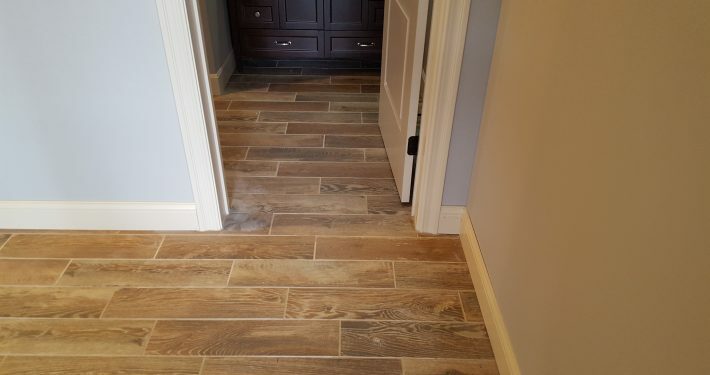 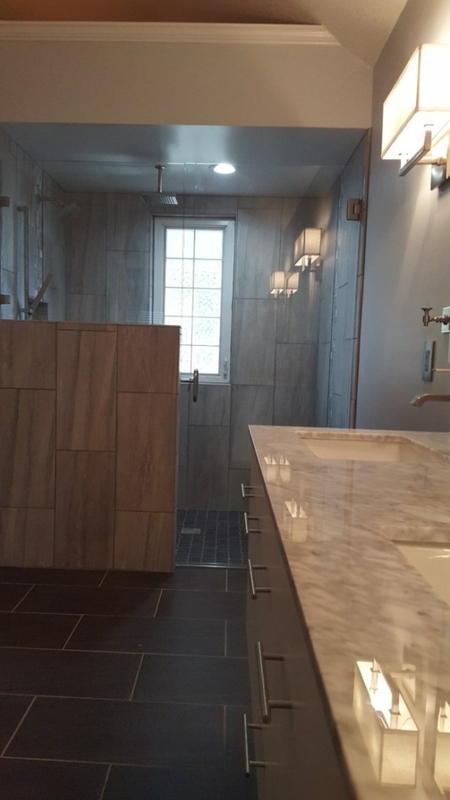 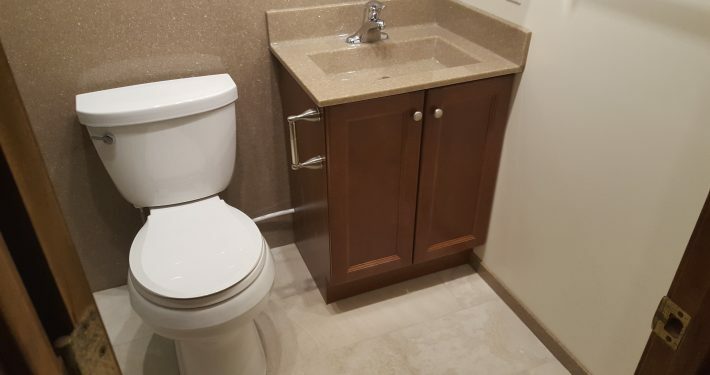 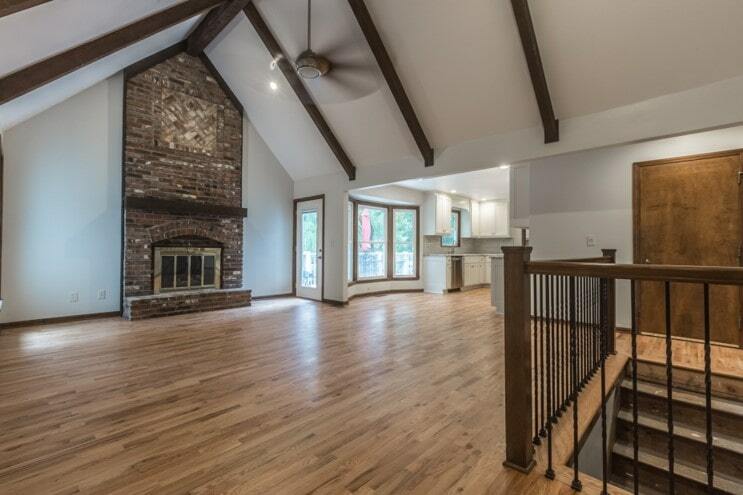 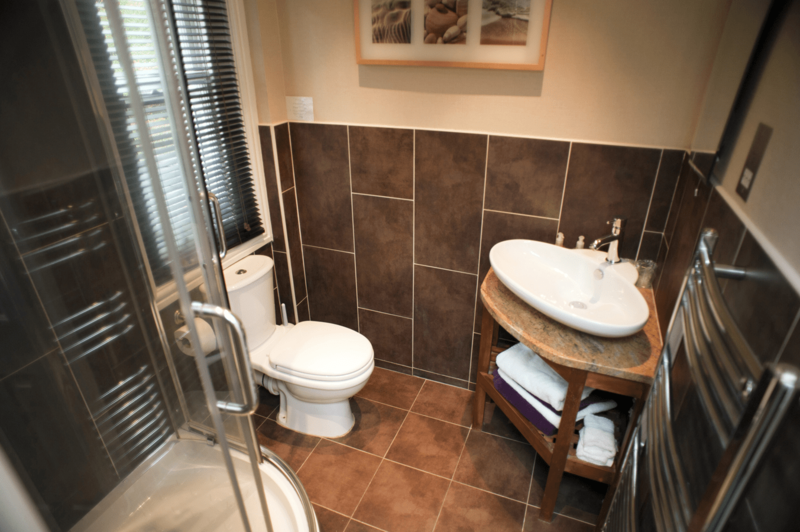 It features new woodstyle tile, new lavatory and walk in shower space. 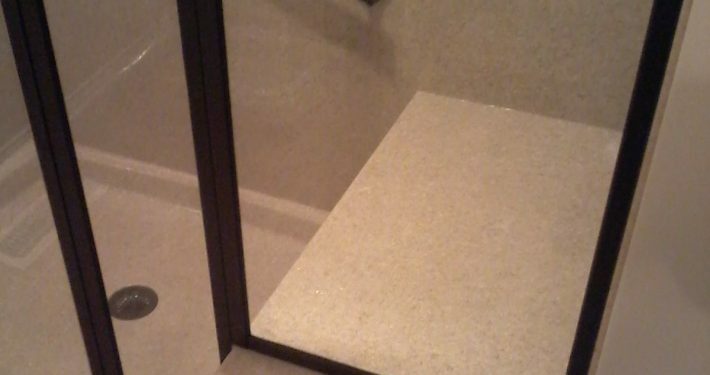 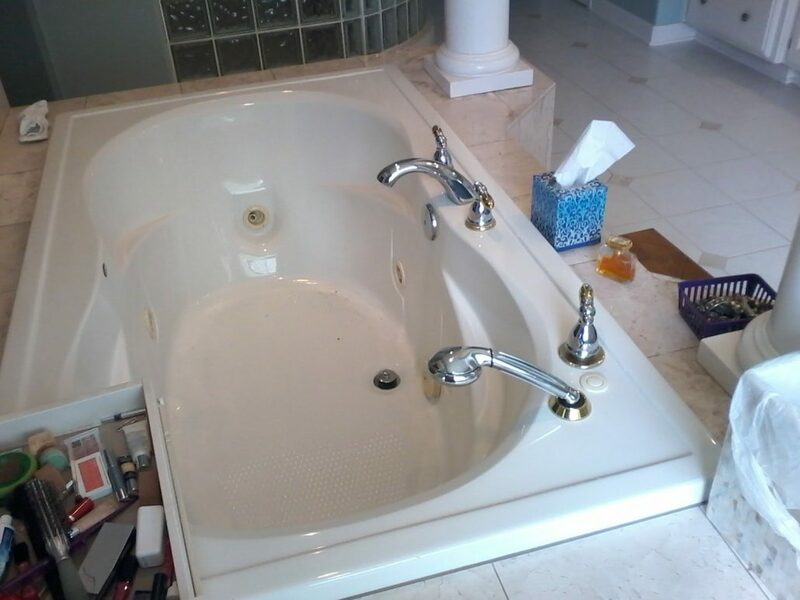 This a simple but trans-formative bathtub replacement and with Onyx Collection surround.